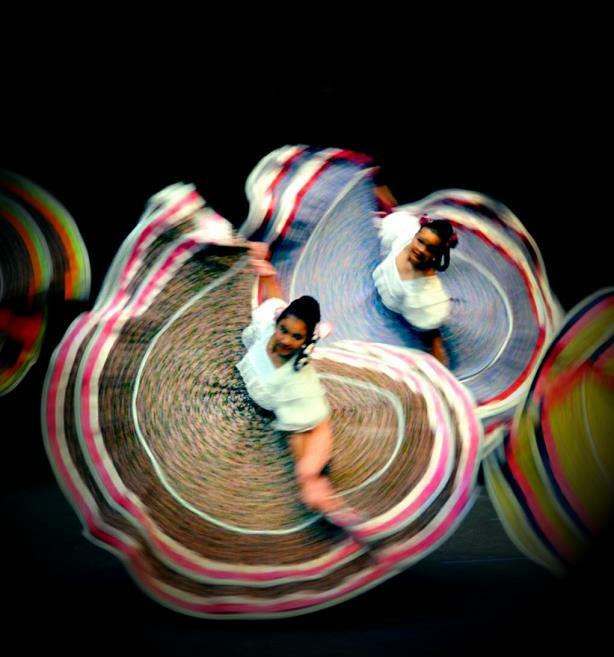 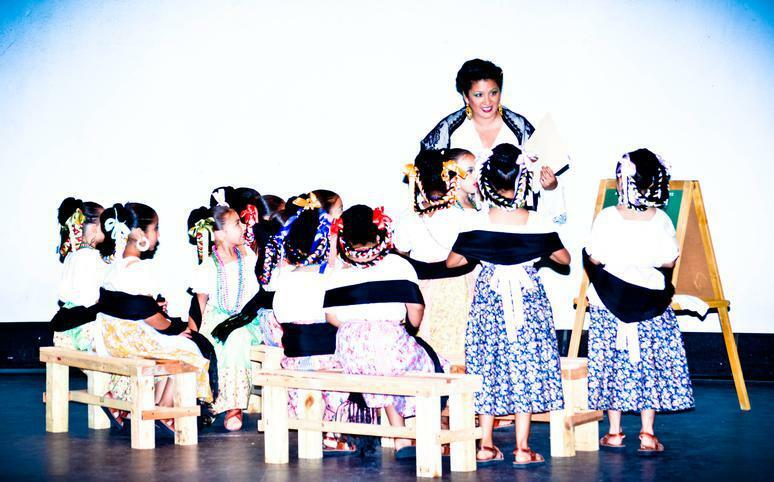 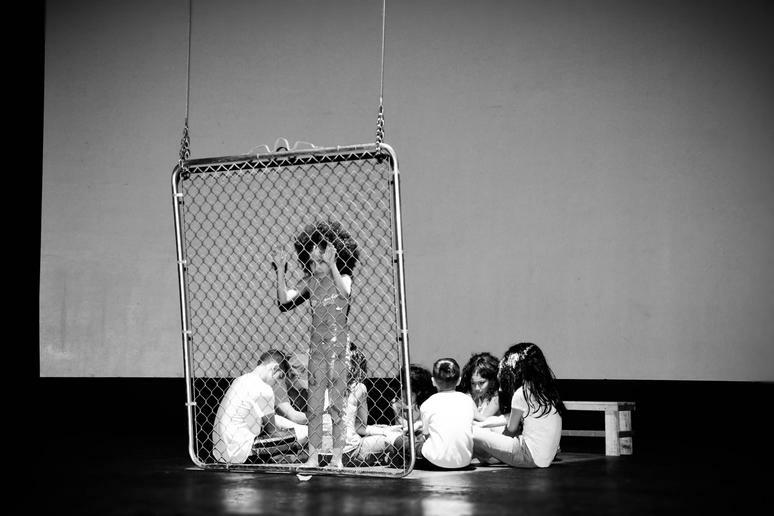 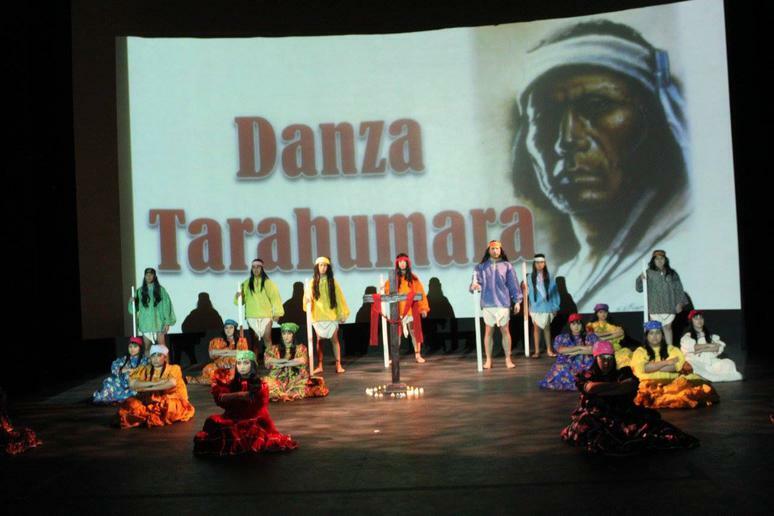 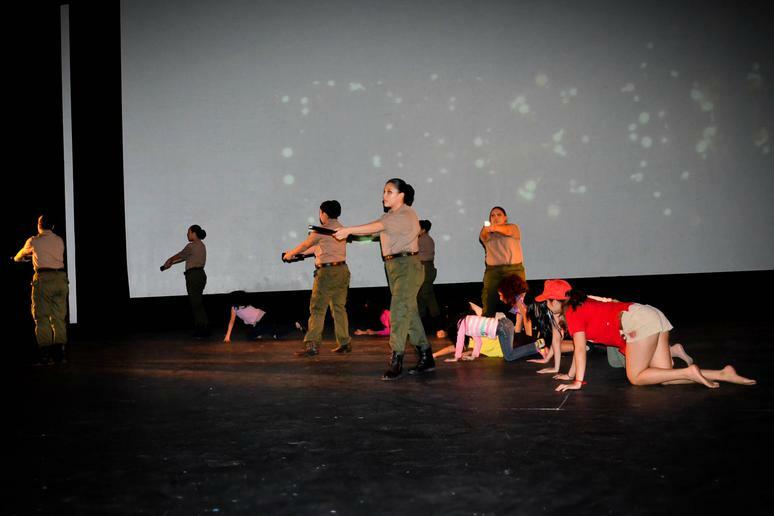 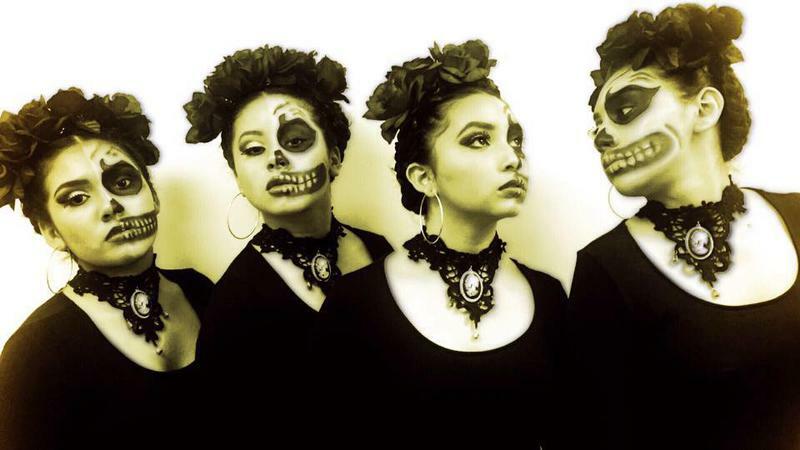 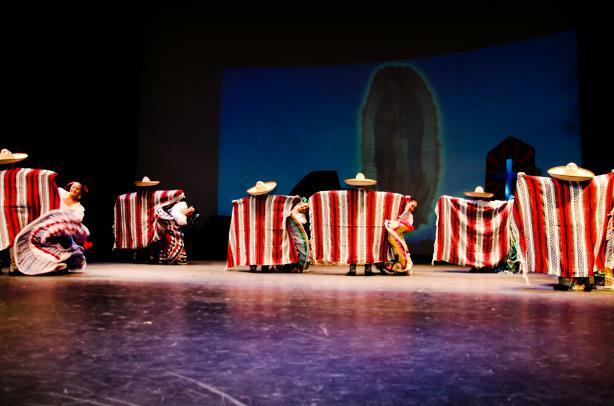 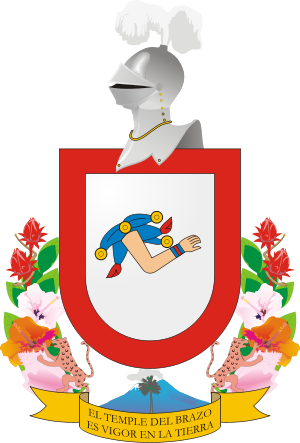 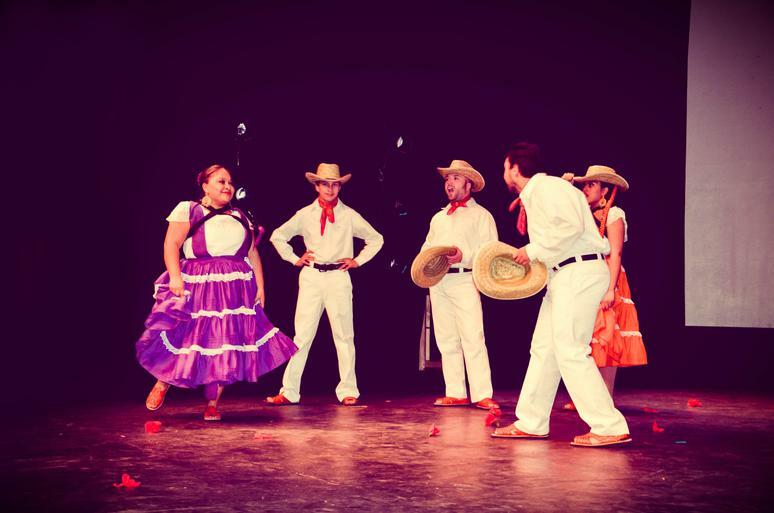 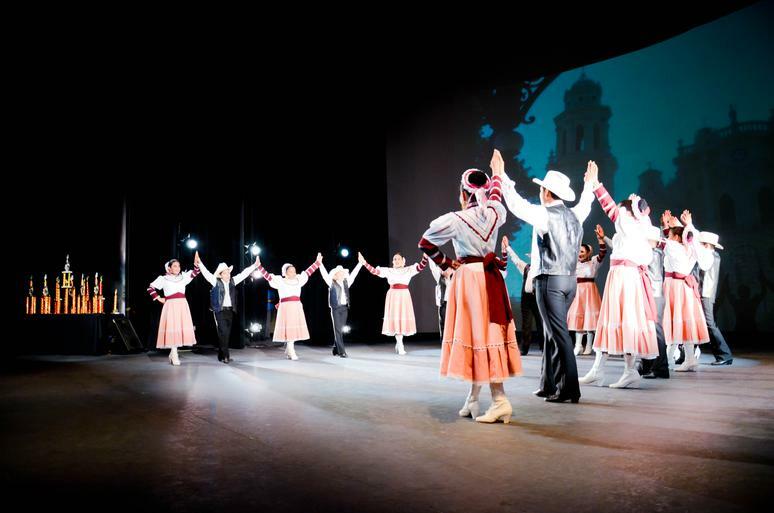 We perform traditional and non traditional, regional folkoric dances from across Mexico, incorporating traditional dress and adhering to authentic dance and choreography. 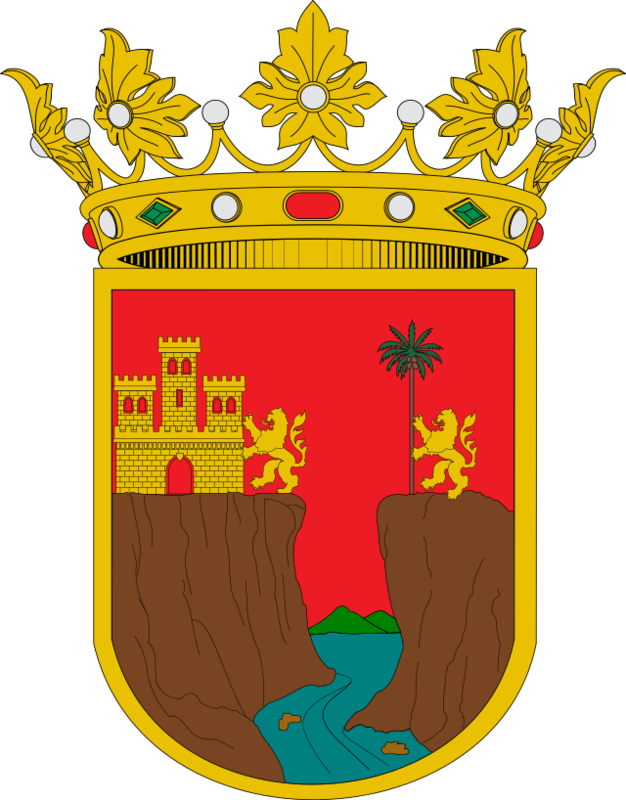 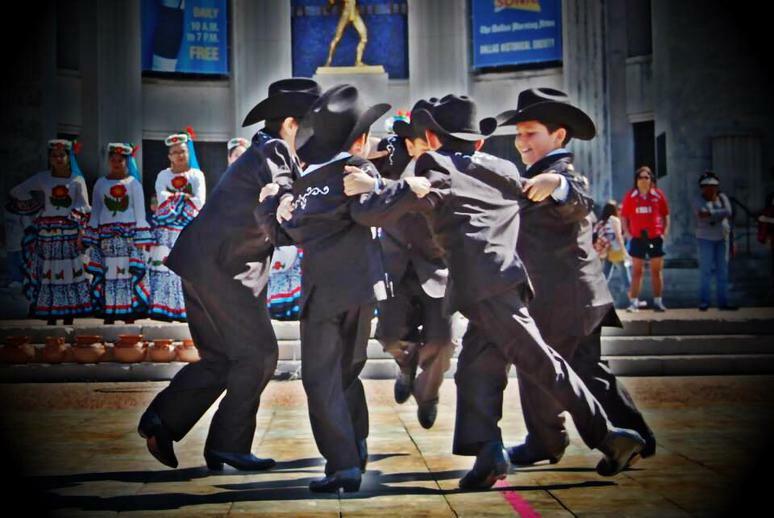 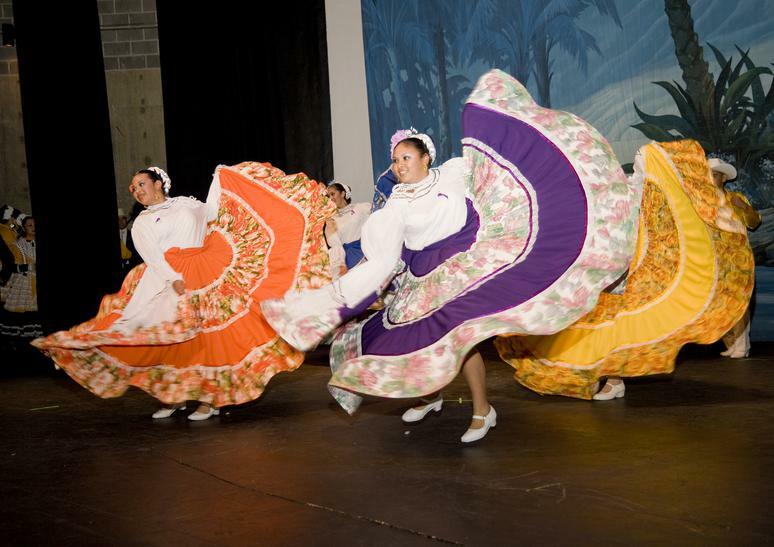 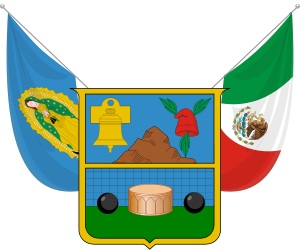 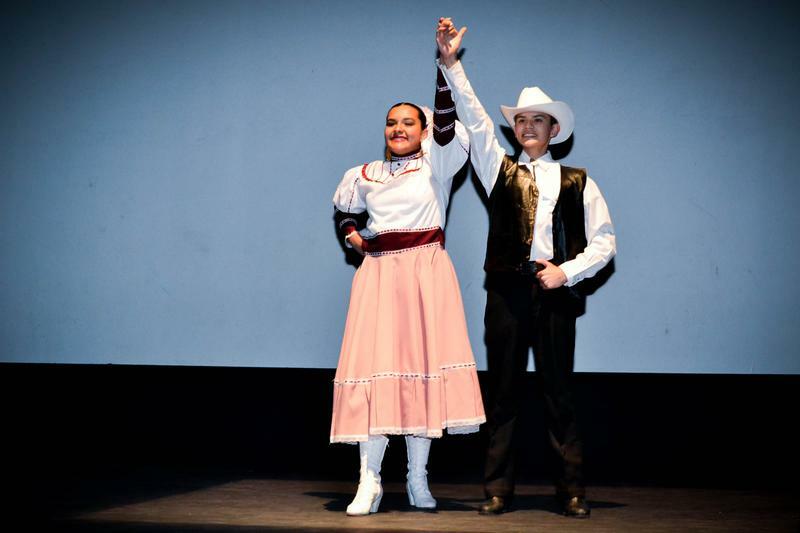 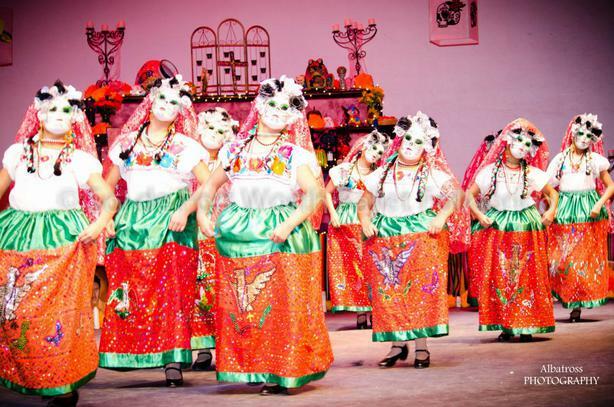 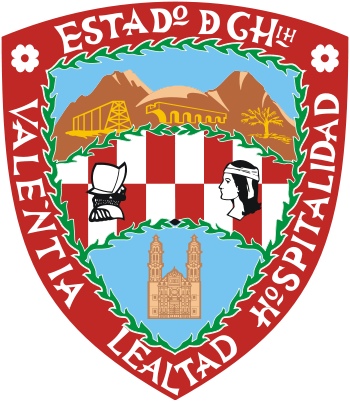 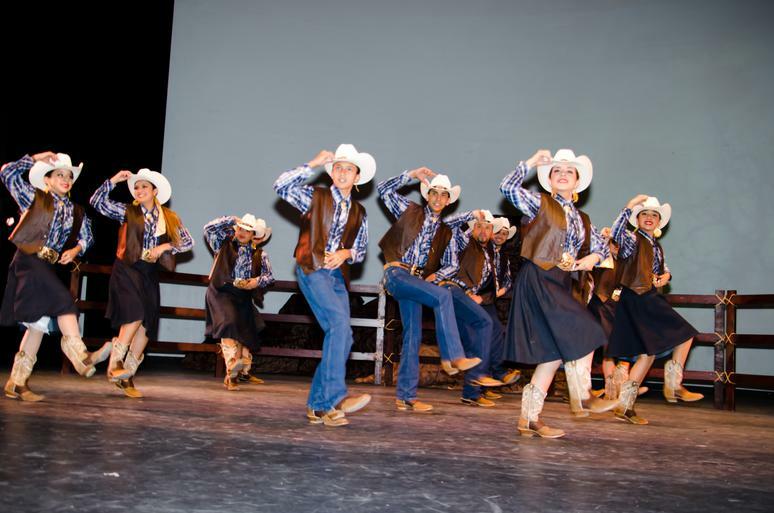 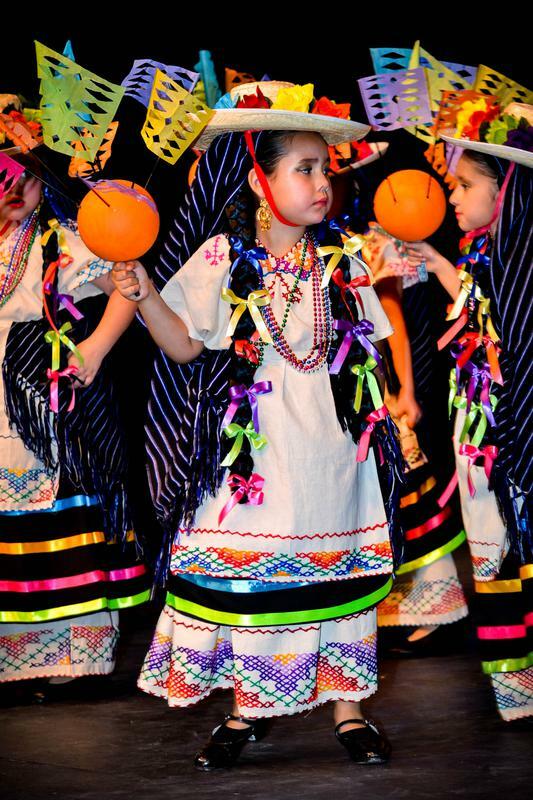 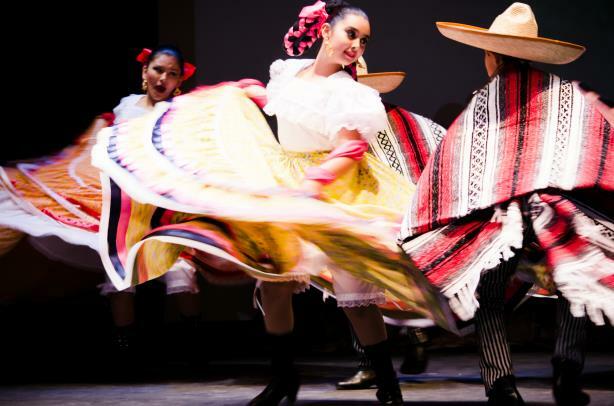 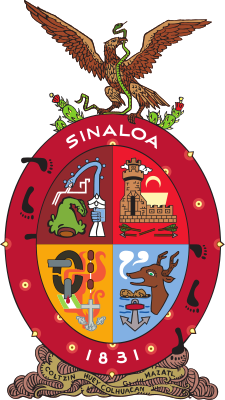 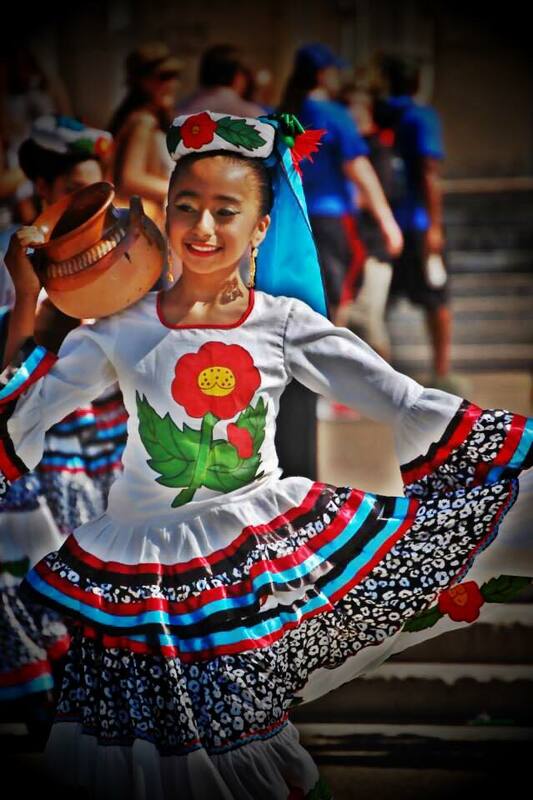 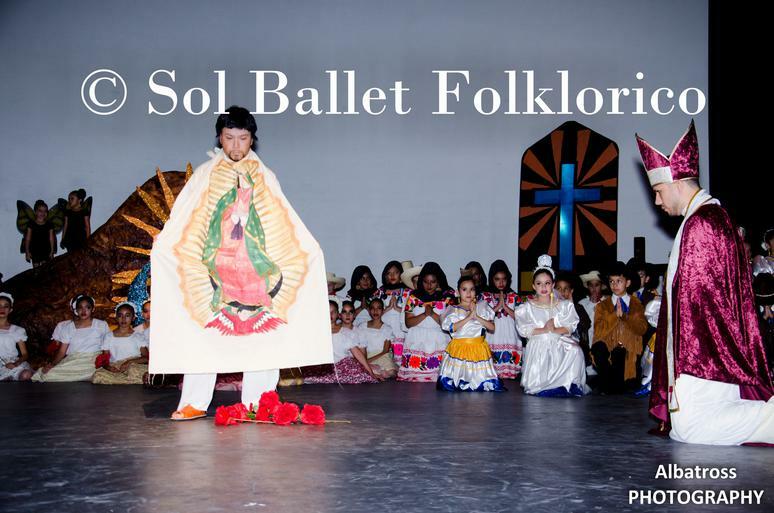 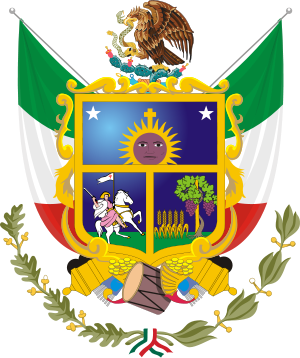 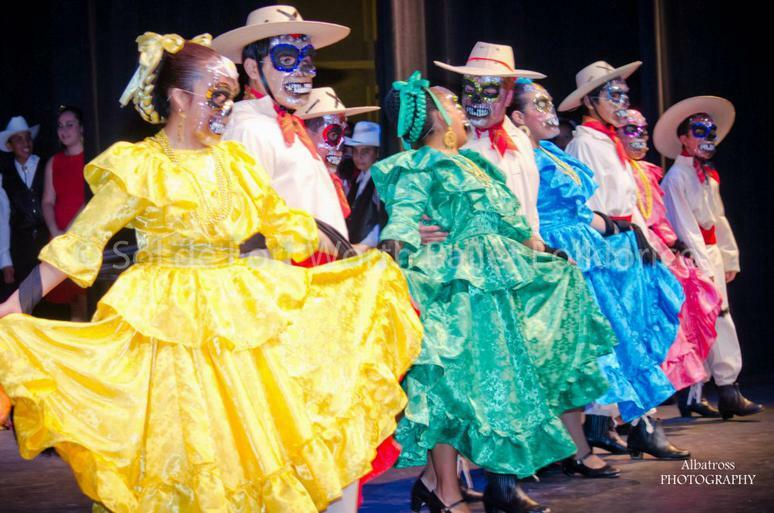 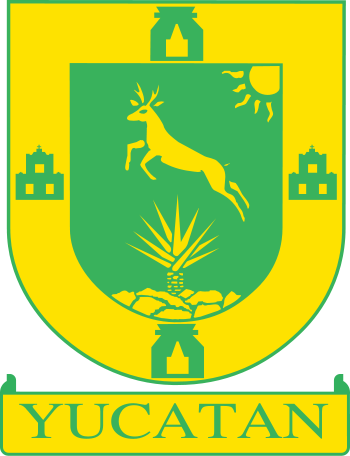 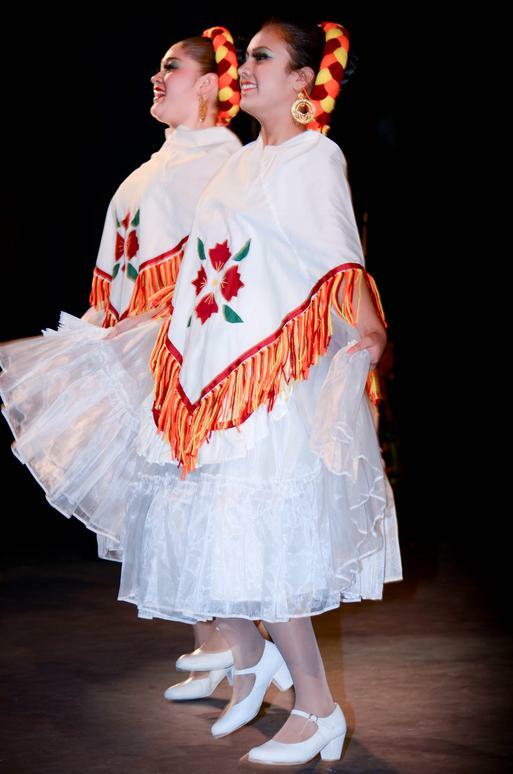 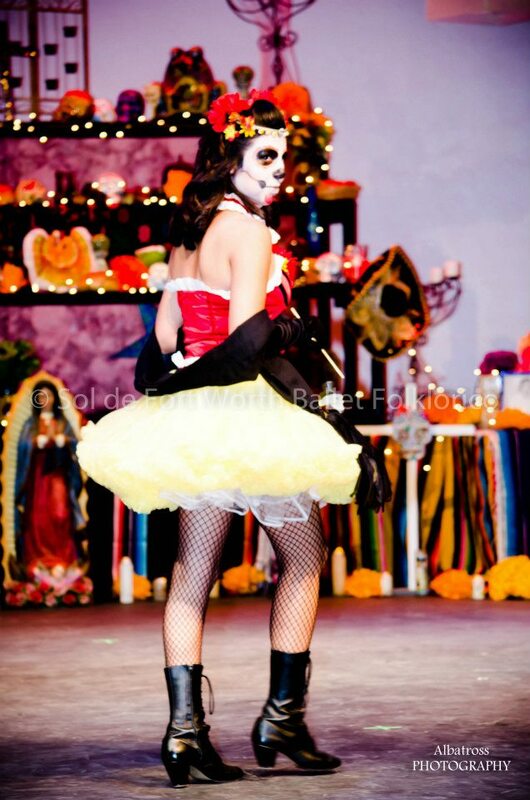 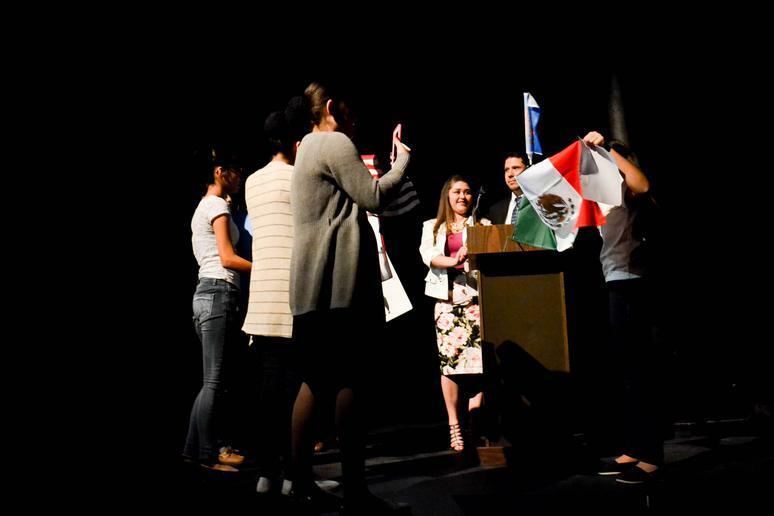 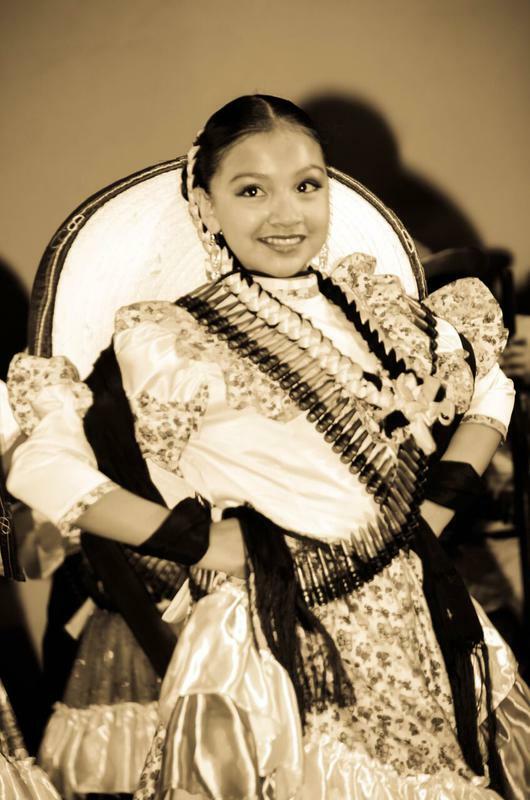 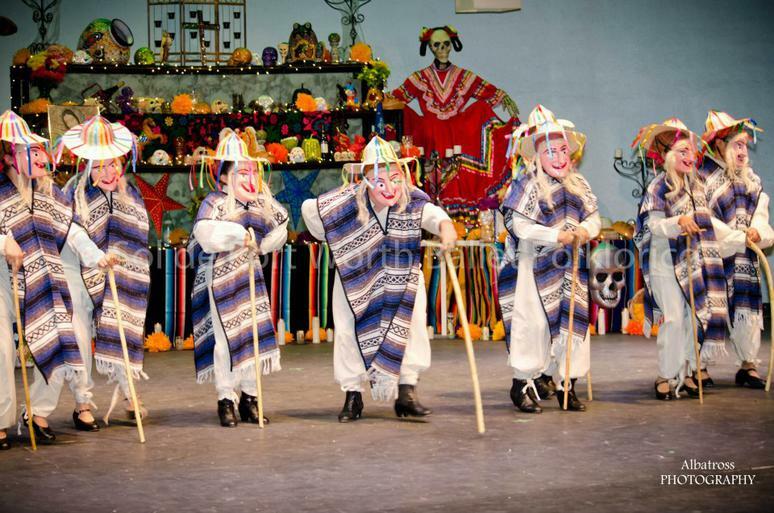 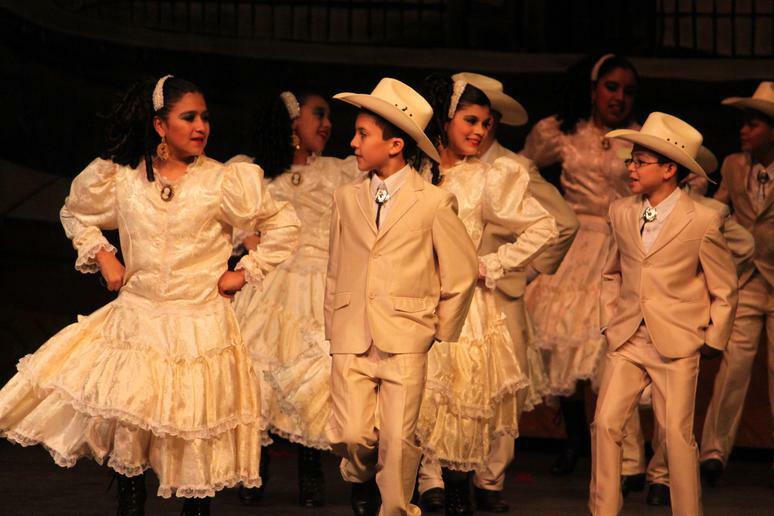 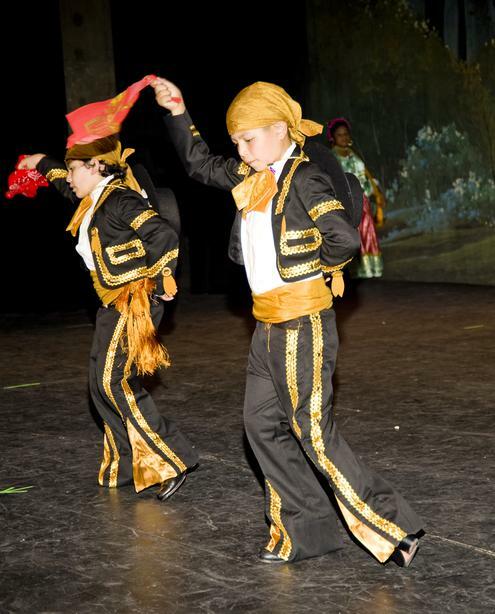 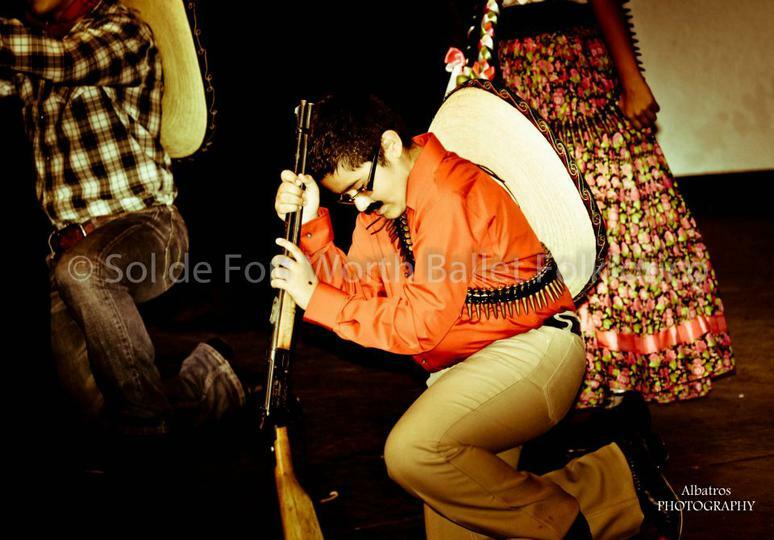 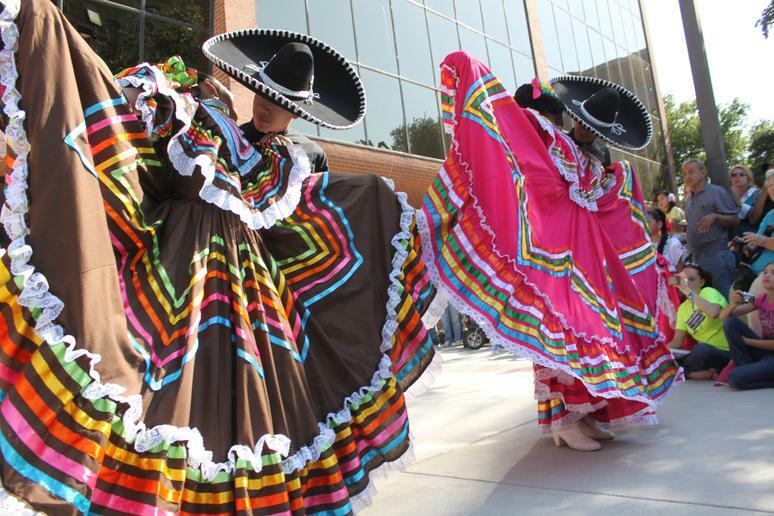 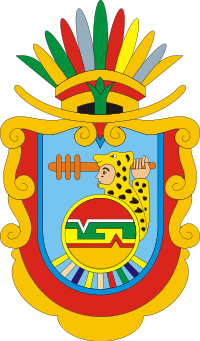 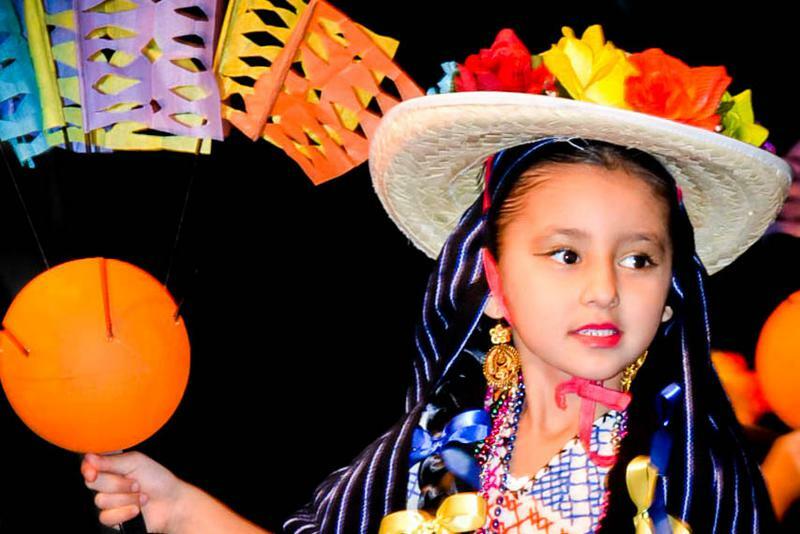 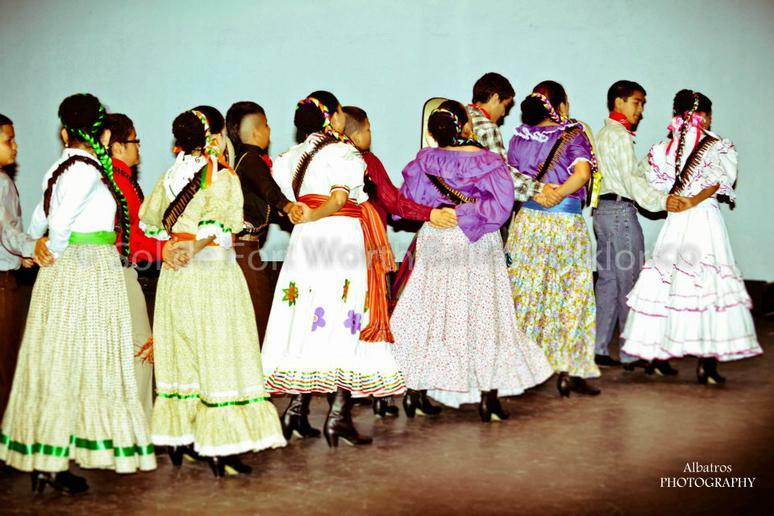 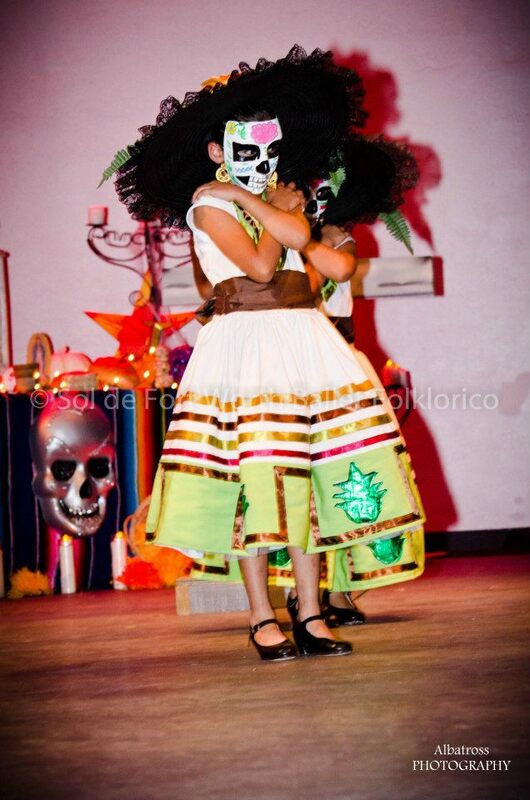 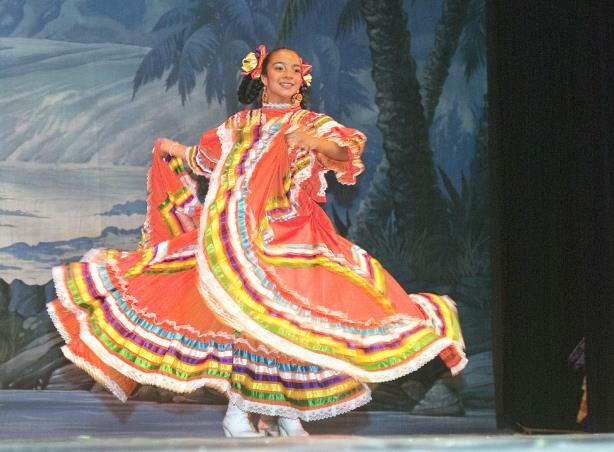 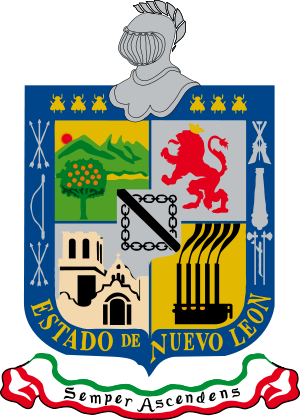 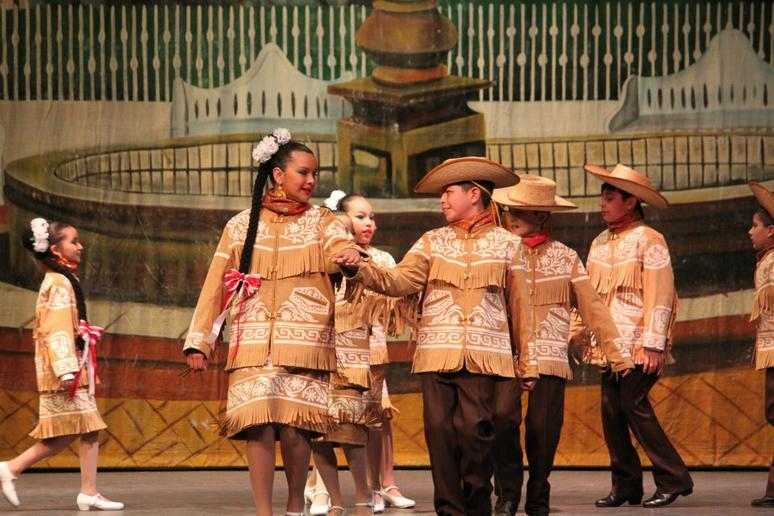 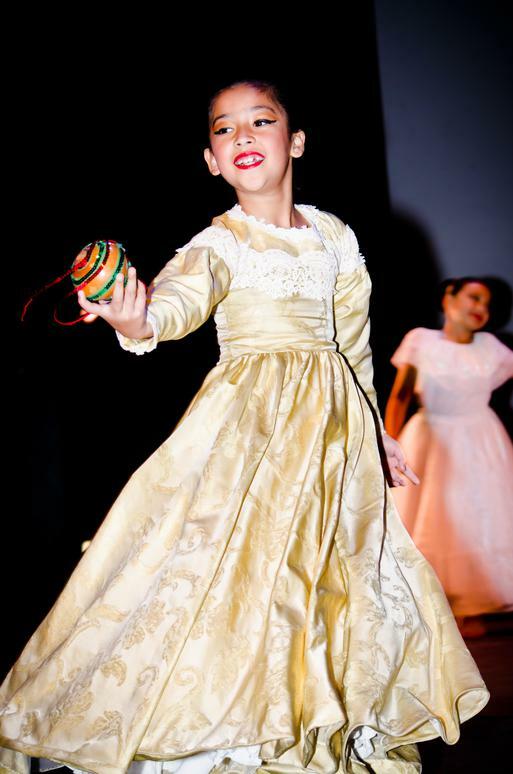 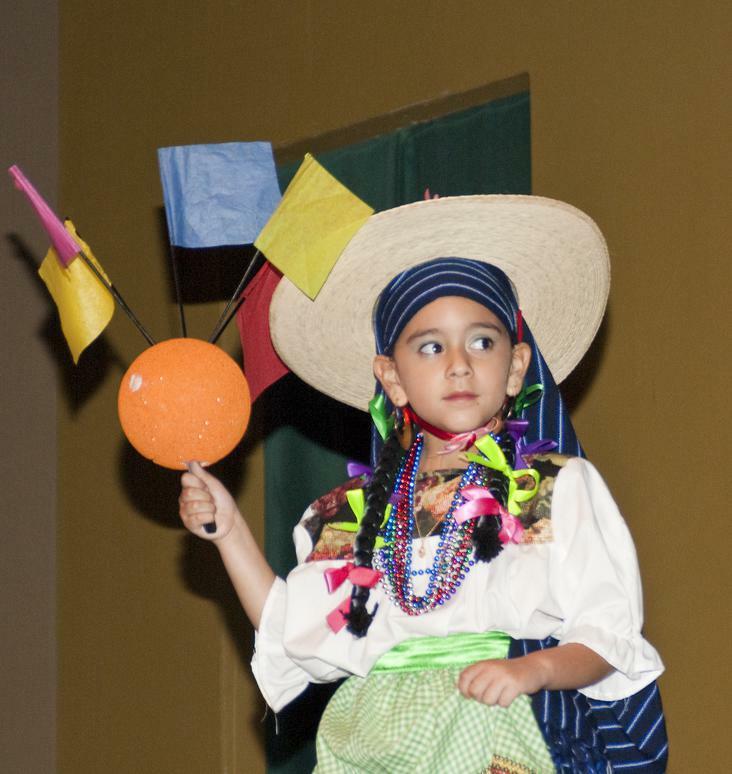 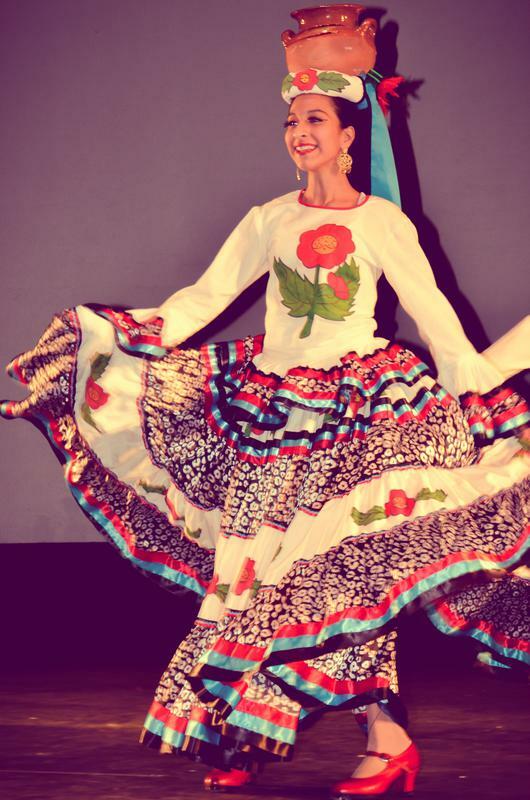 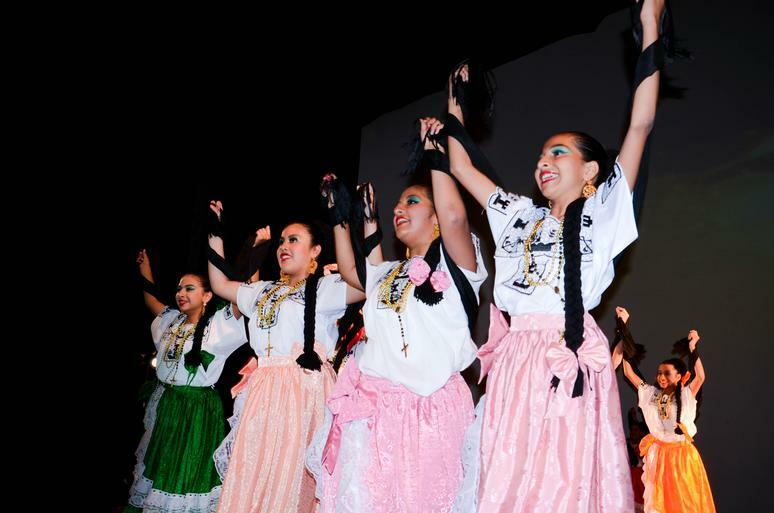 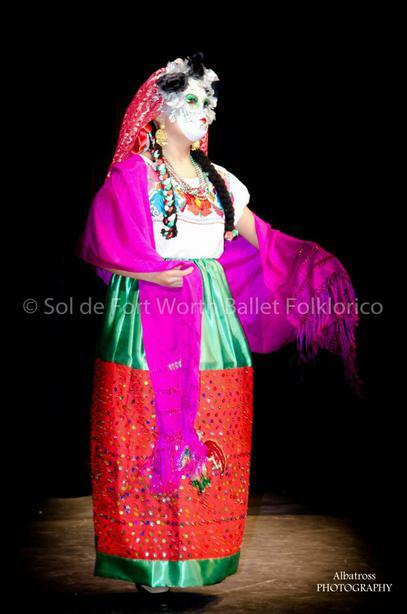 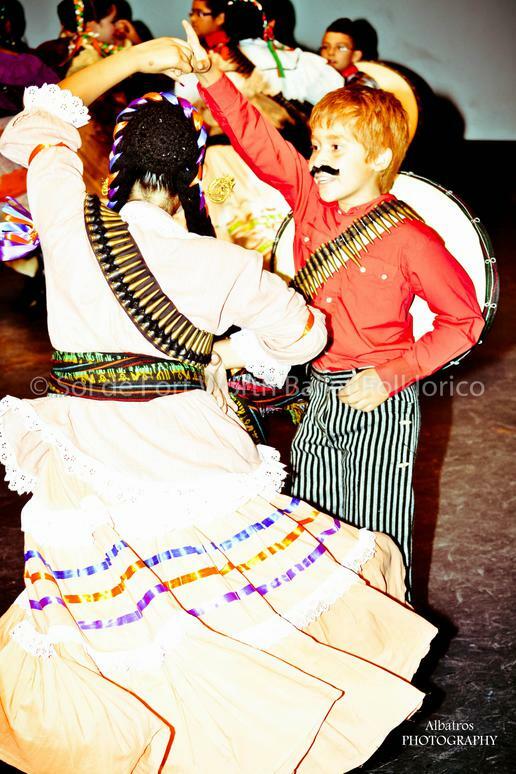 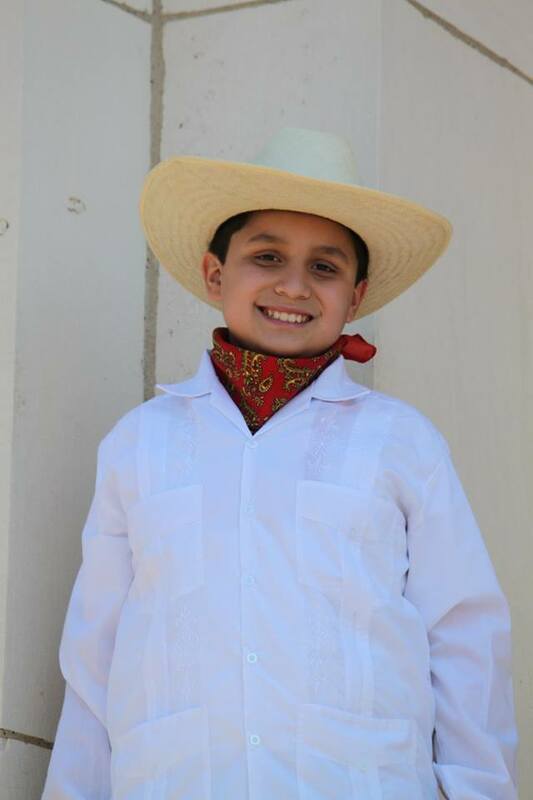 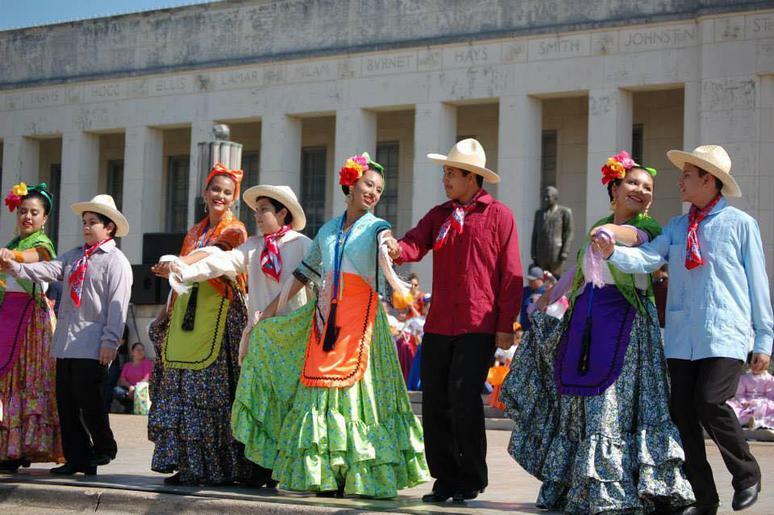 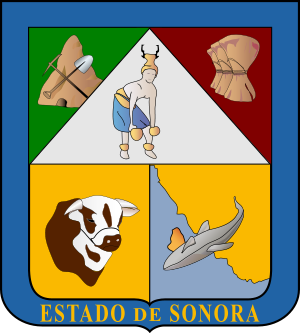 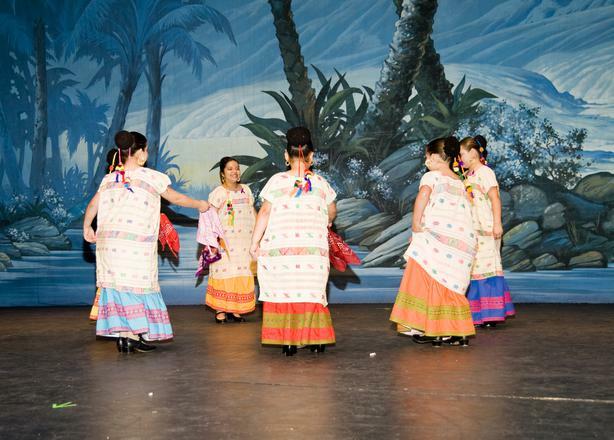 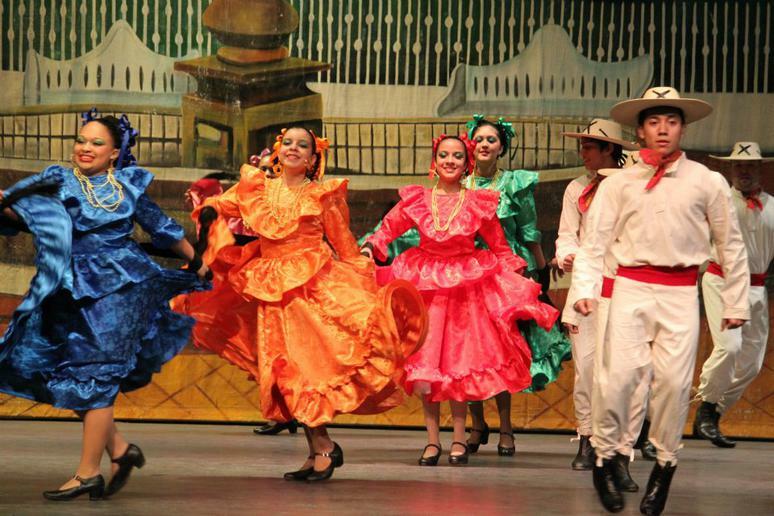 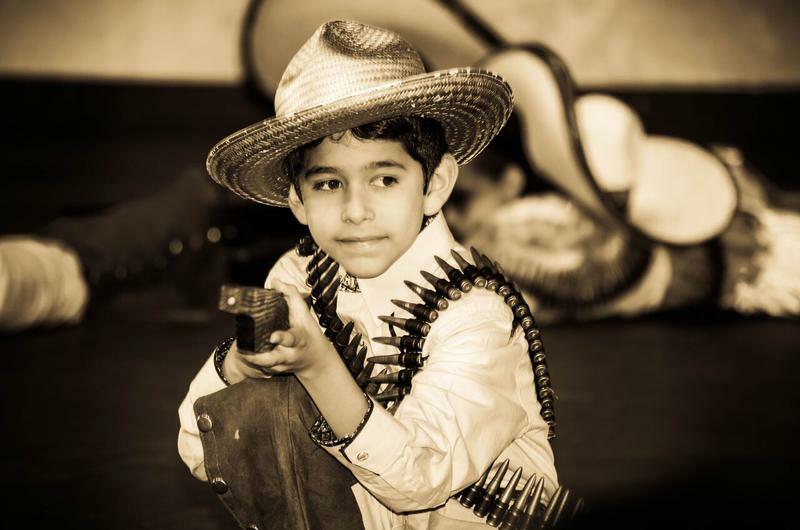 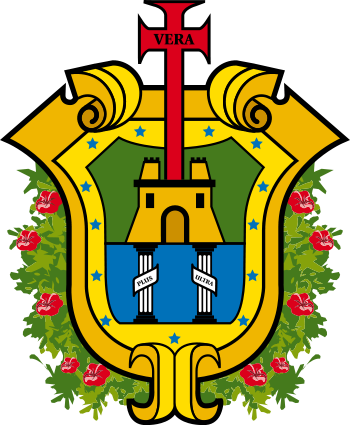 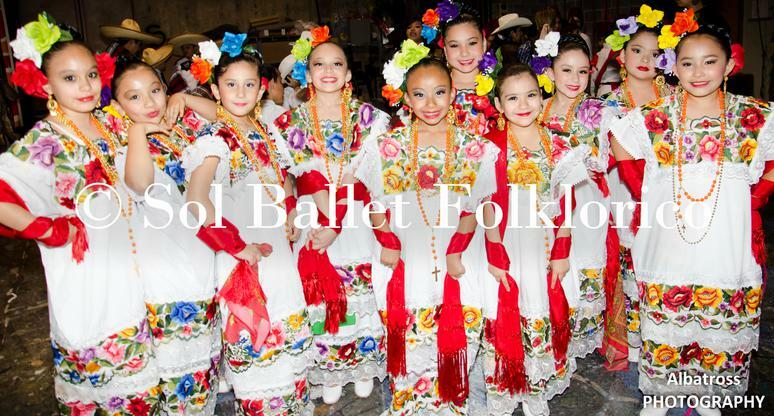 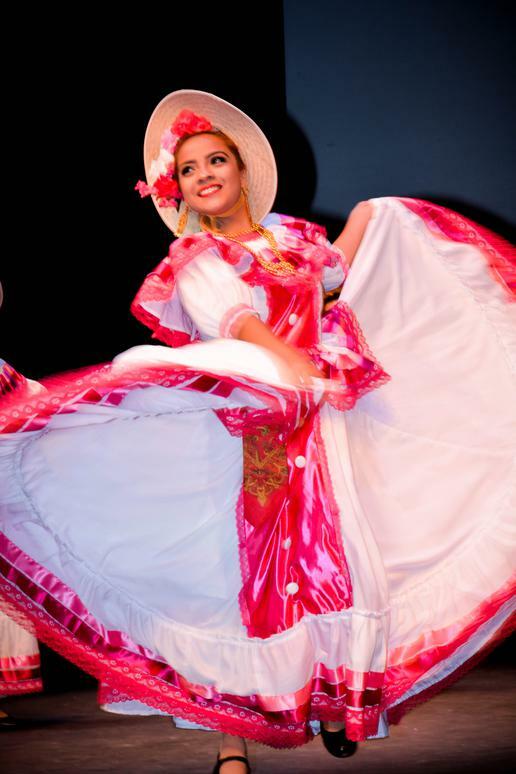 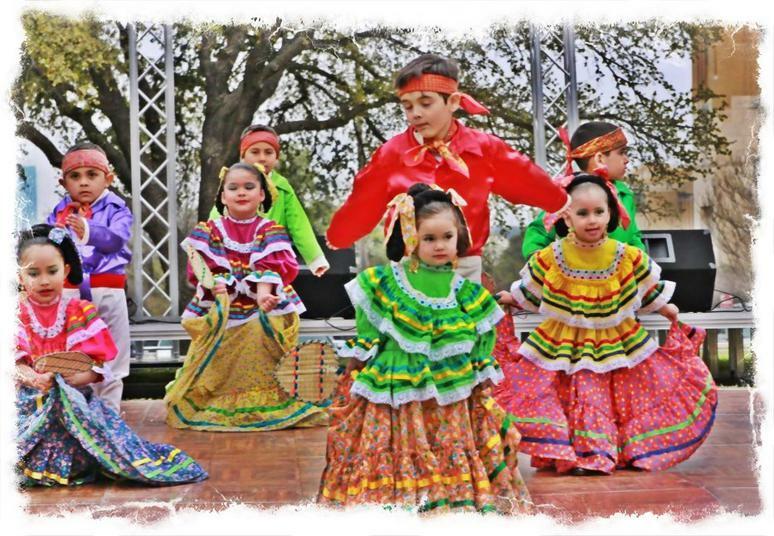 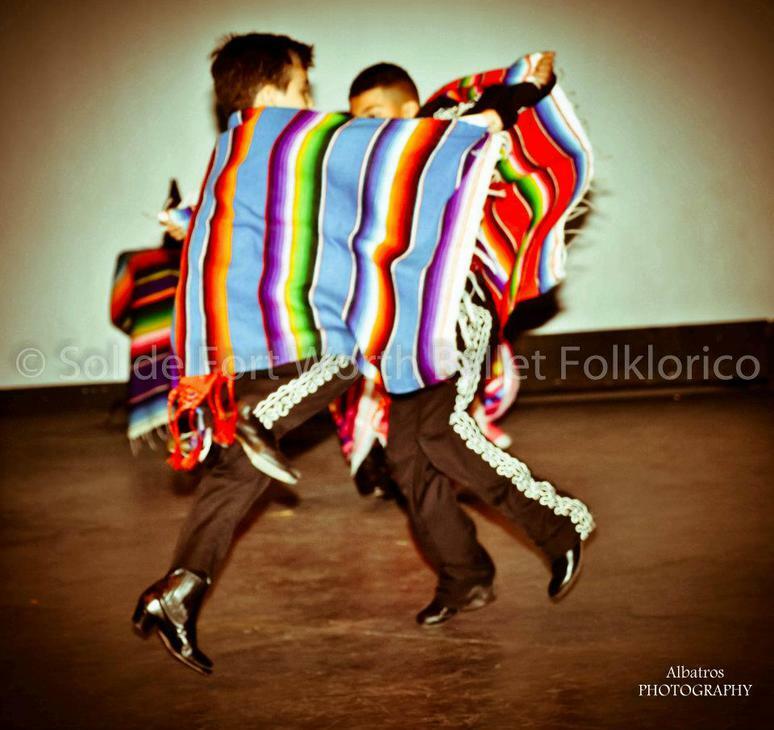 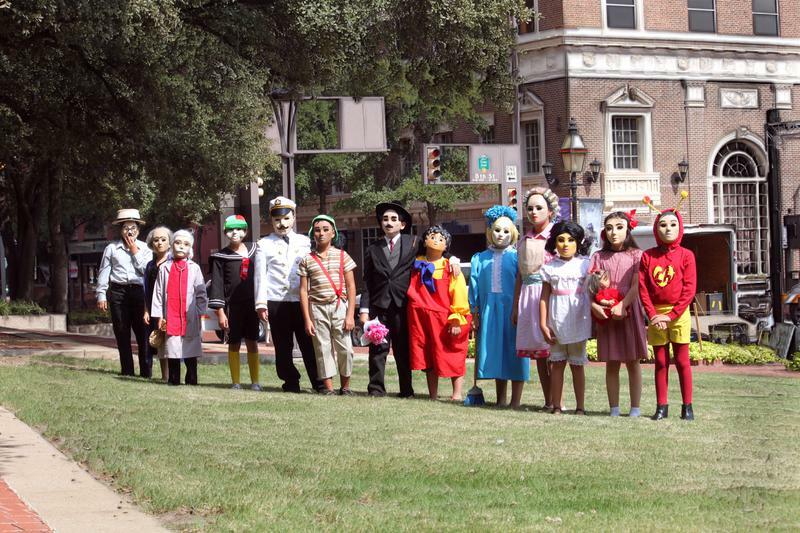 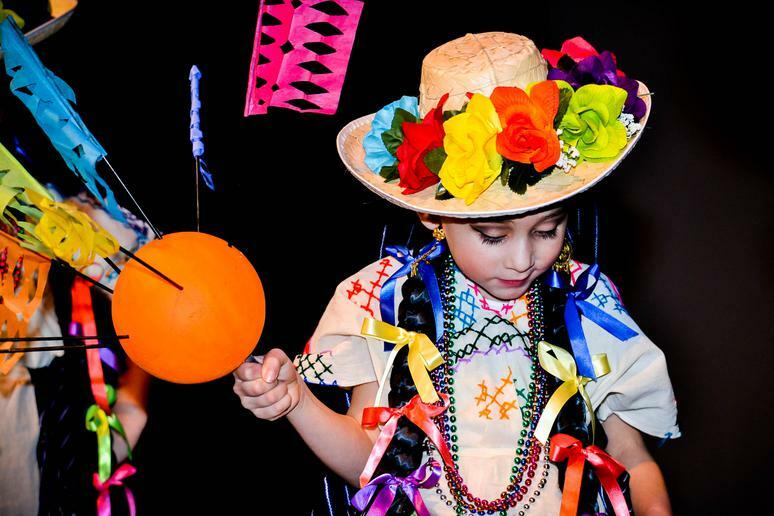 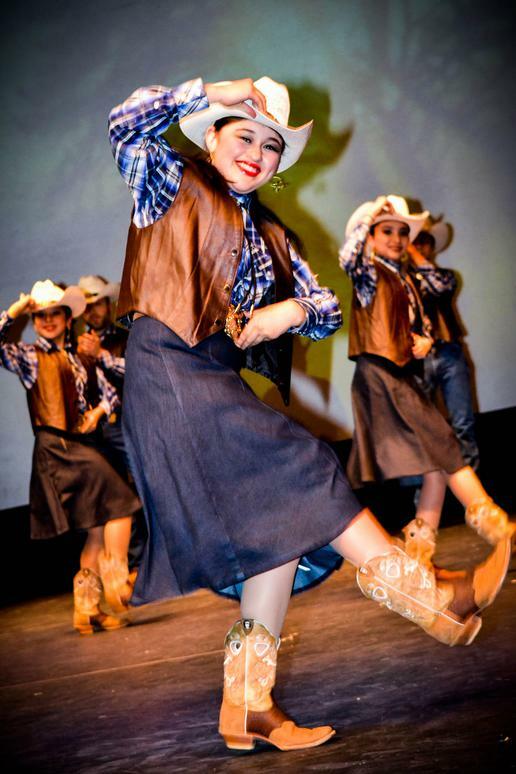 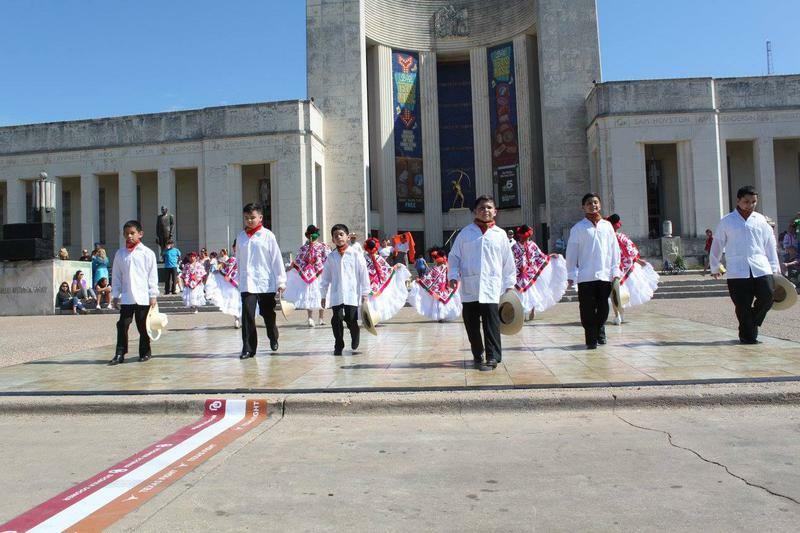 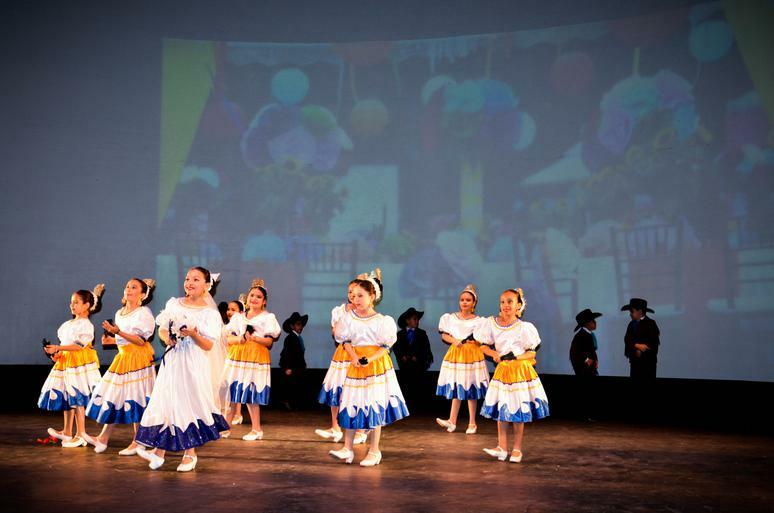 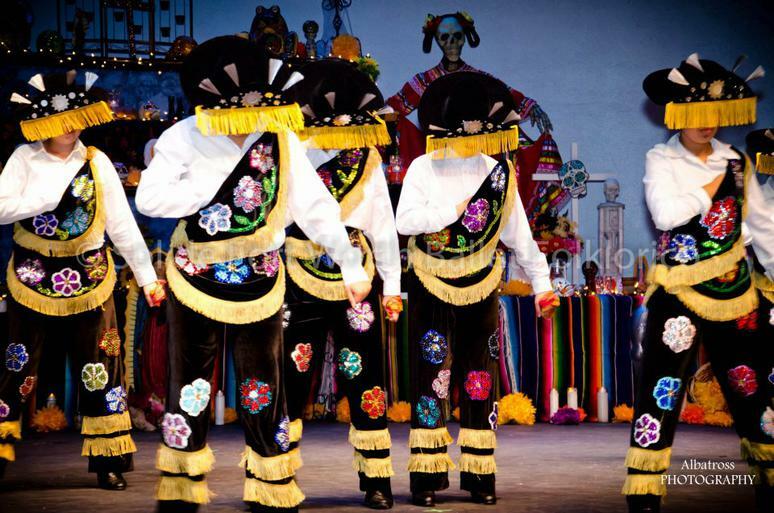 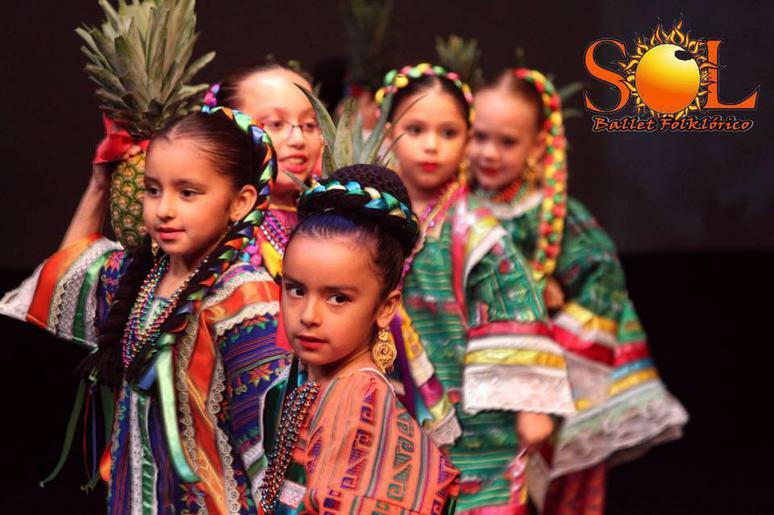 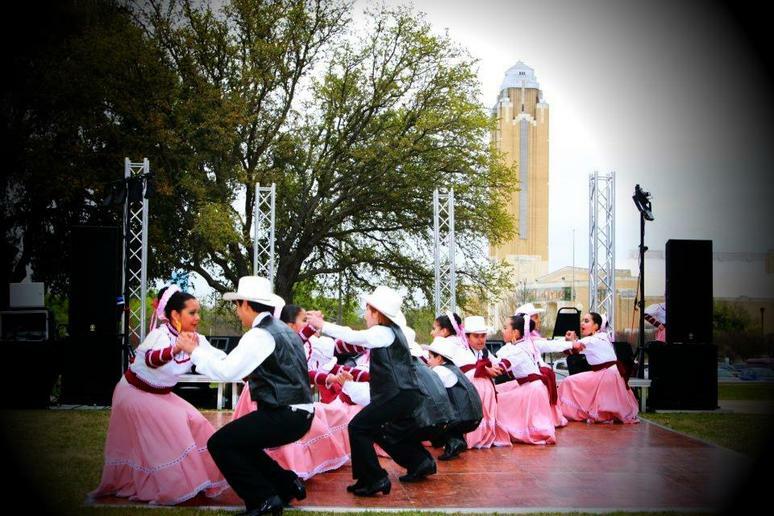 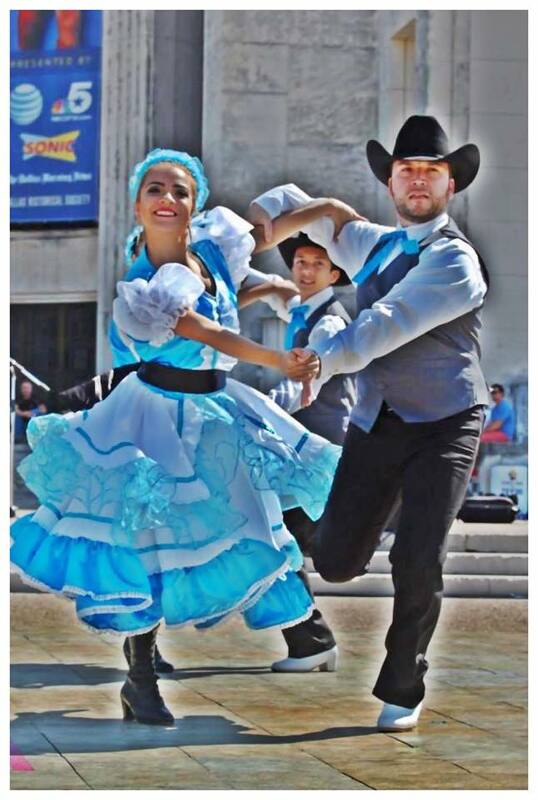 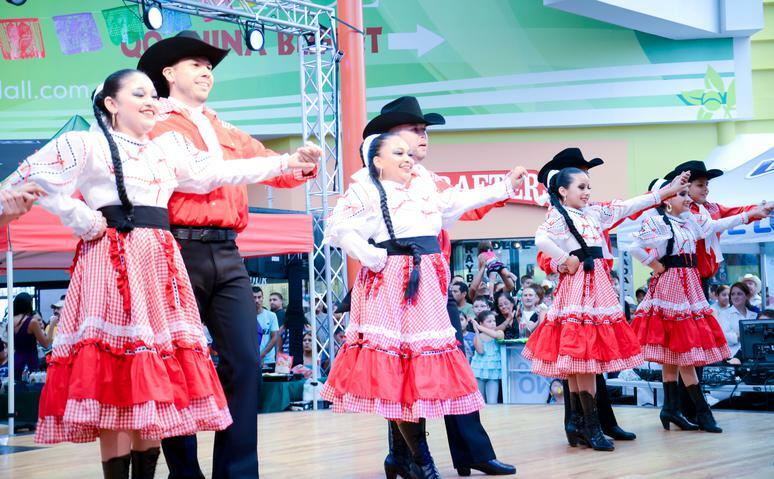 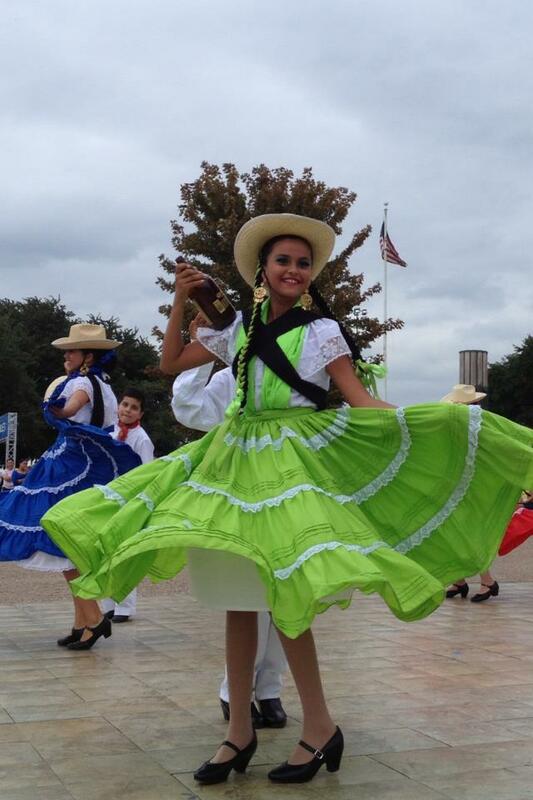 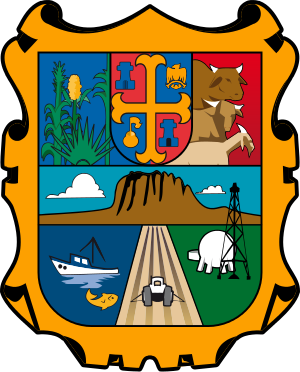 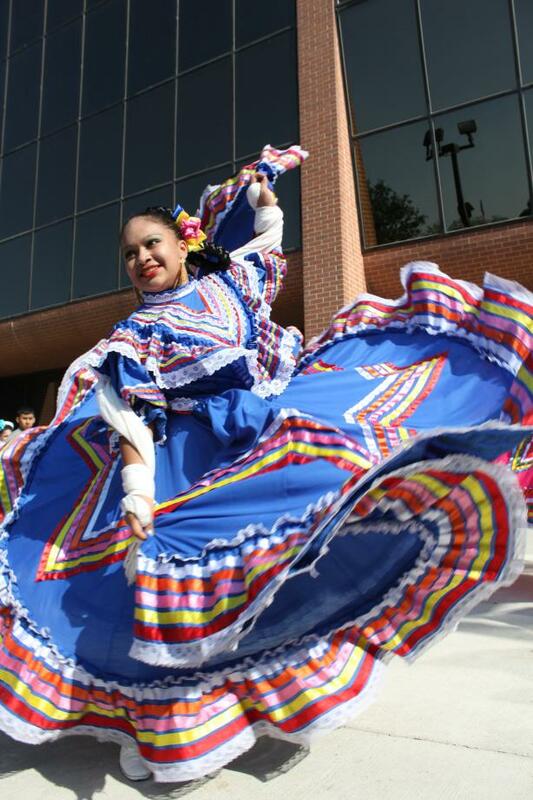 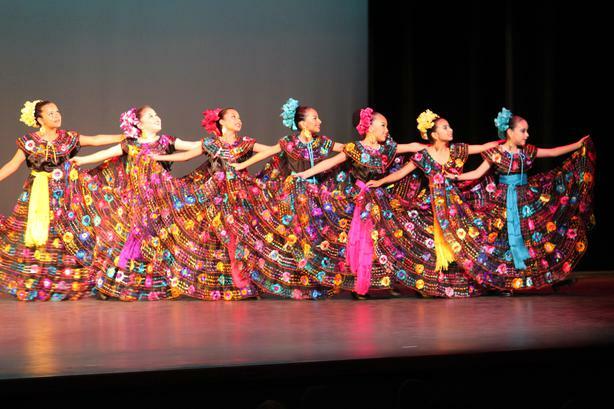 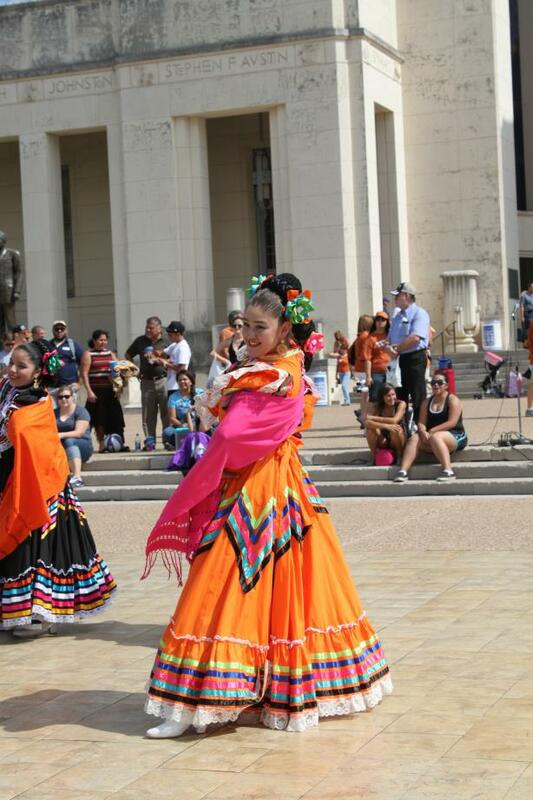 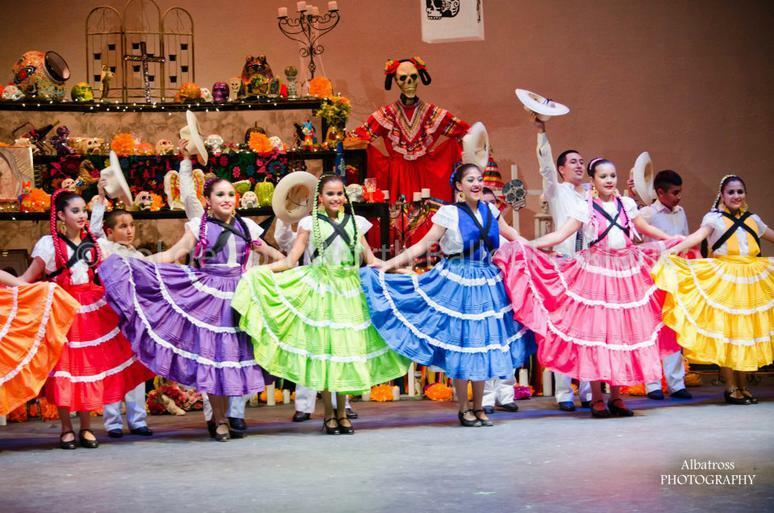 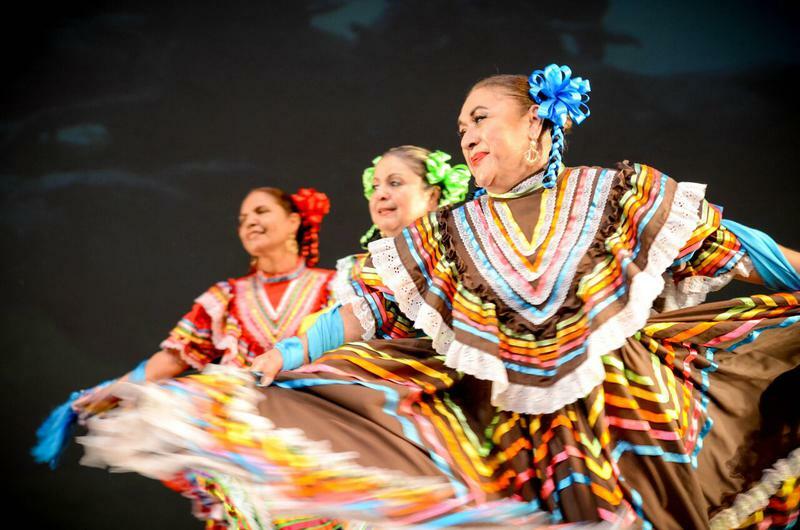 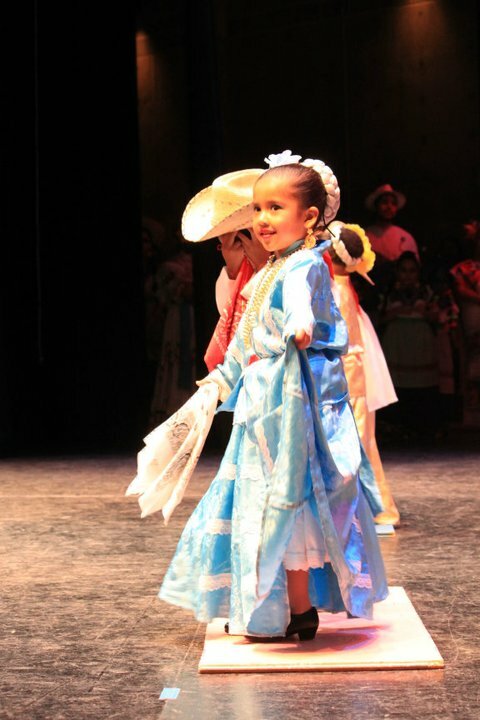 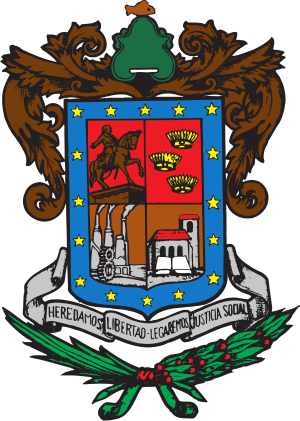 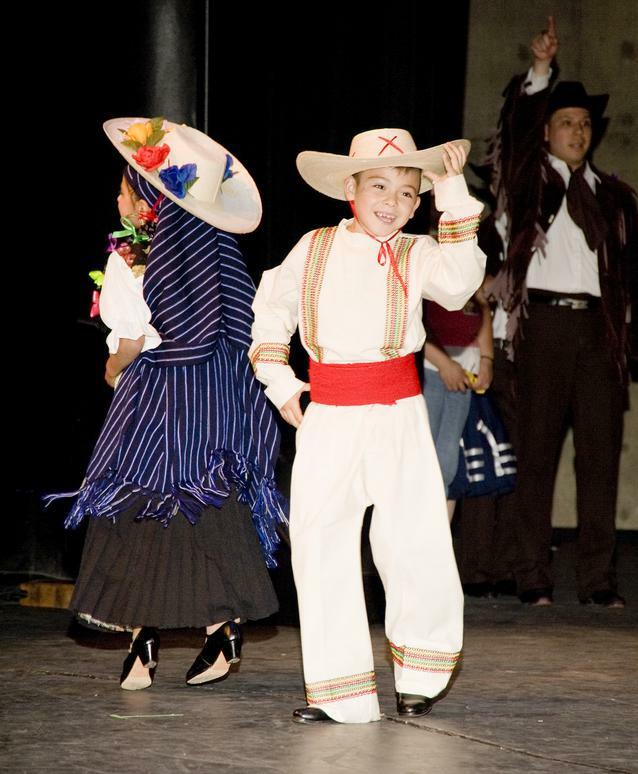 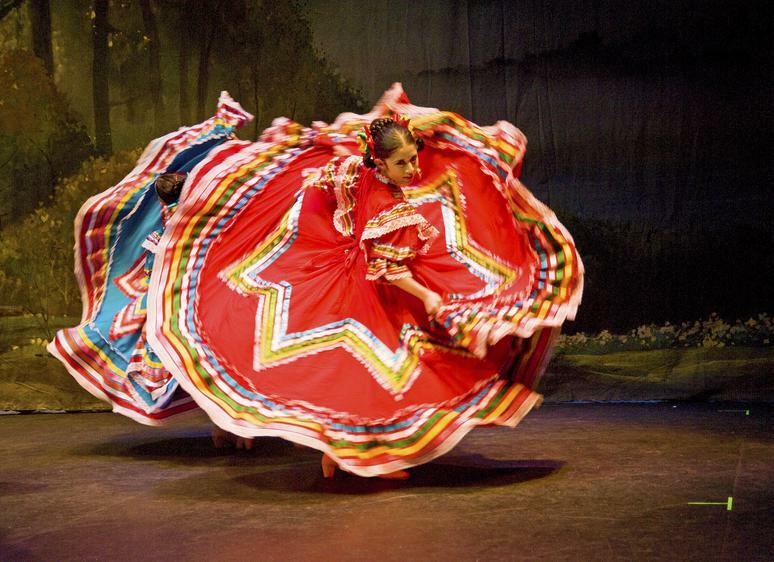 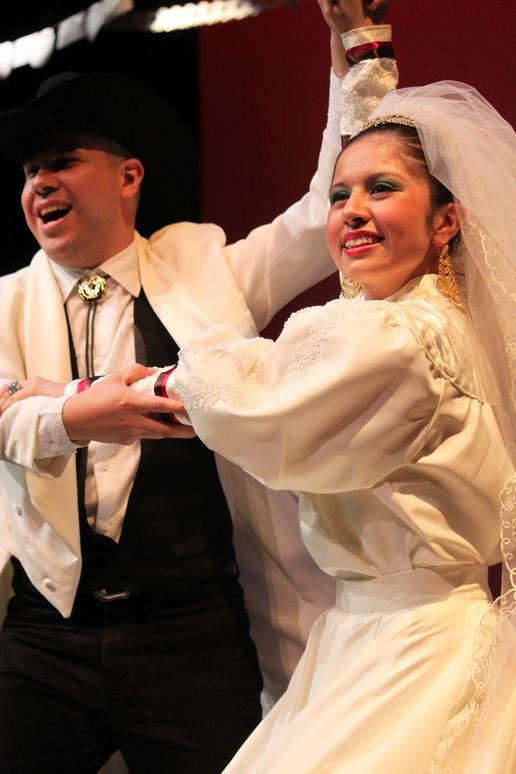 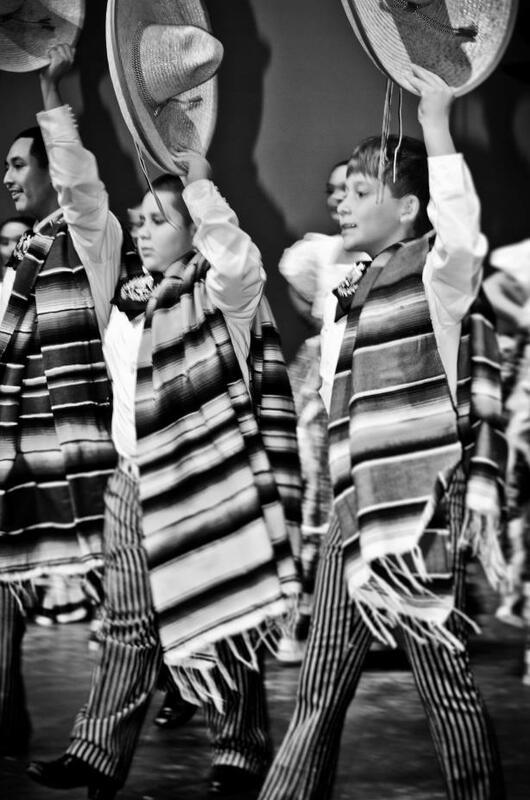 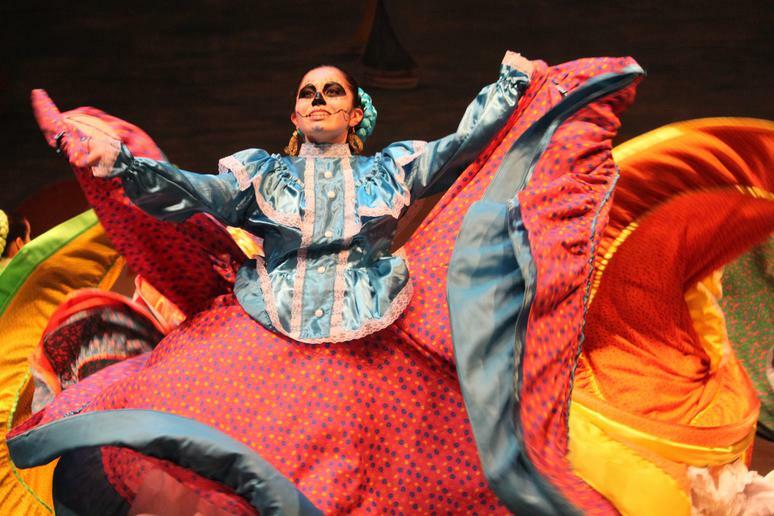 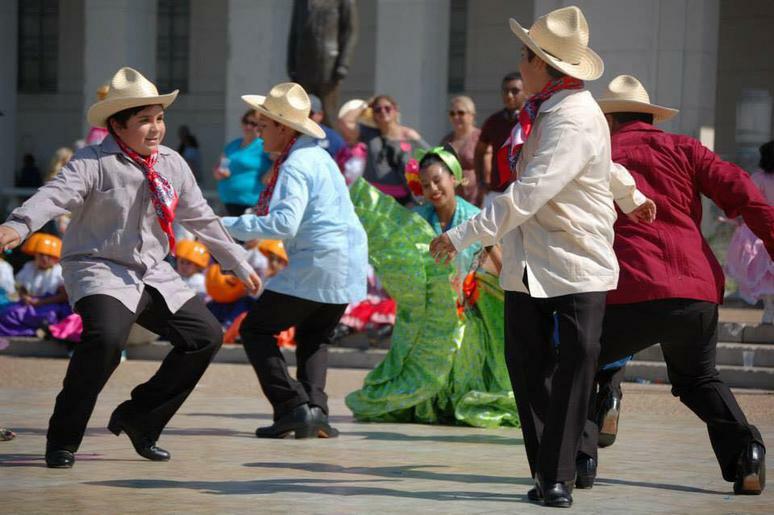 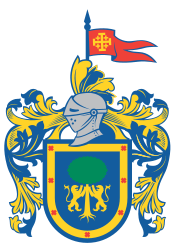 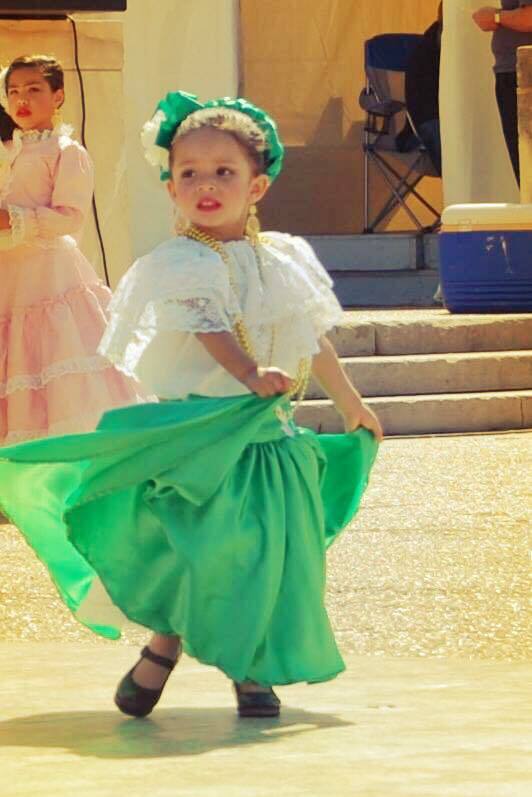 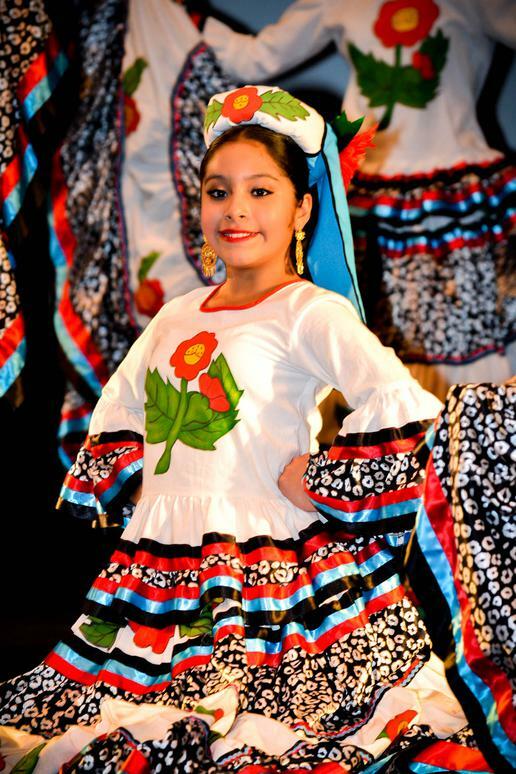 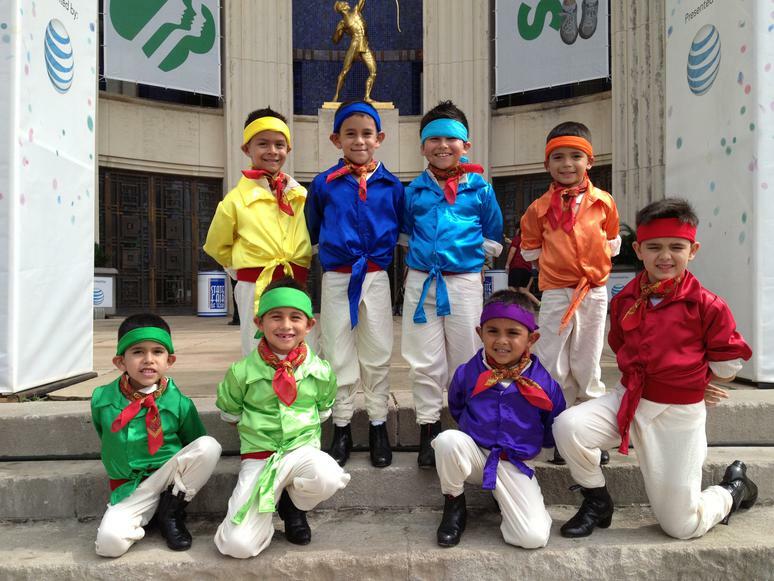 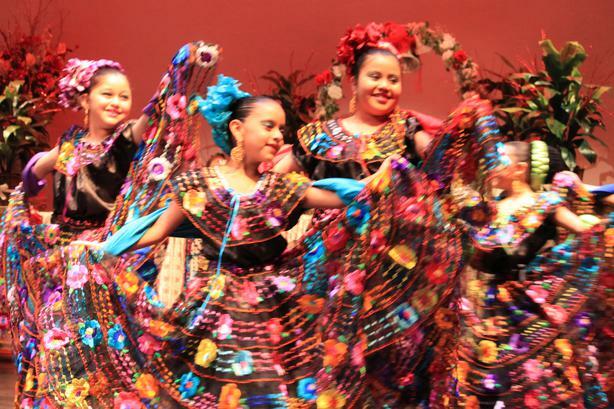 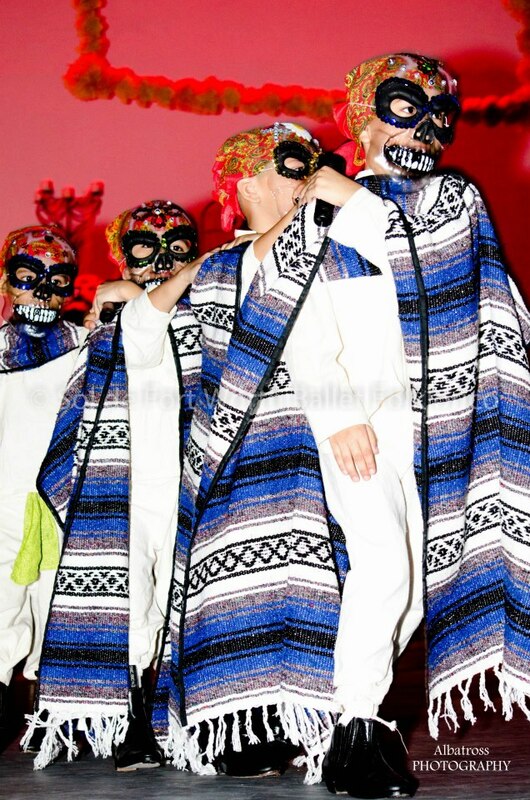 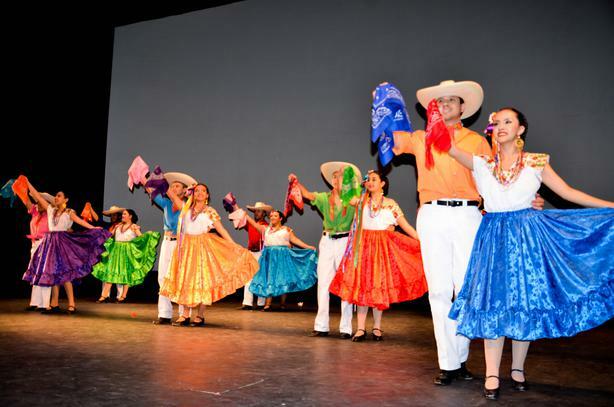 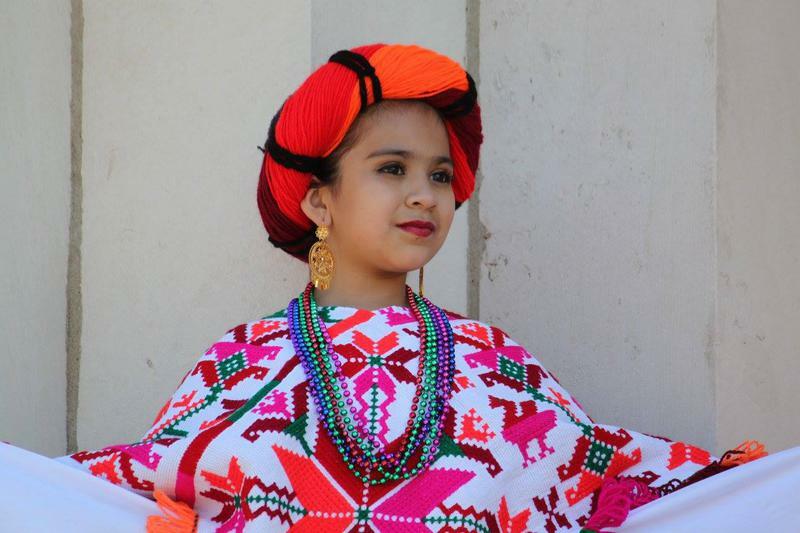 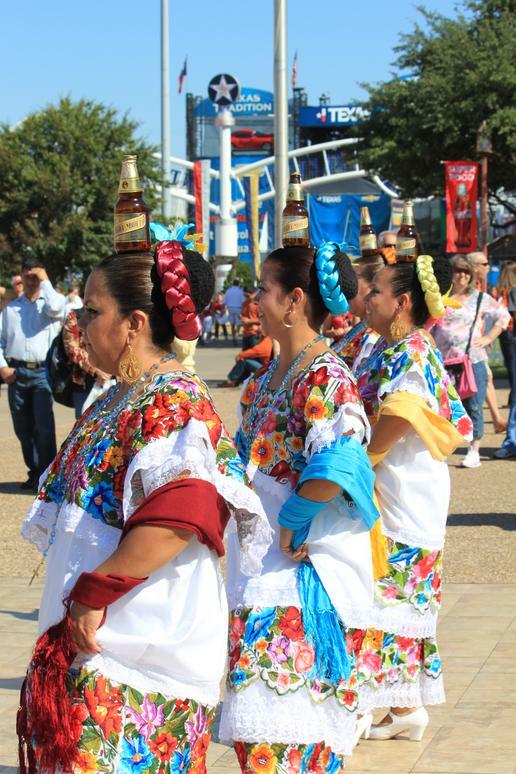 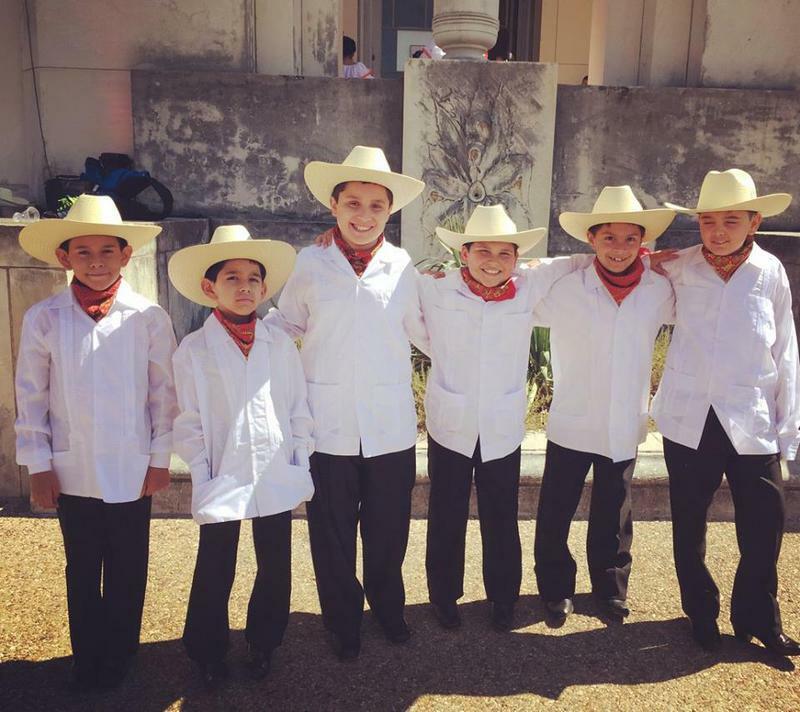 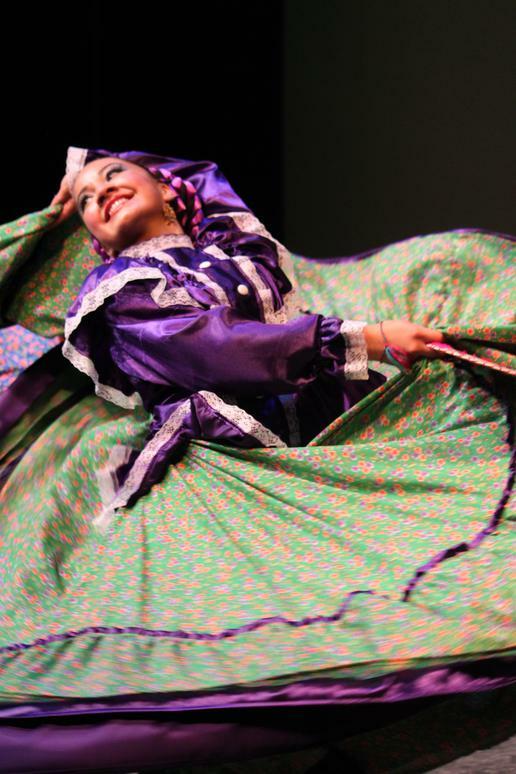 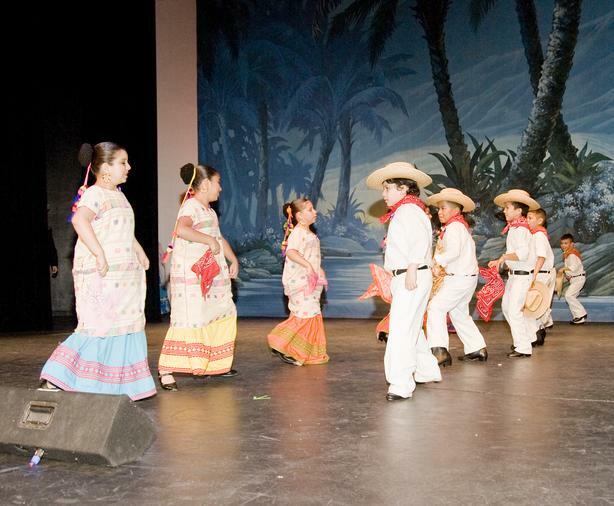 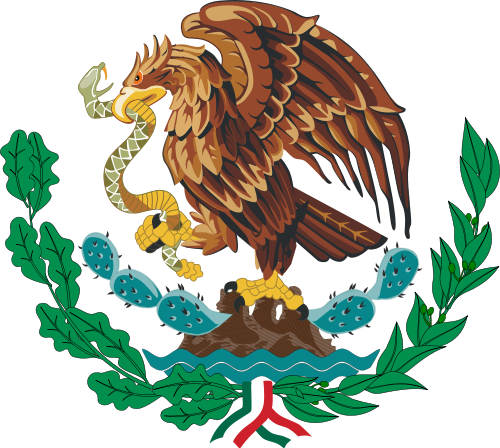 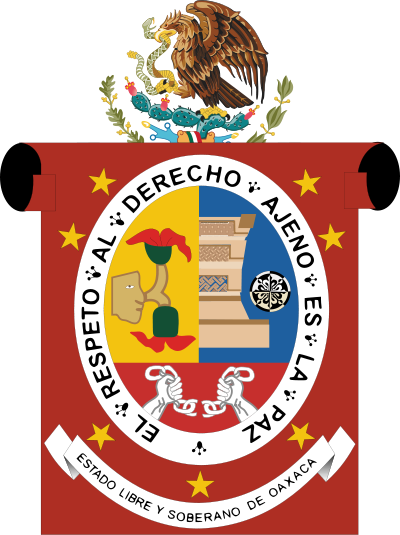 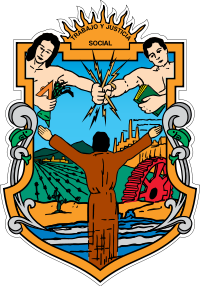 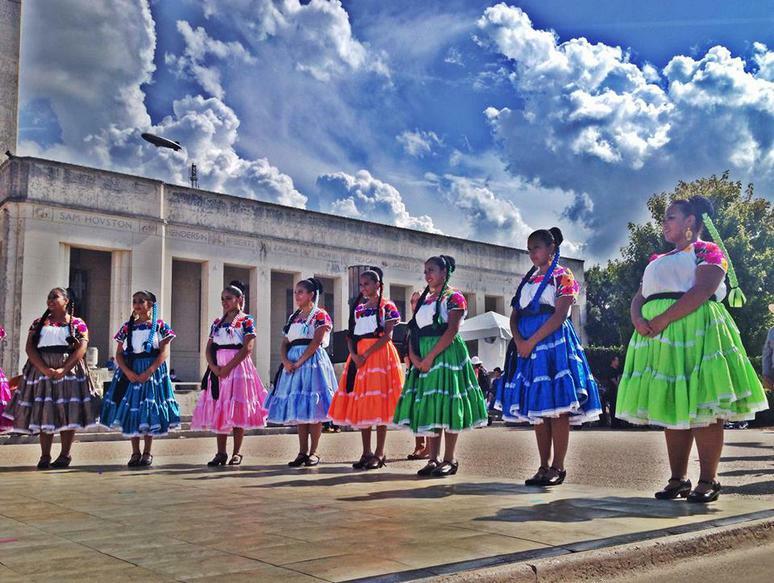 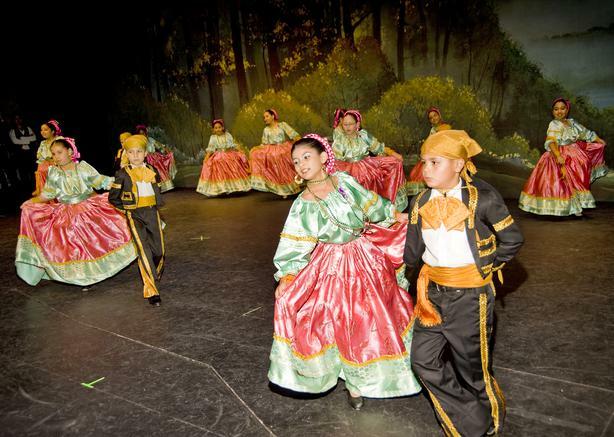 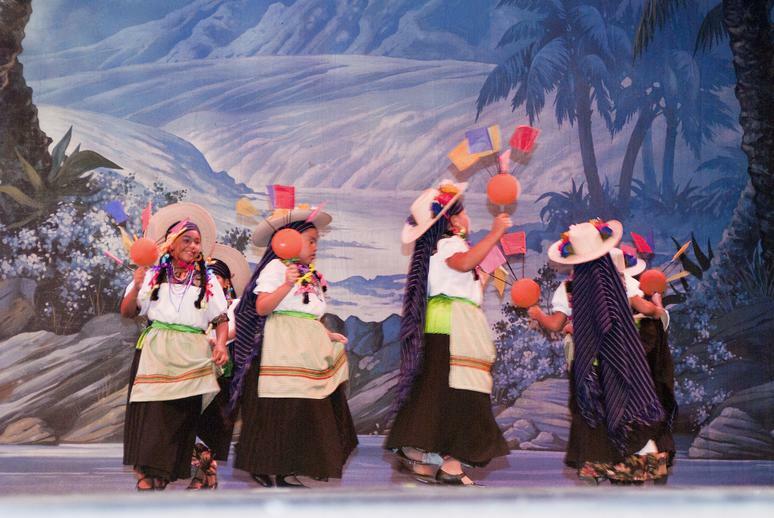 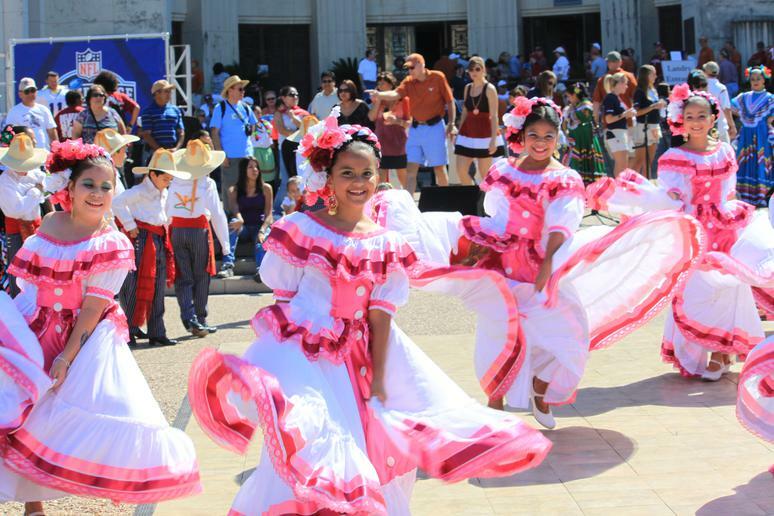 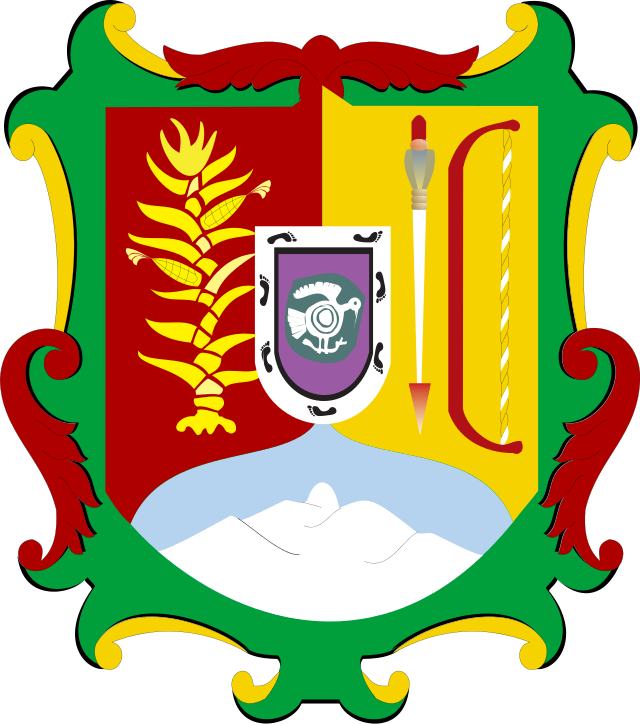 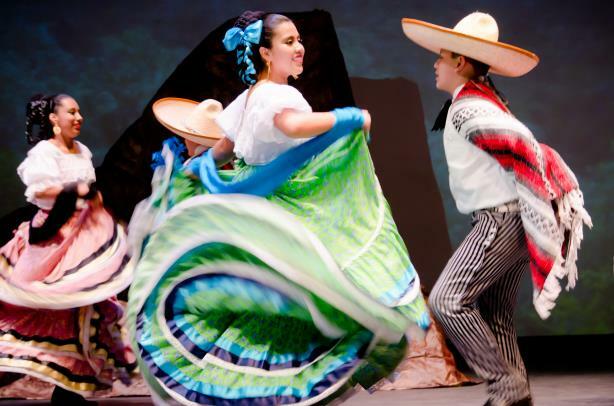 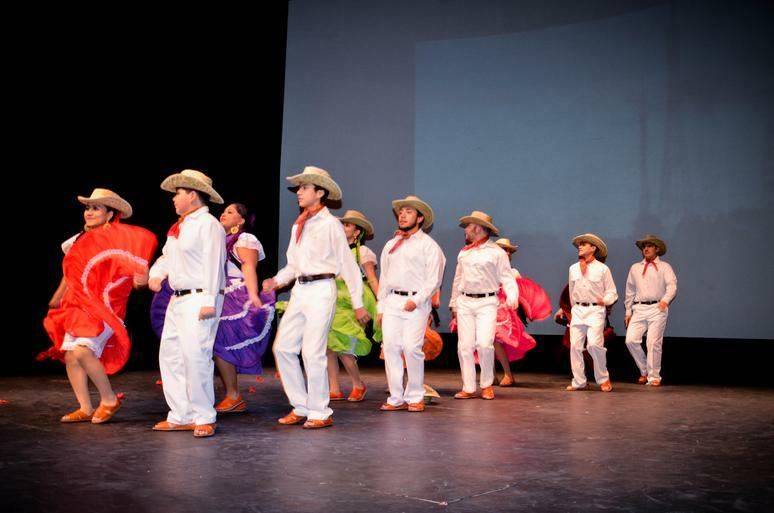 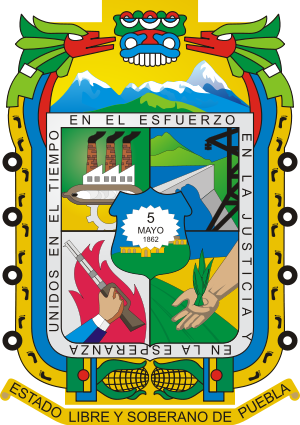 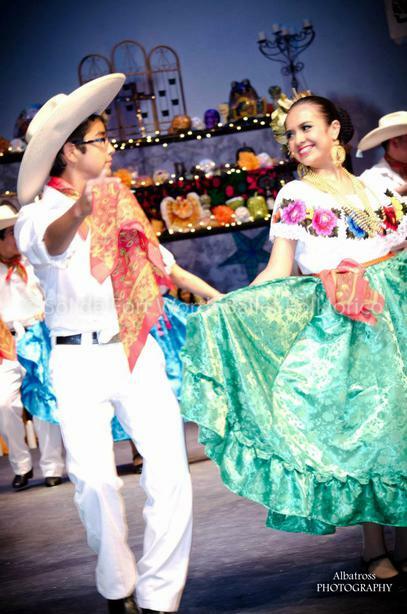 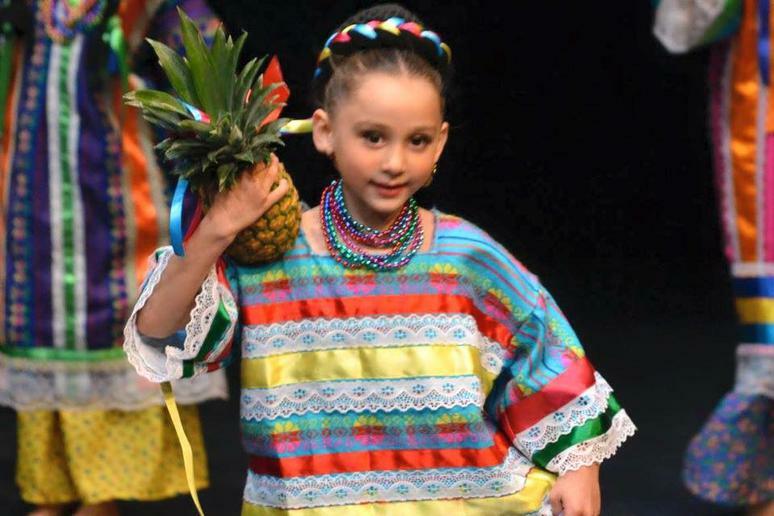 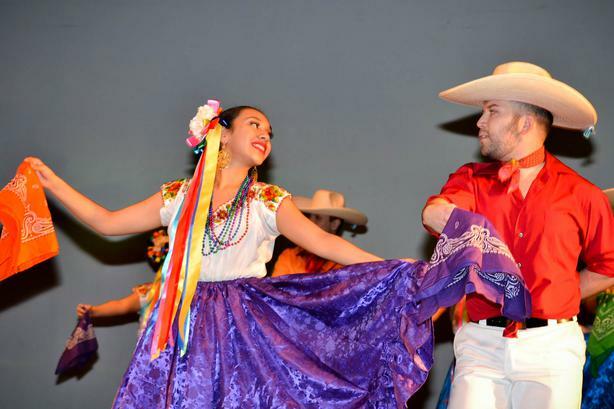 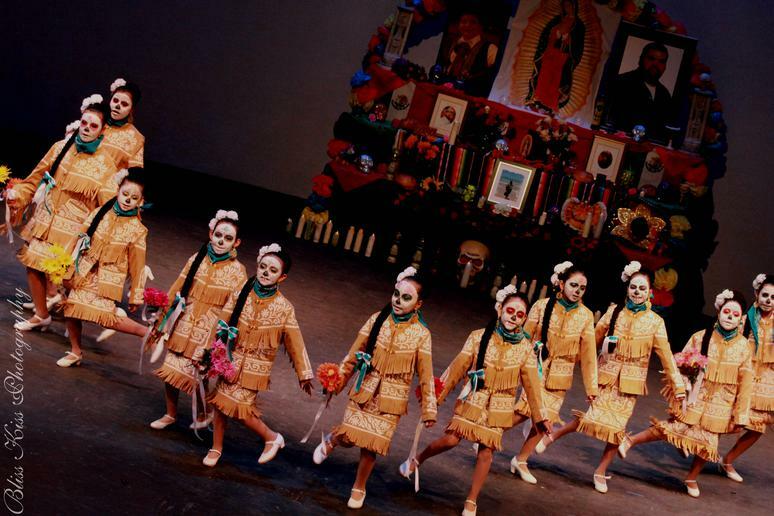 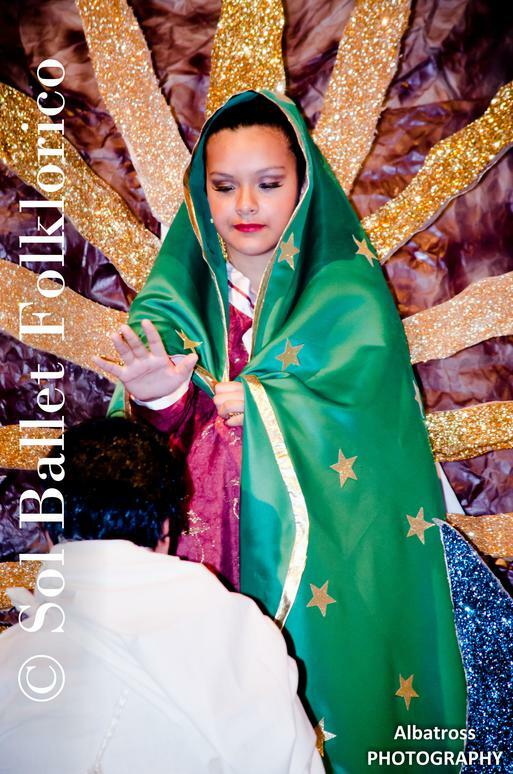 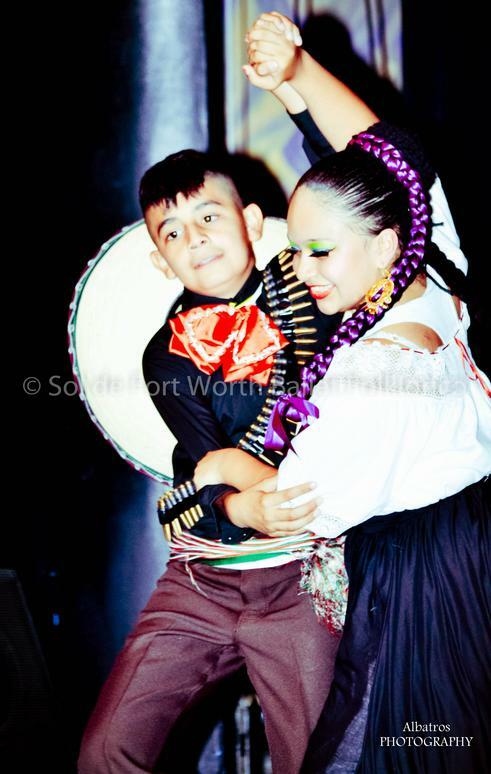 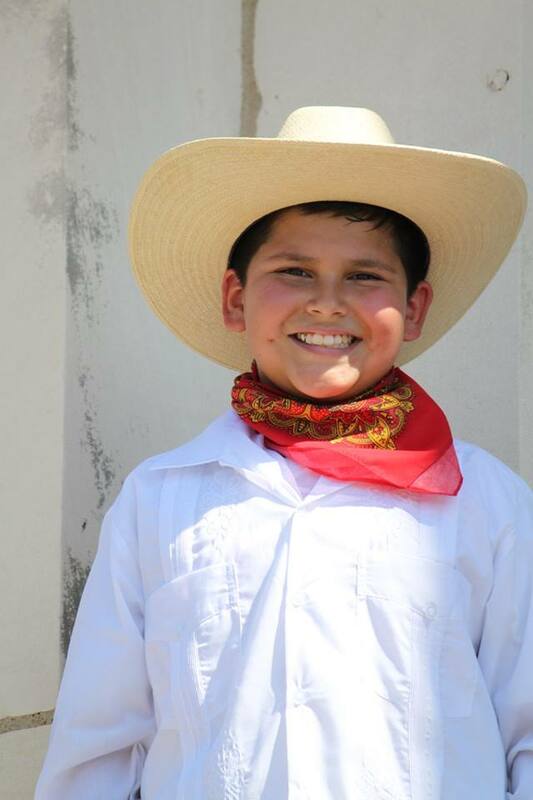 Most SOL costumes are brought from Mexico or hand made by dancers and their families to showcase the traditional art and craft that goes into each regional Mexican dress. 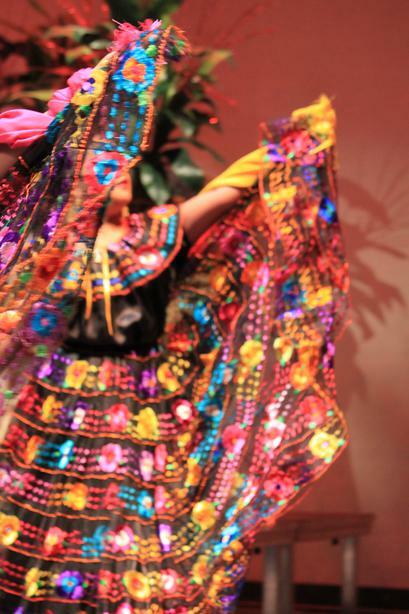 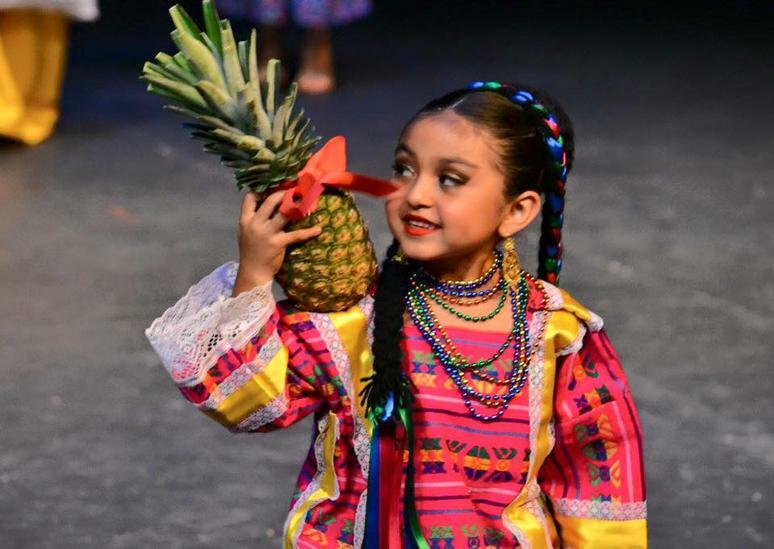 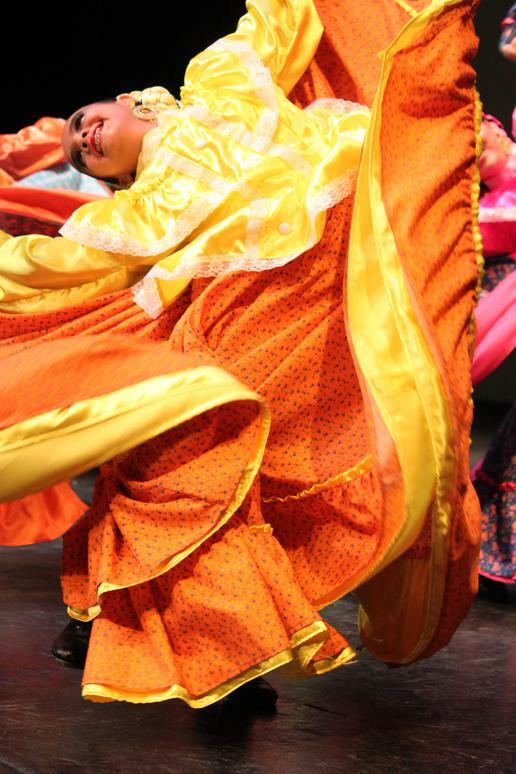 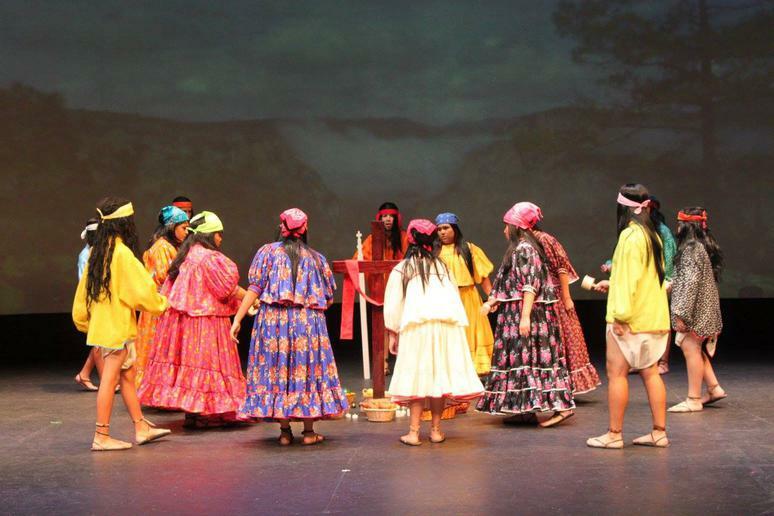 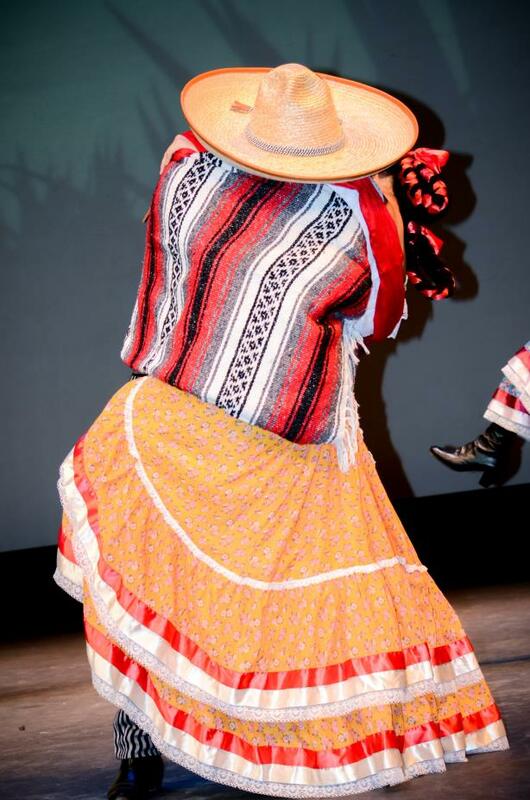 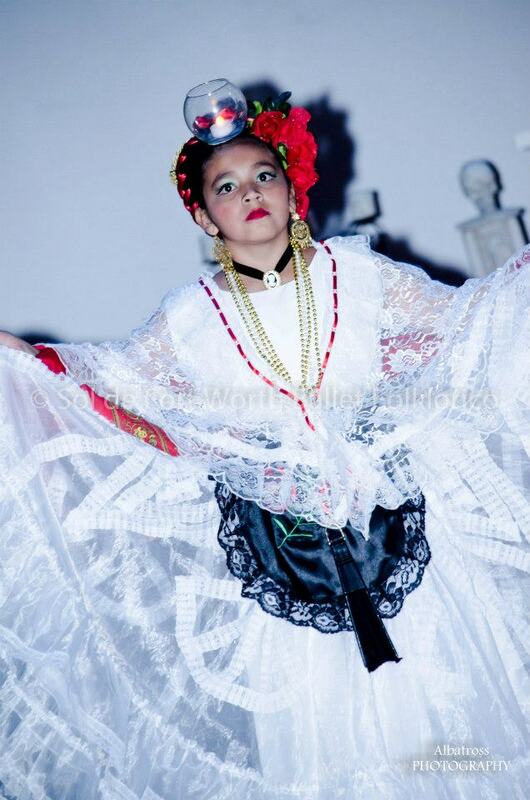 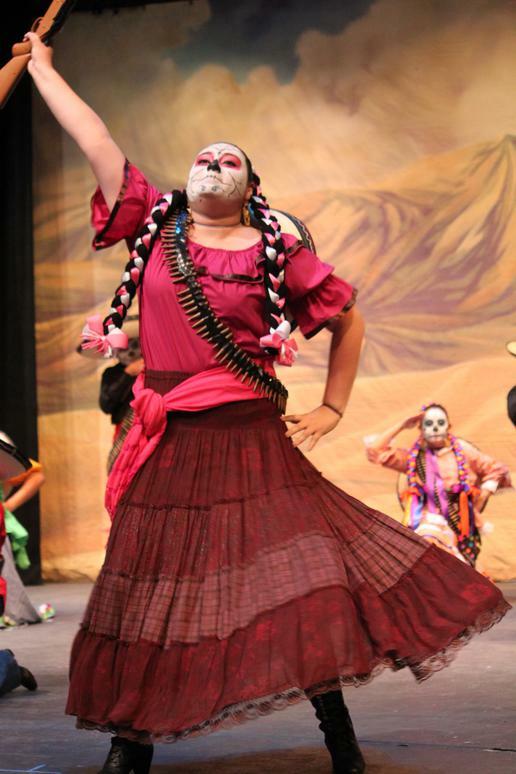 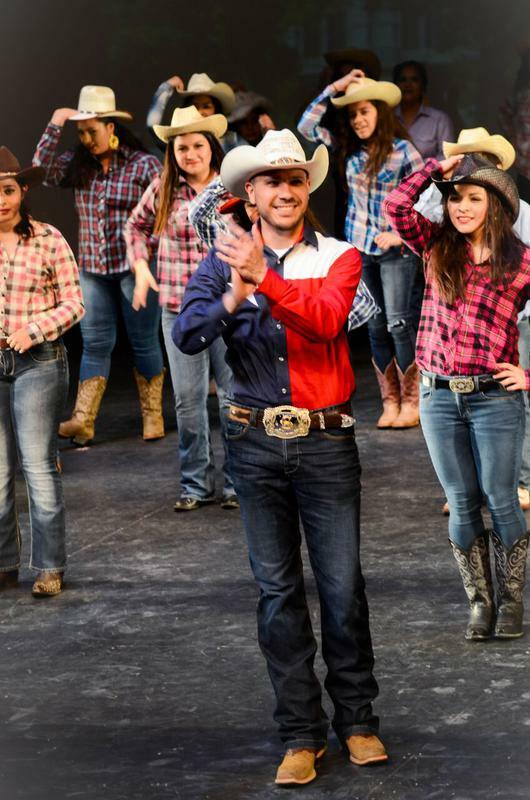 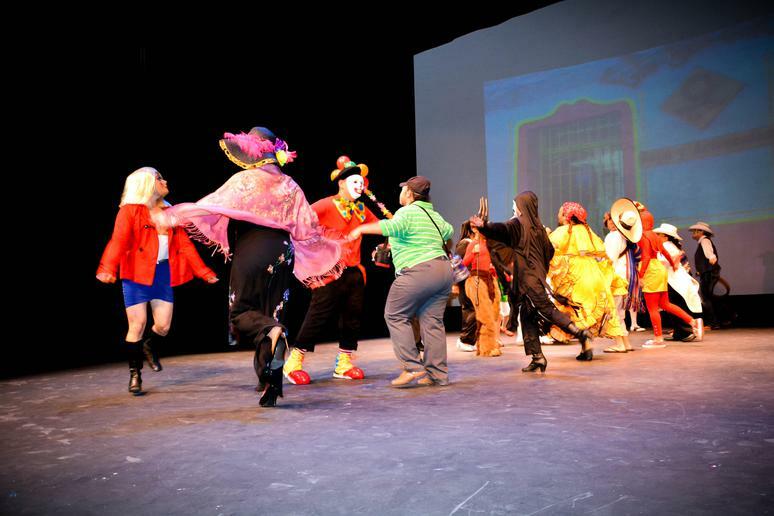 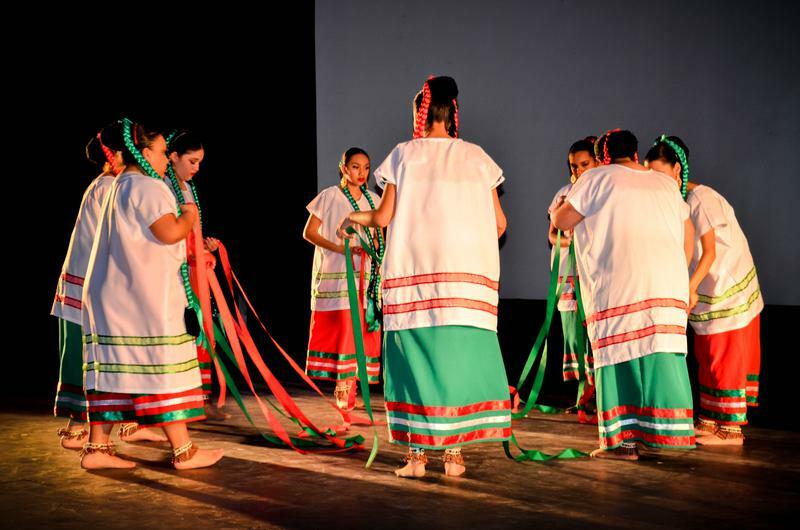 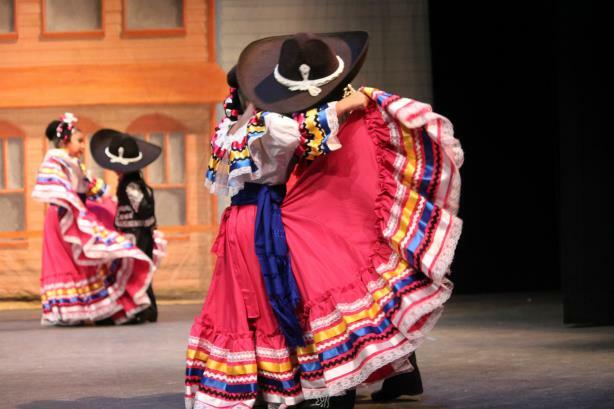 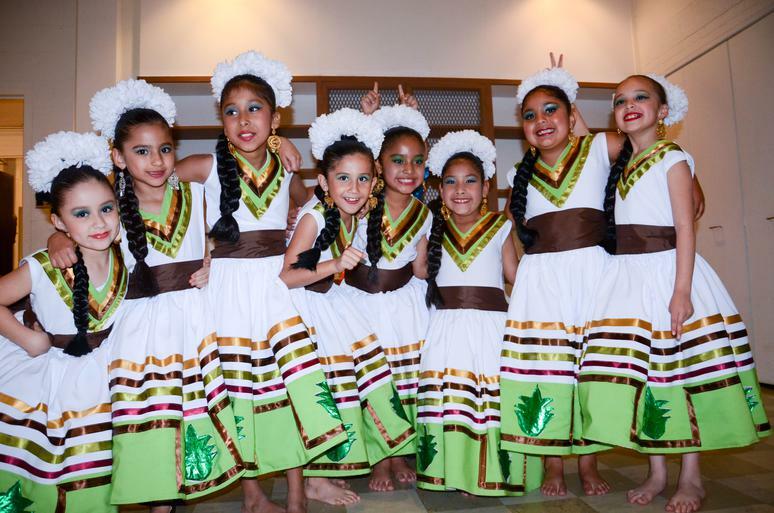 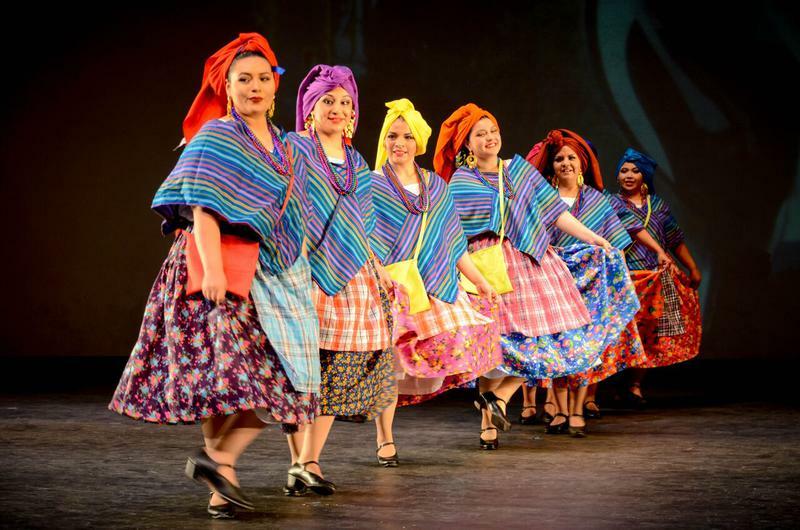 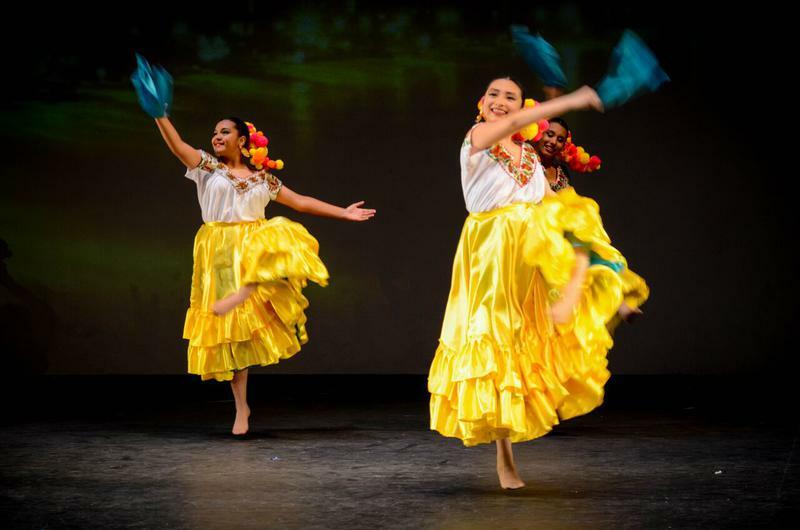 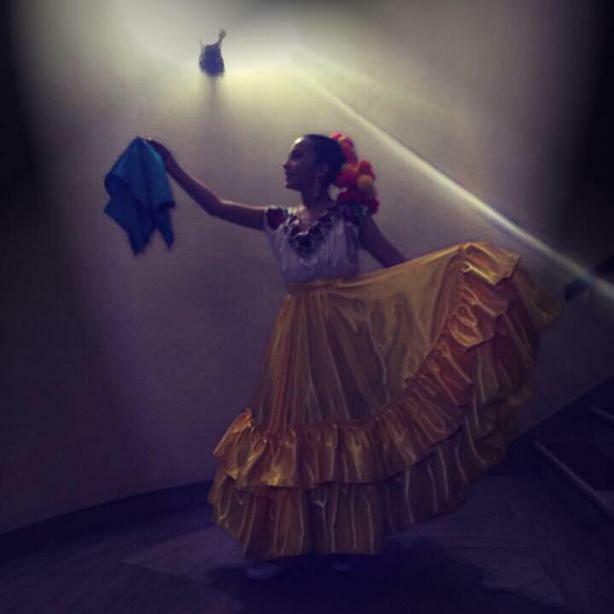 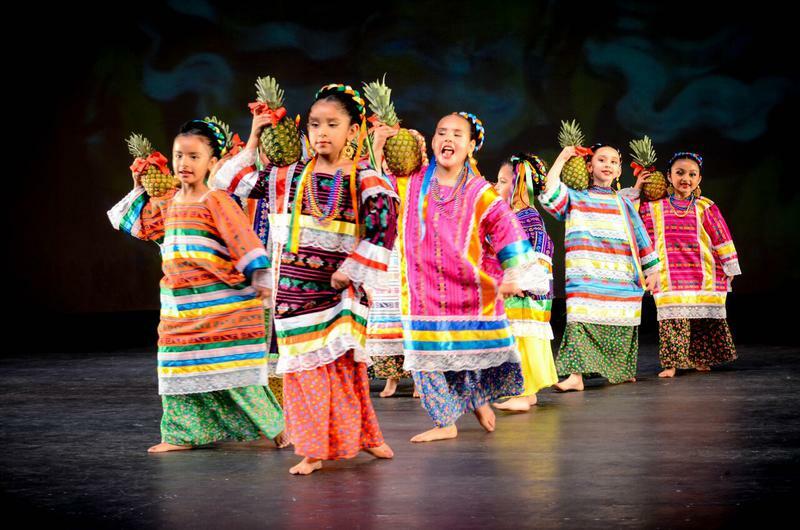 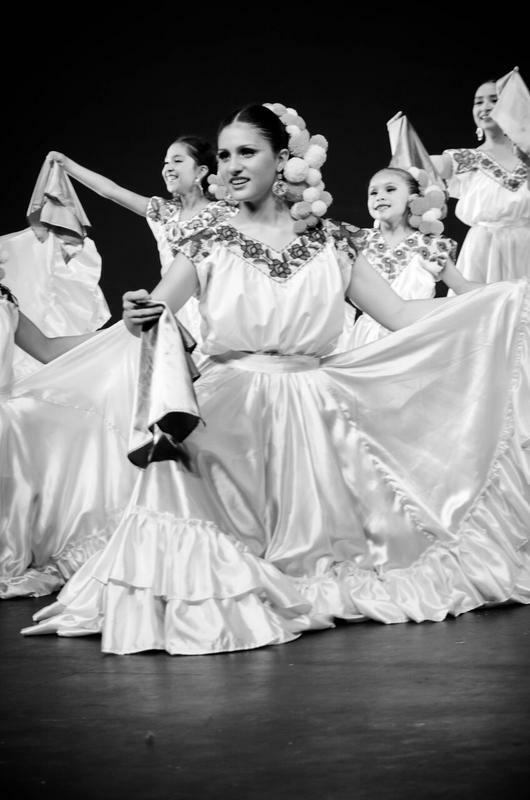 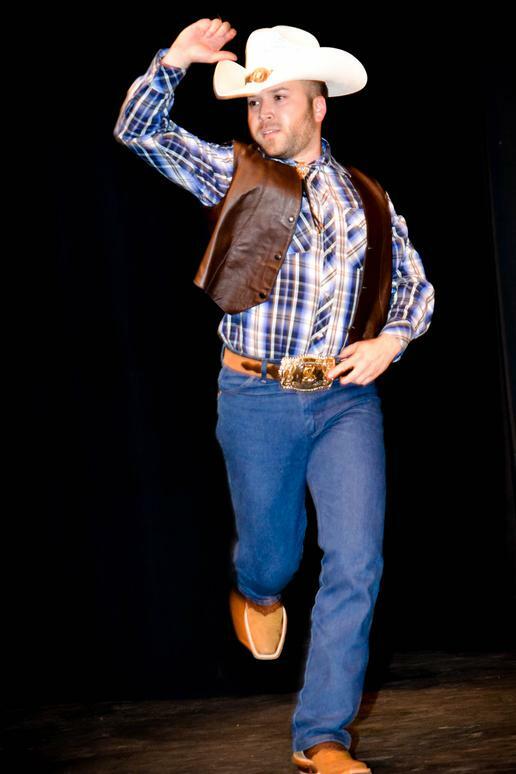 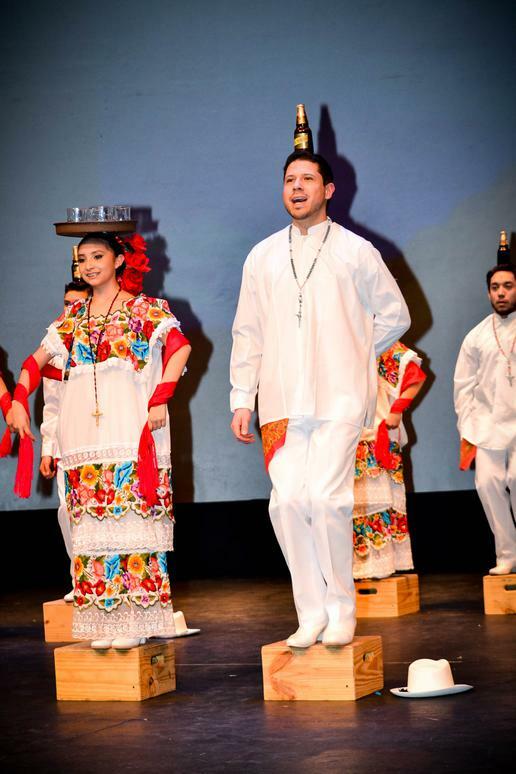 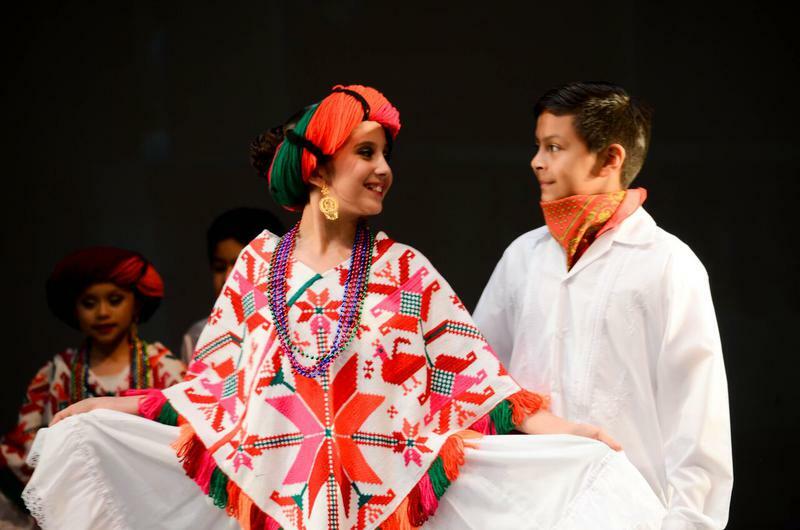 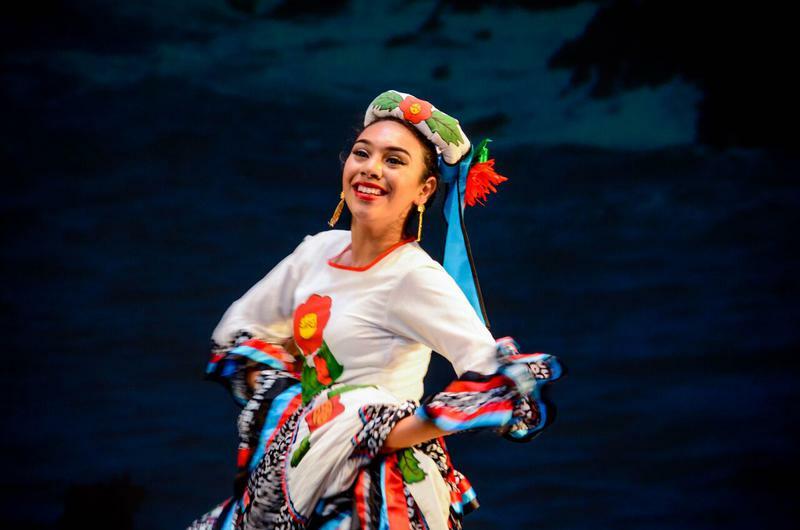 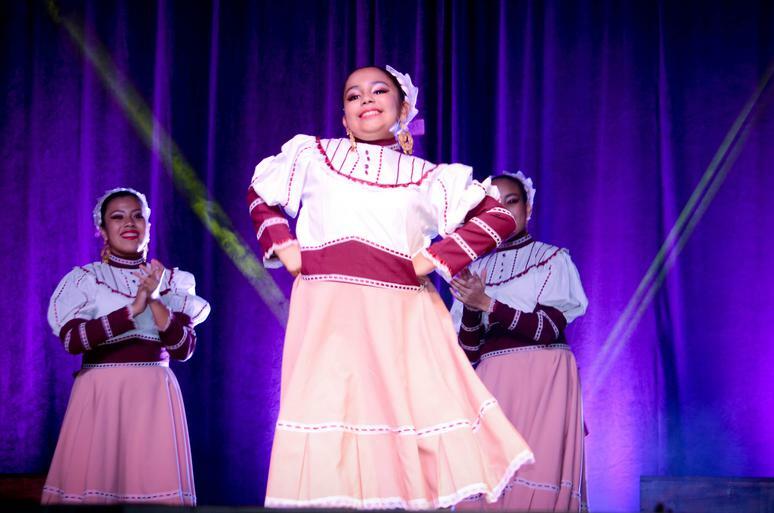 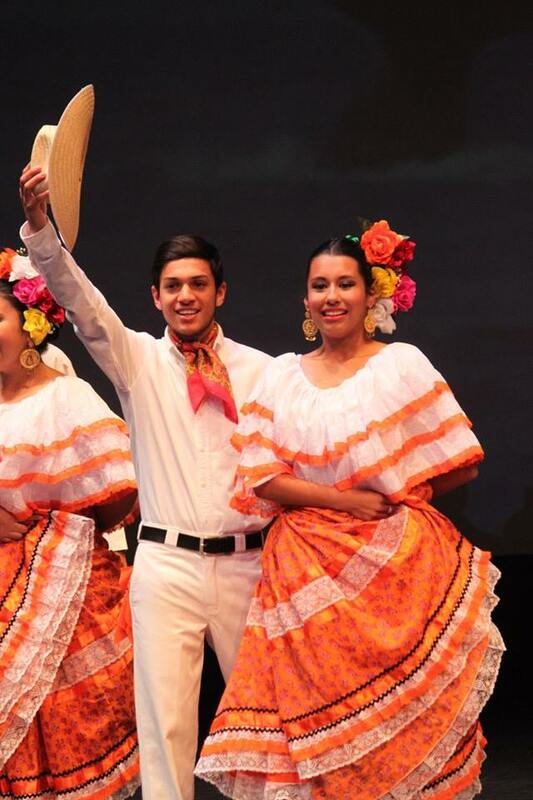 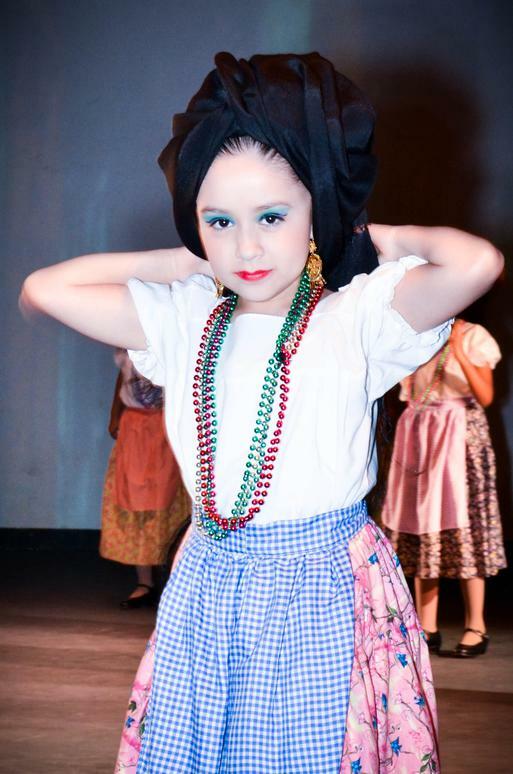 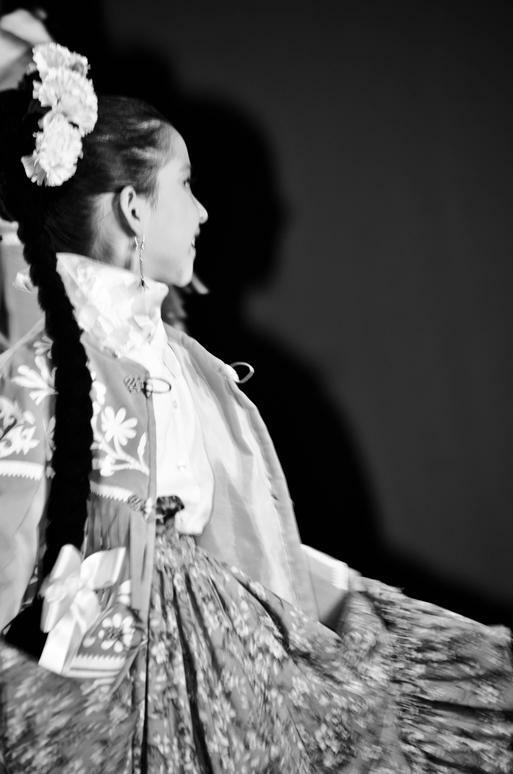 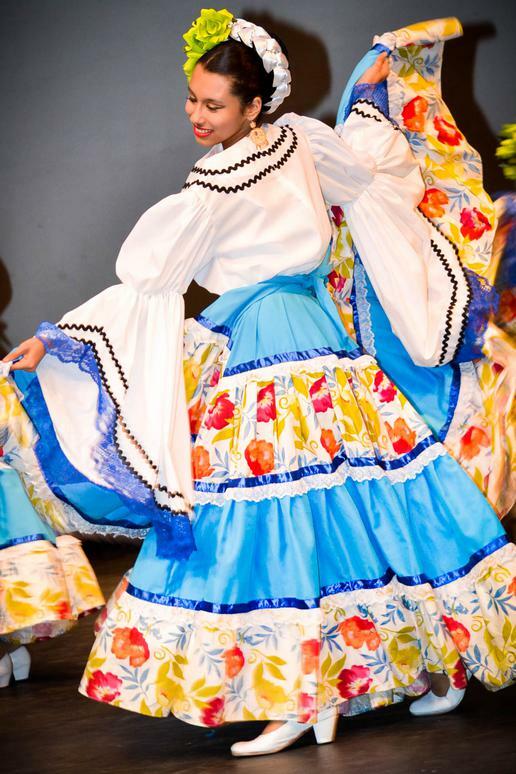 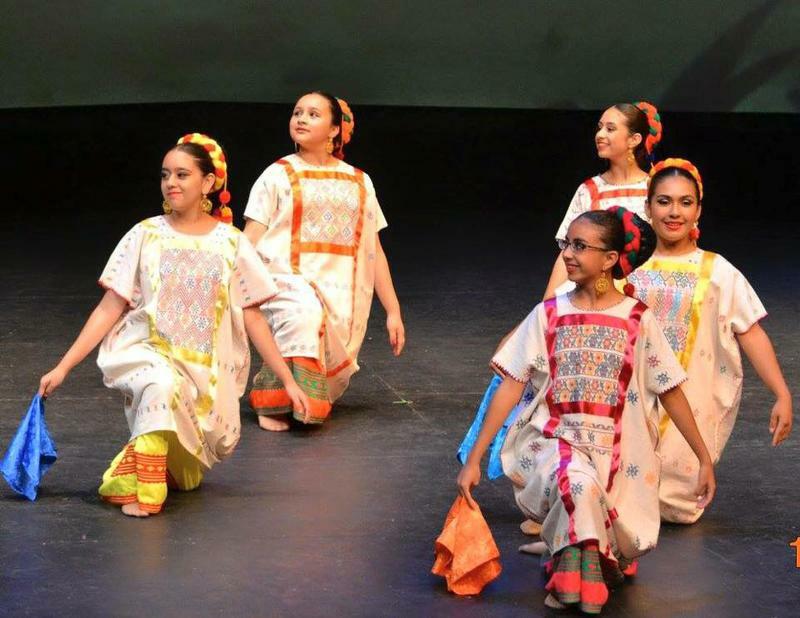 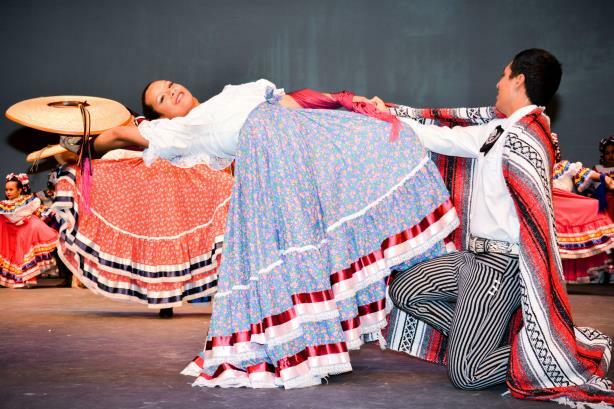 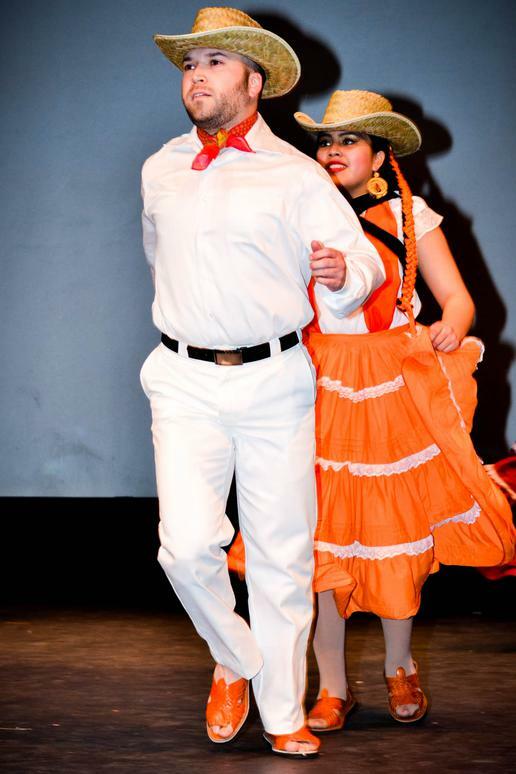 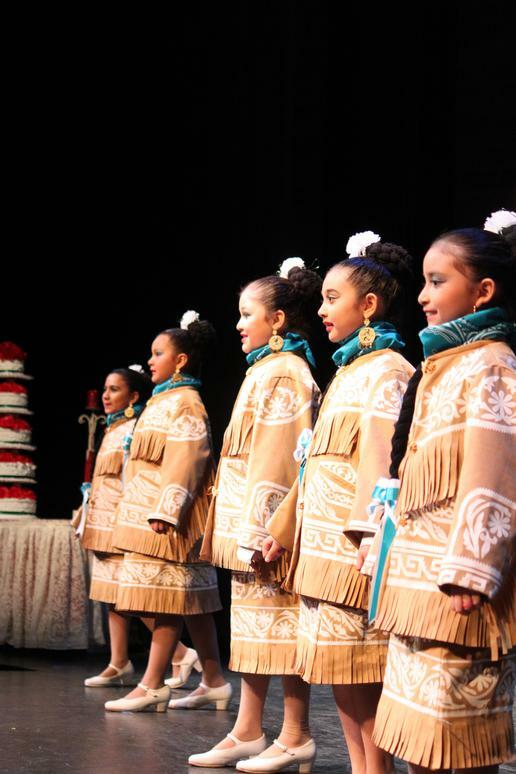 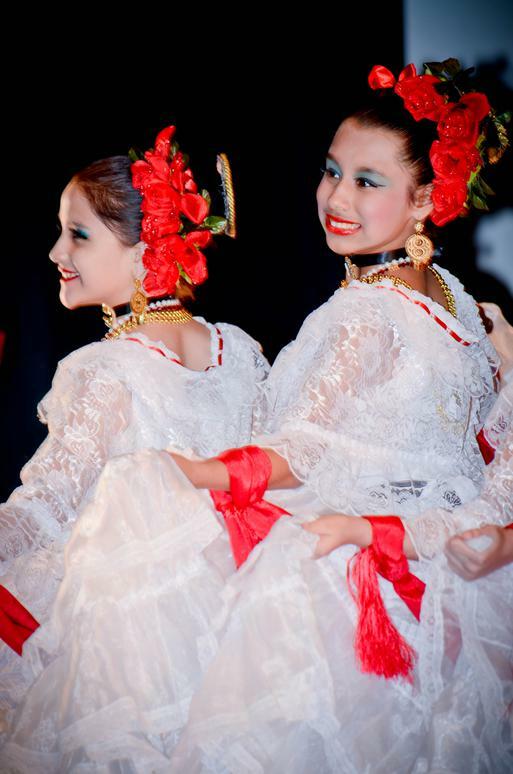 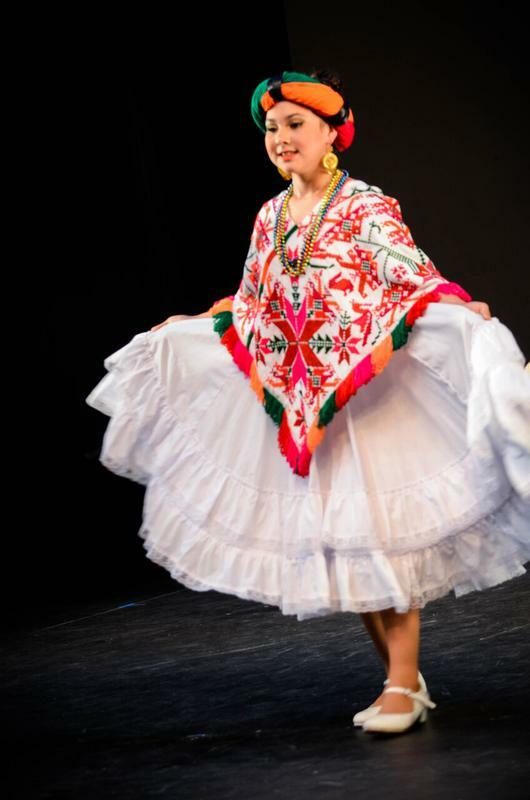 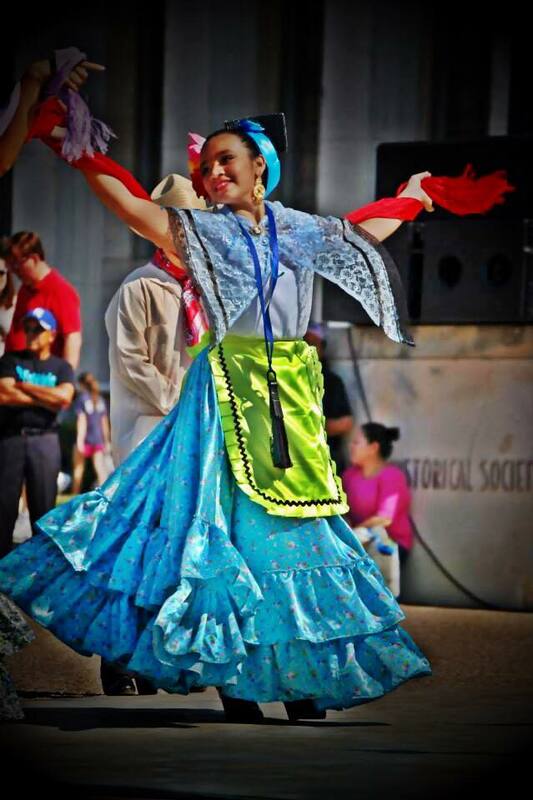 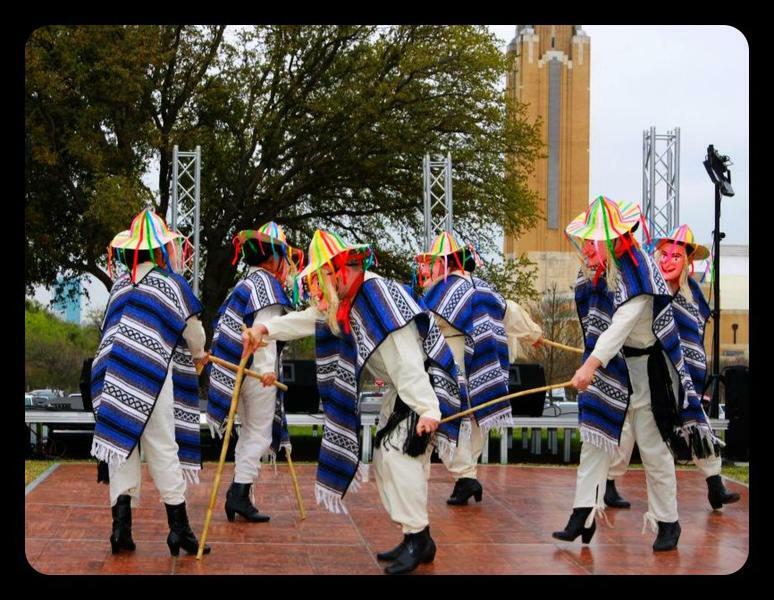 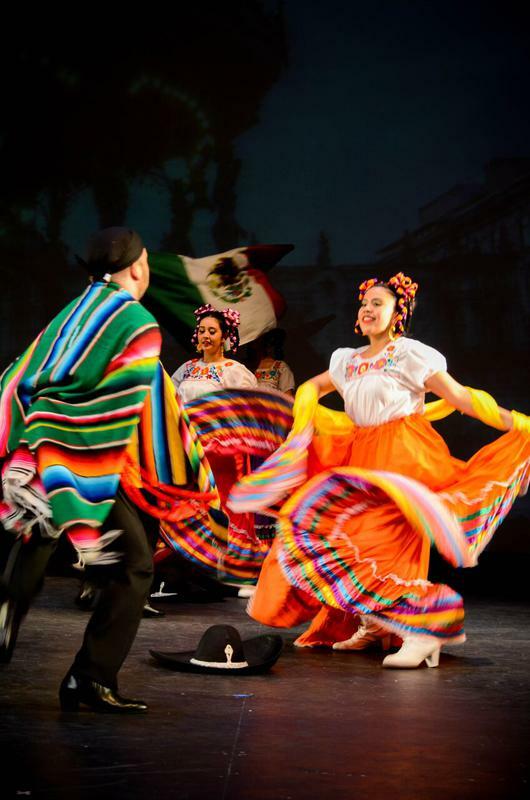 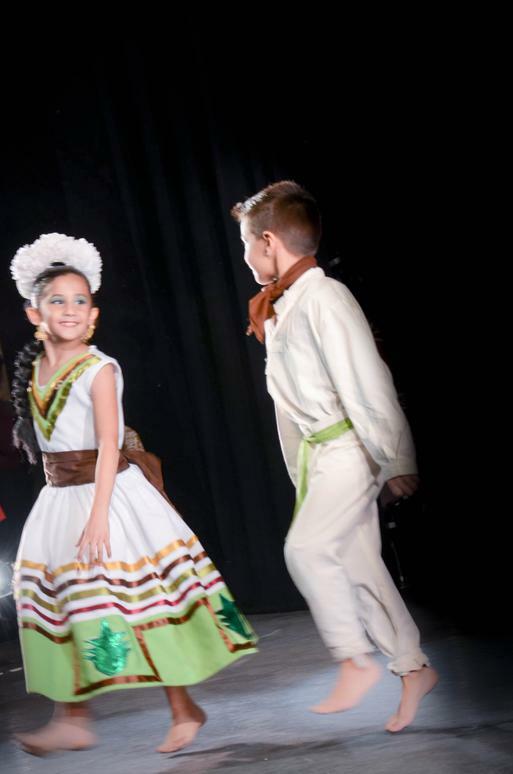 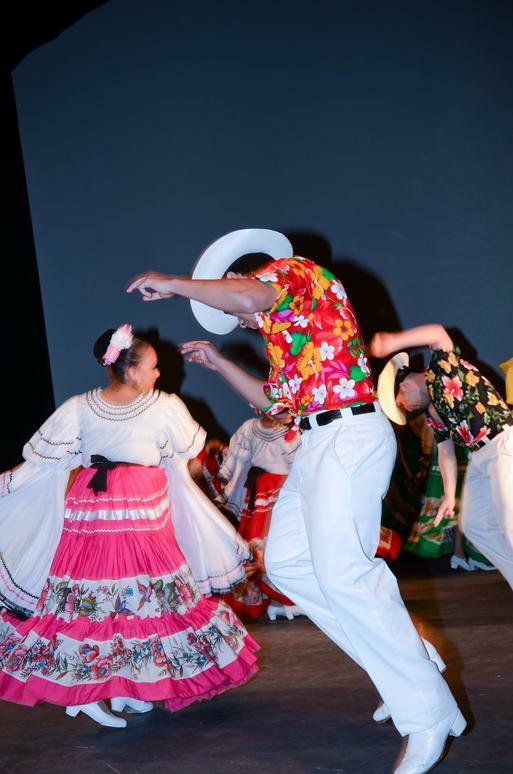 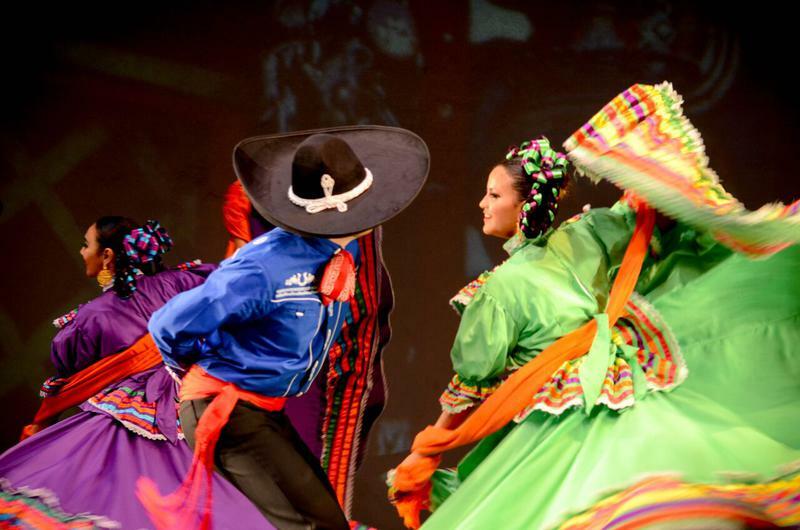 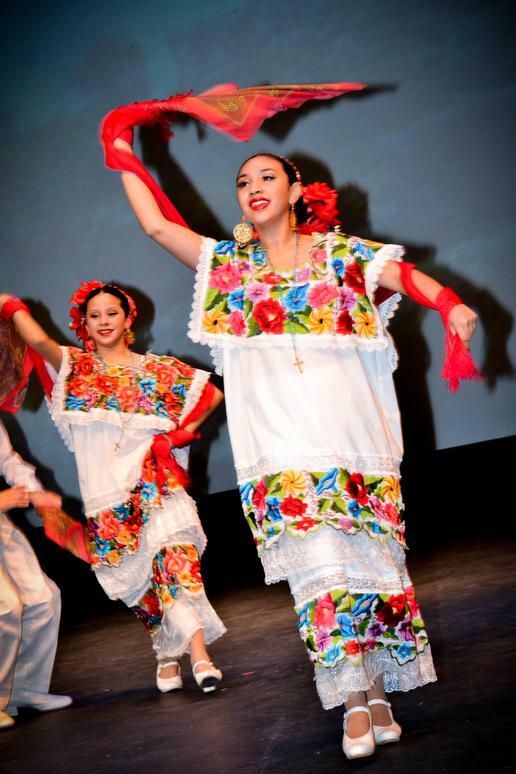 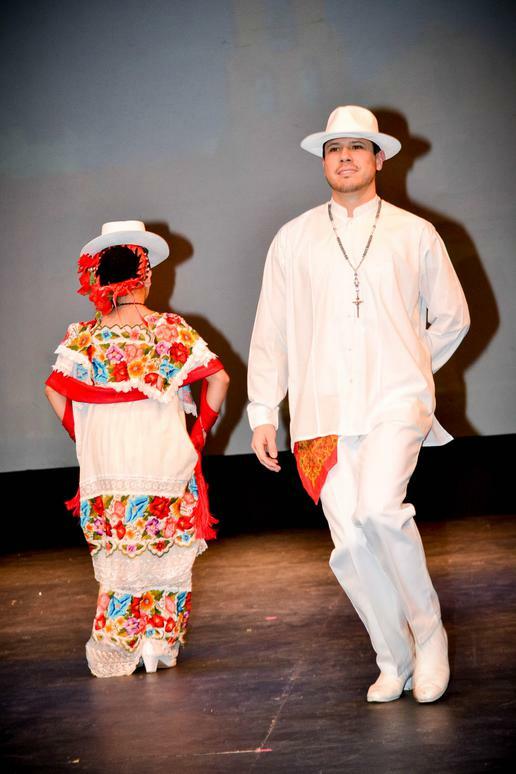 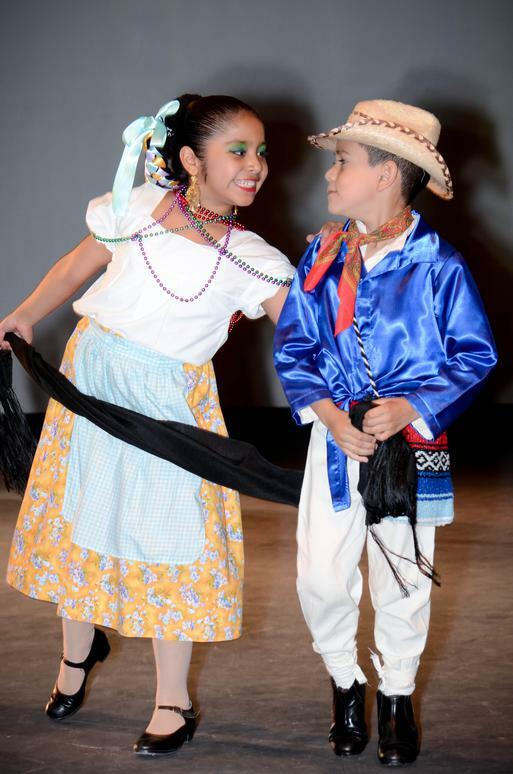 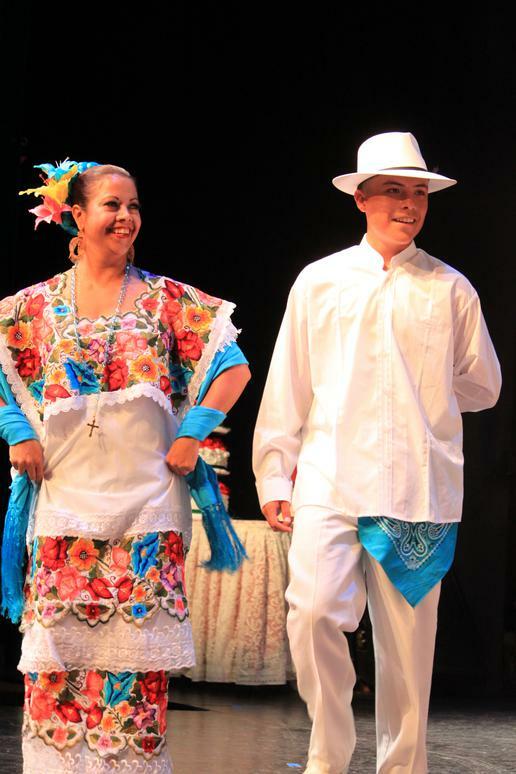 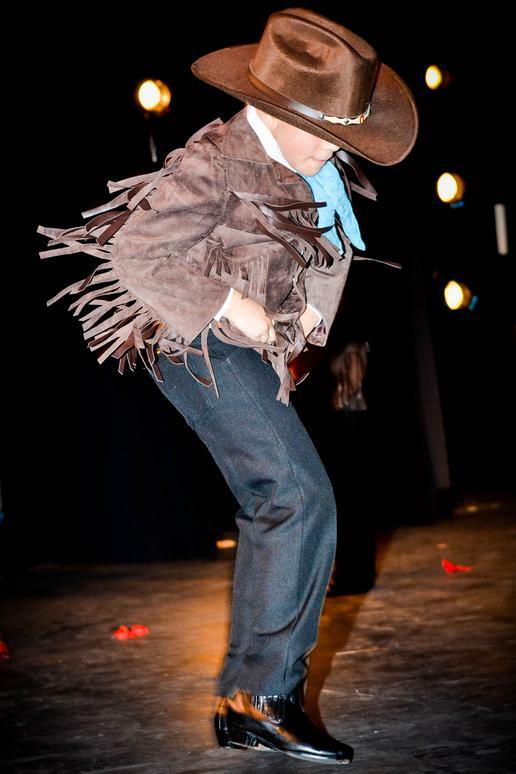 The time and attention to detail that we put into our dance and costuming reflects the multi-faceted traditions of Mexican folkloric dance, drawing from the pre-Columbus native traditions as well as diverse European and Afro-Caribbean influences. 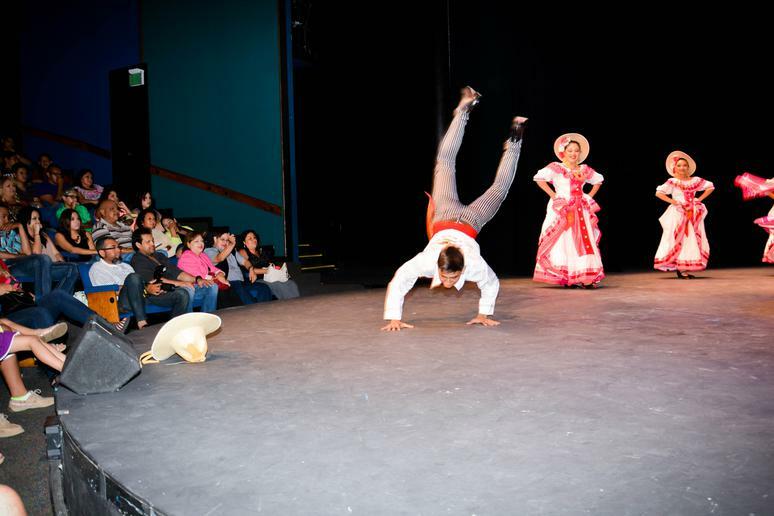 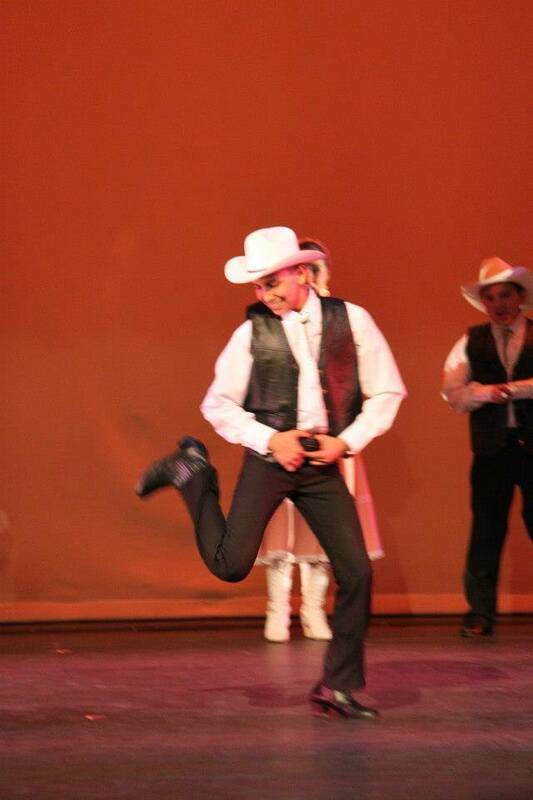 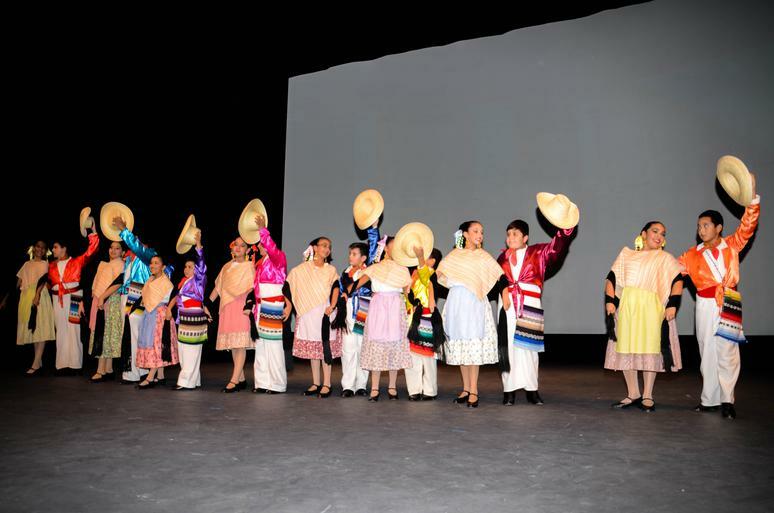 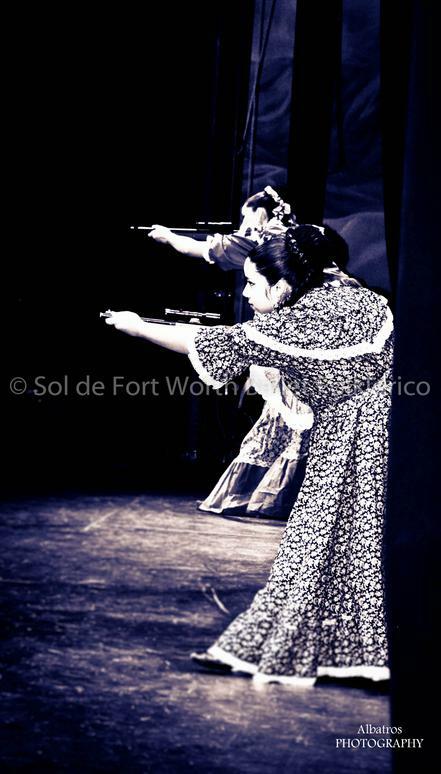 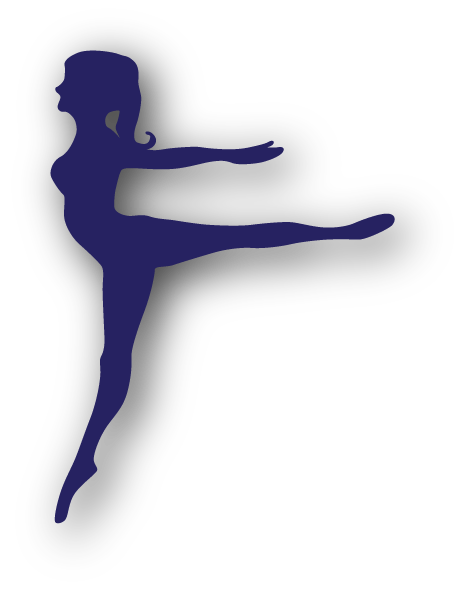 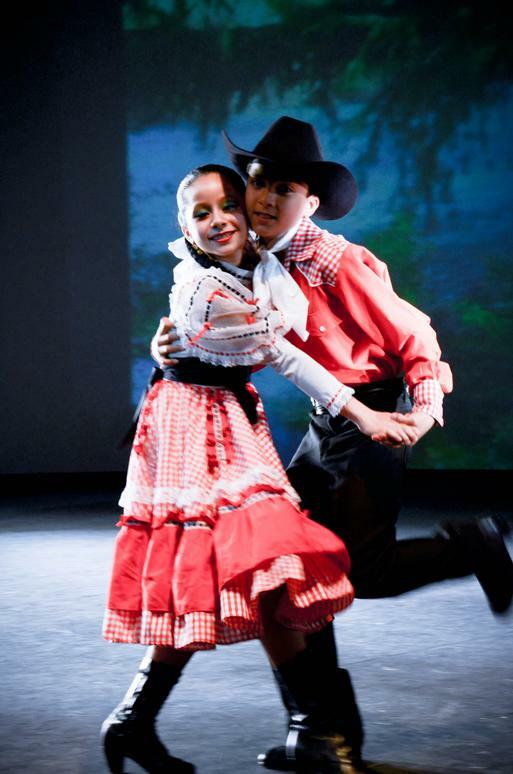 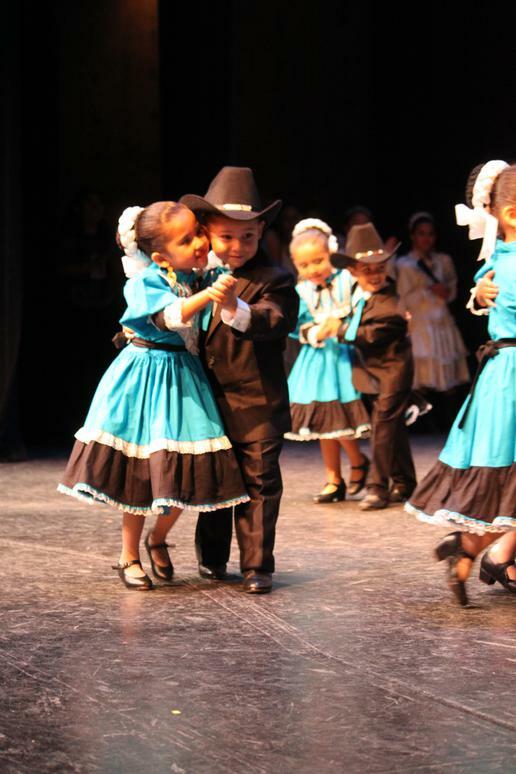 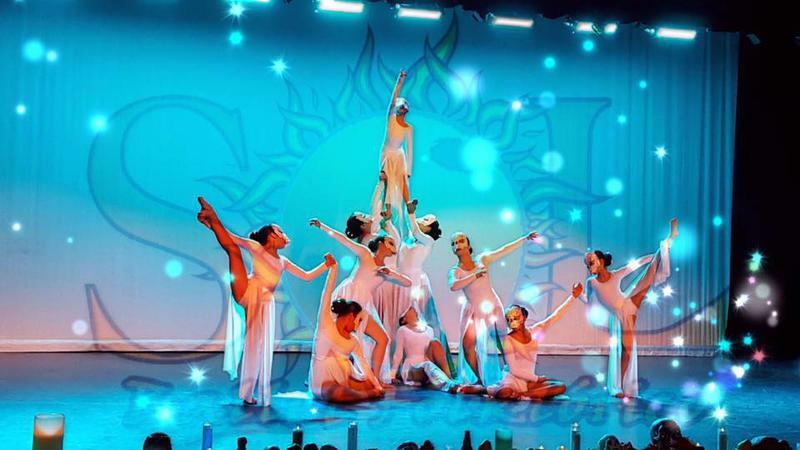 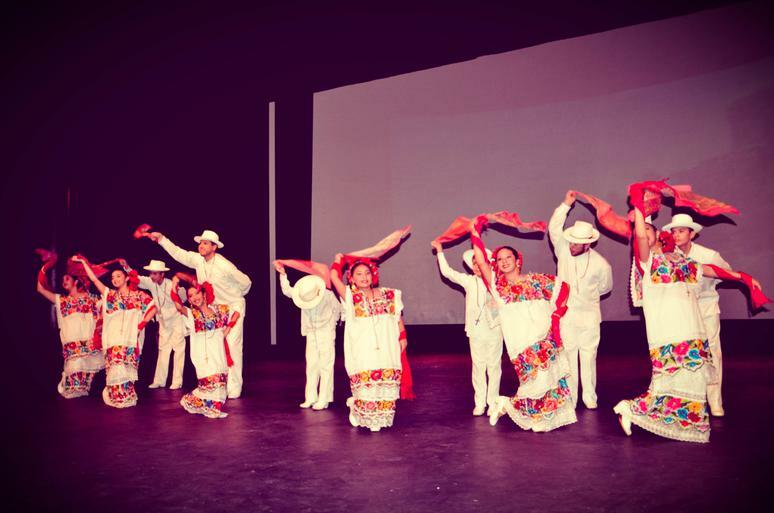 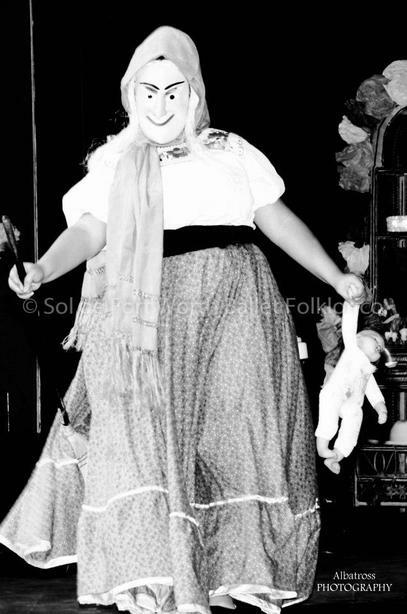 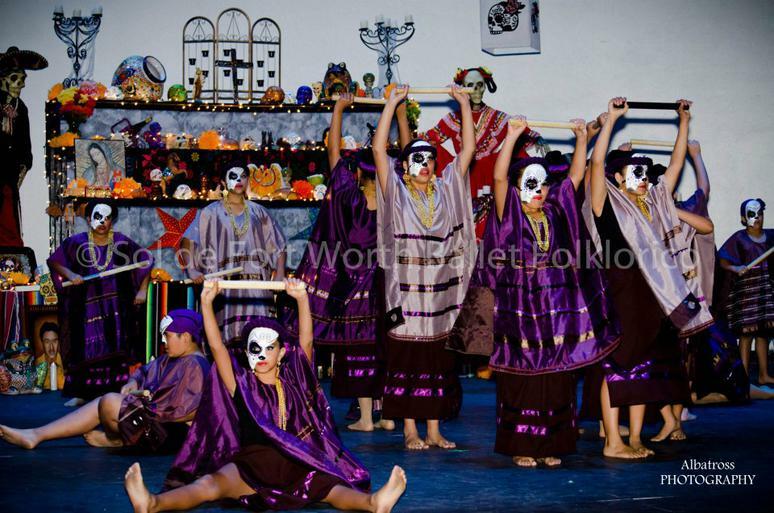 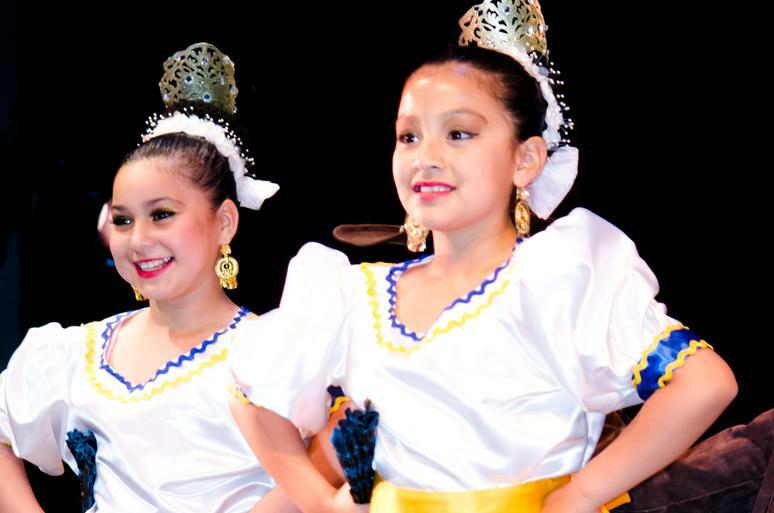 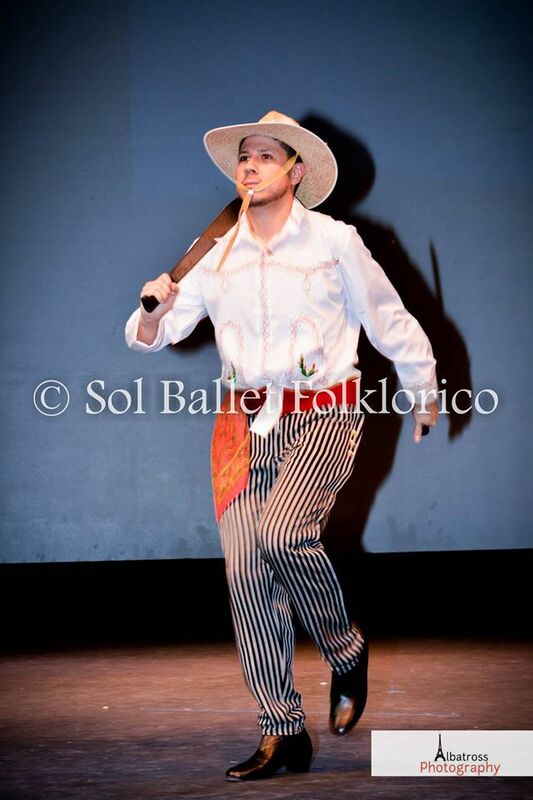 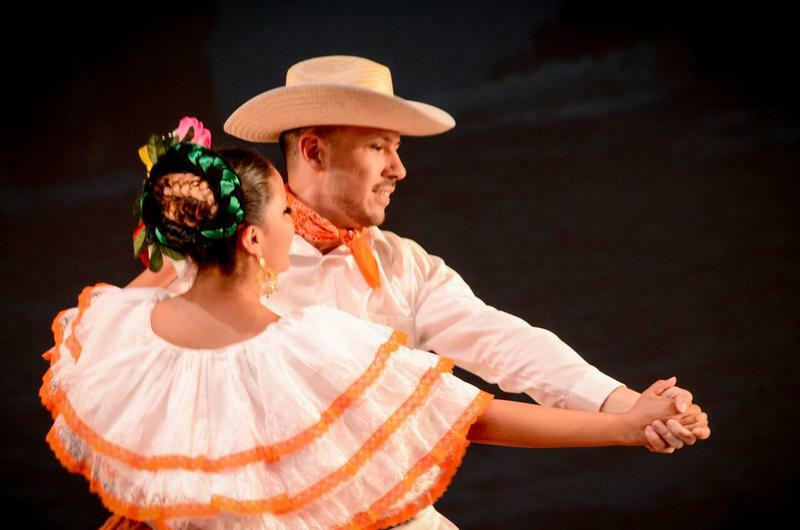 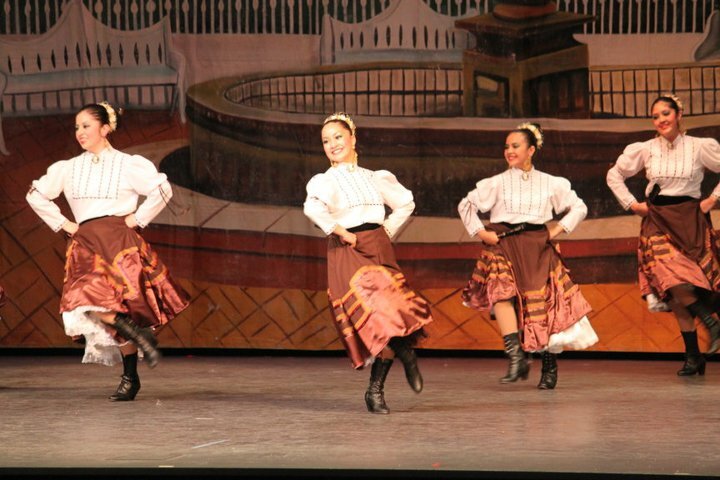 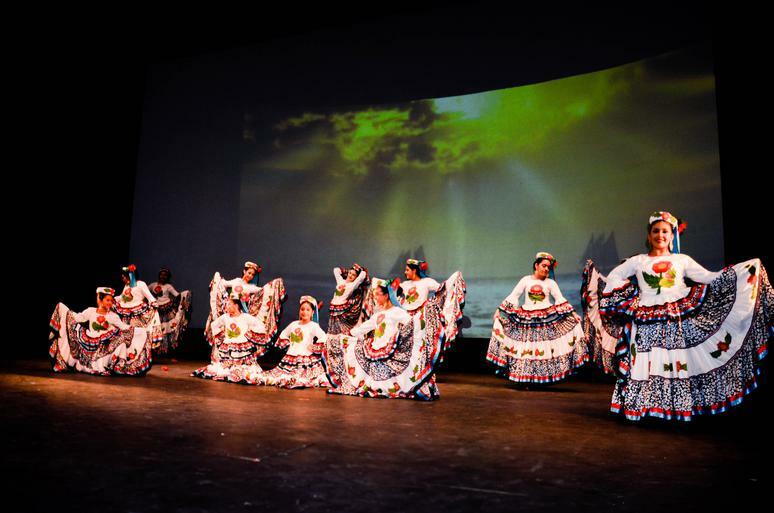 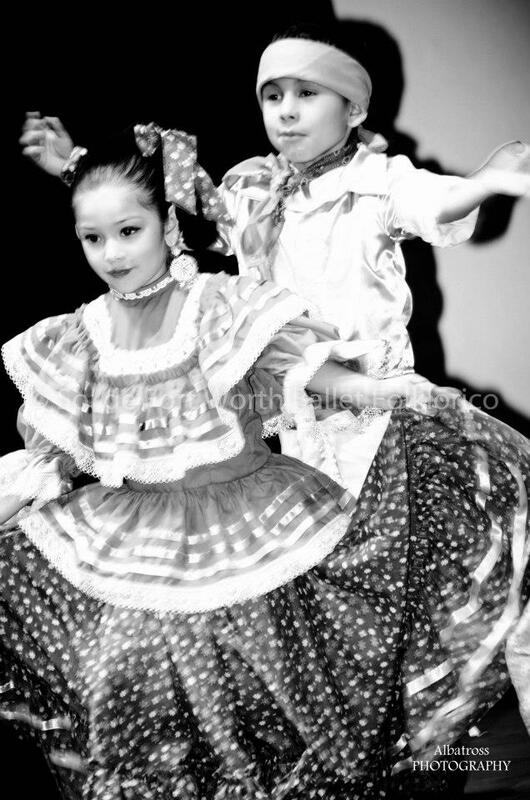 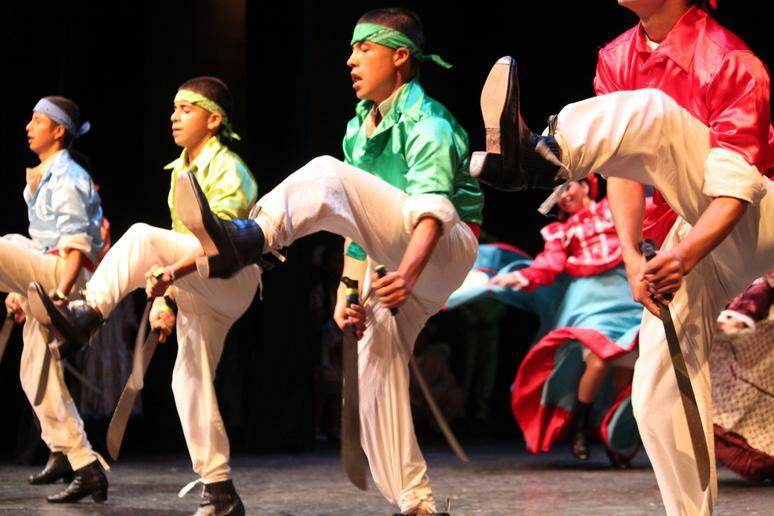 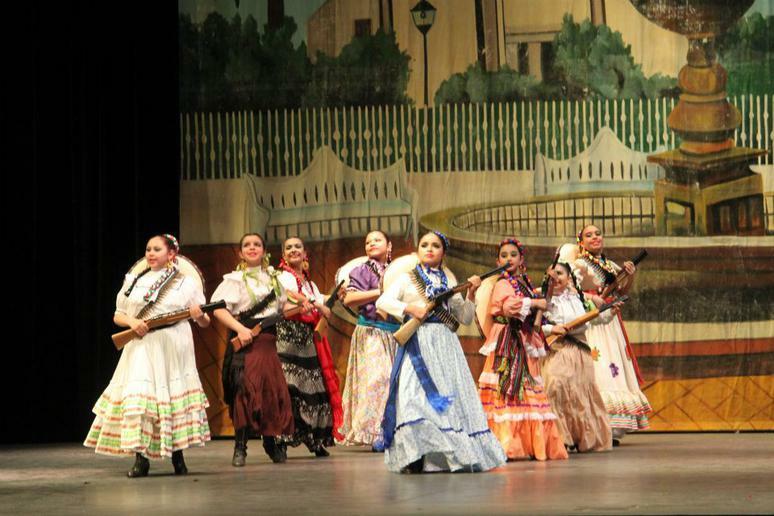 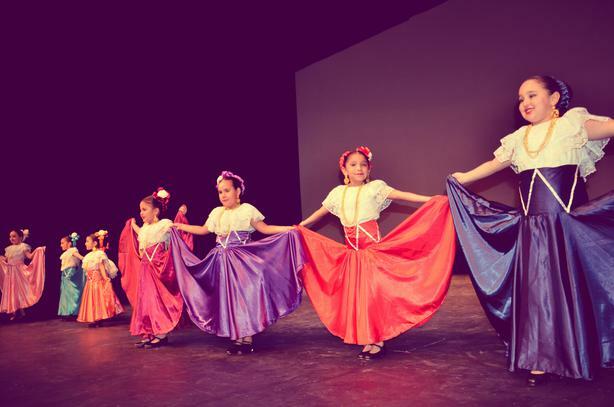 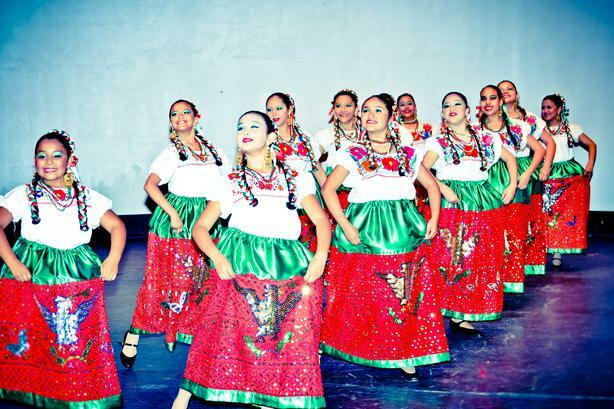 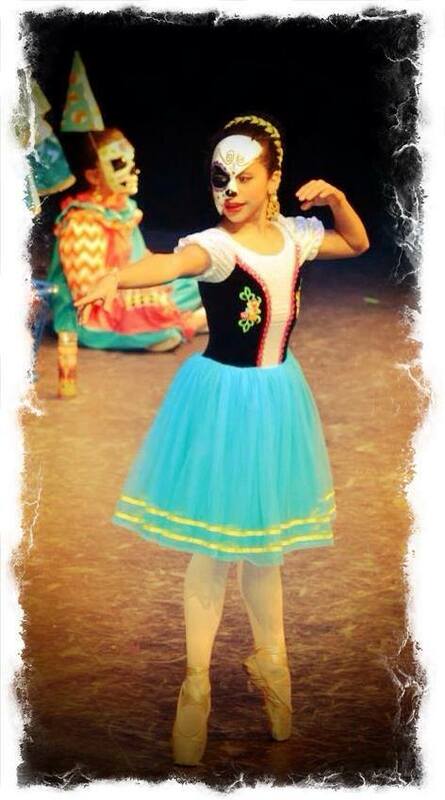 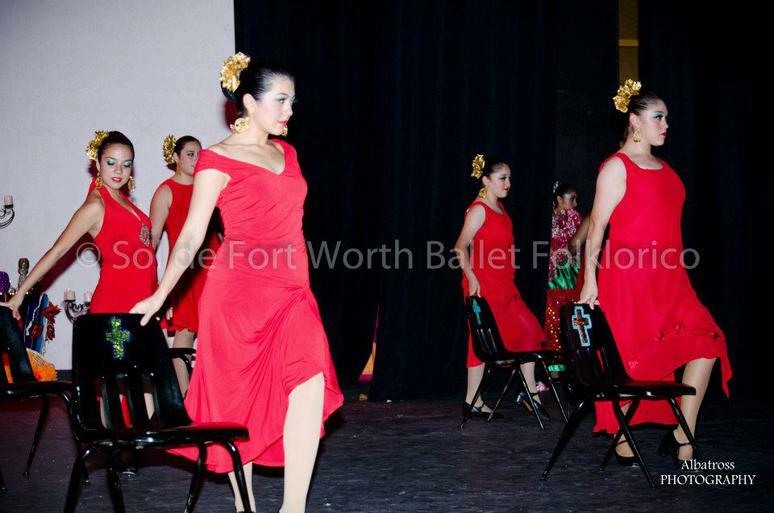 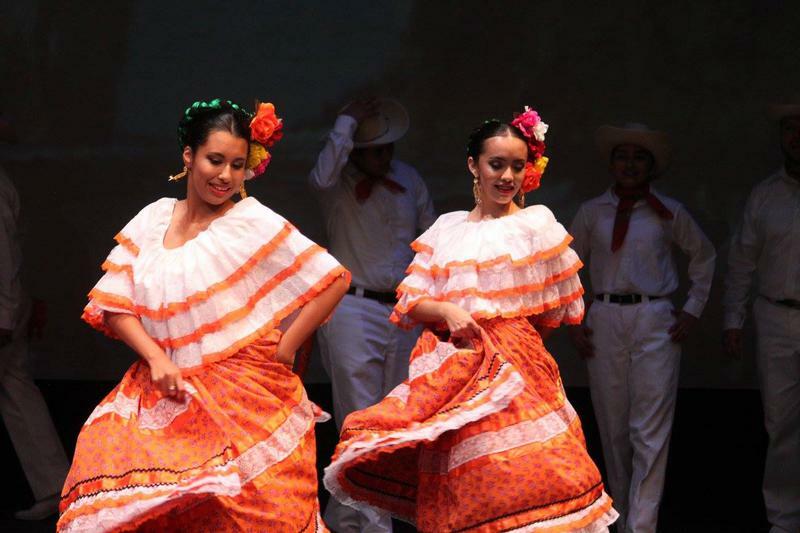 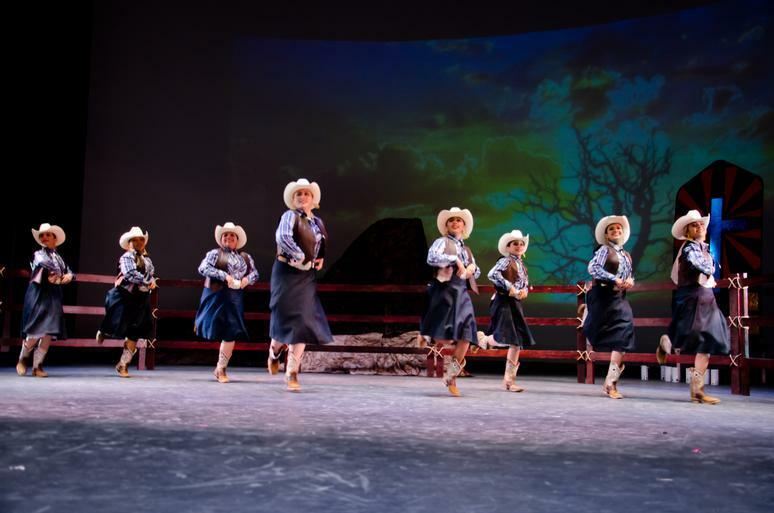 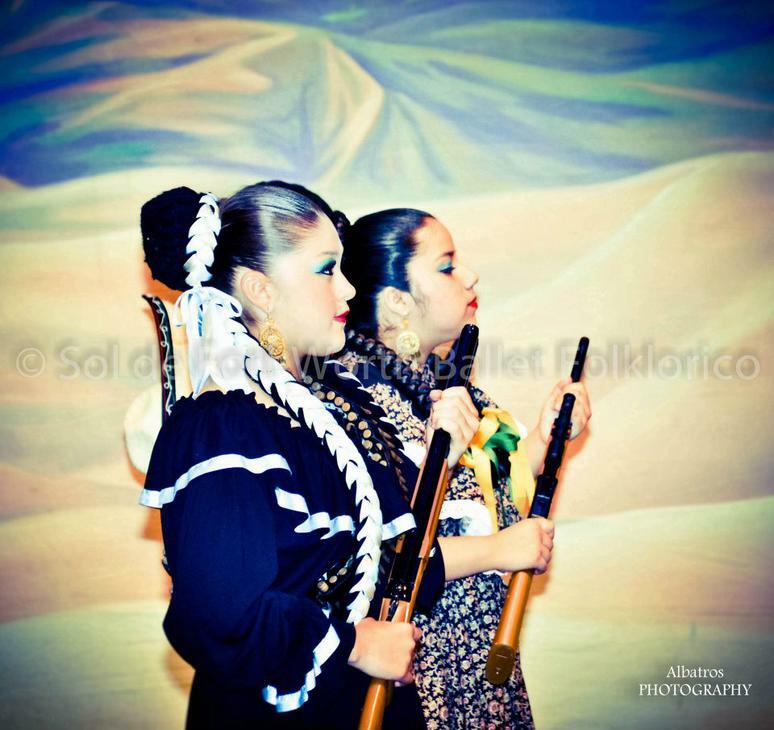 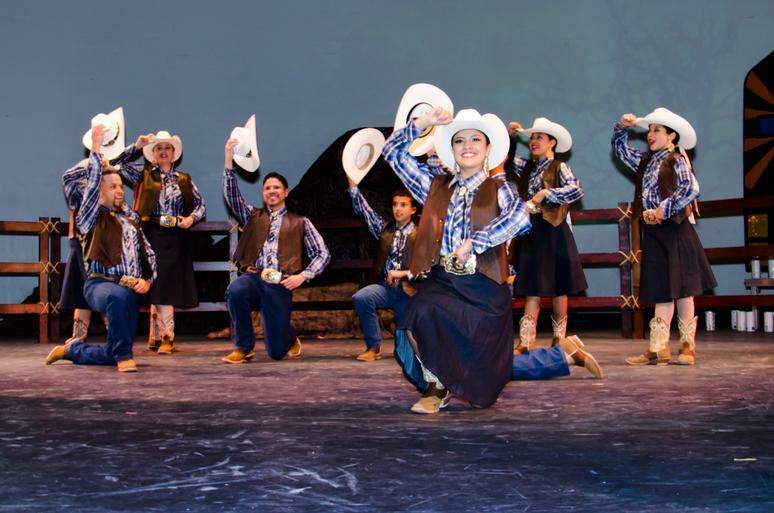 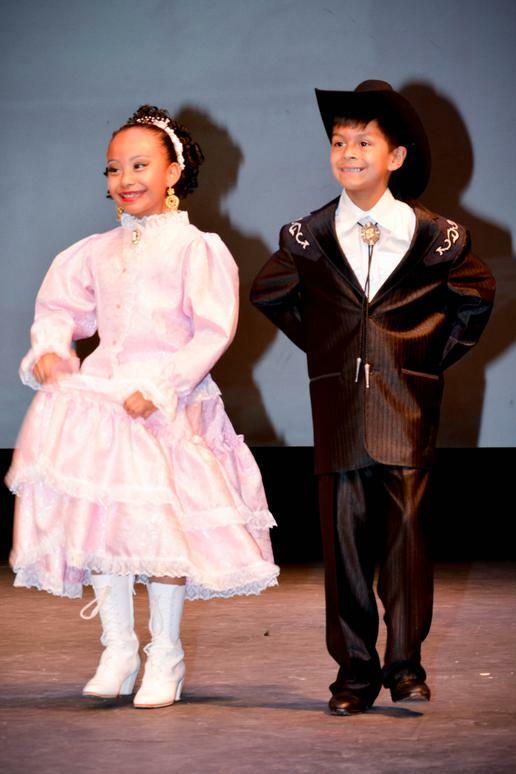 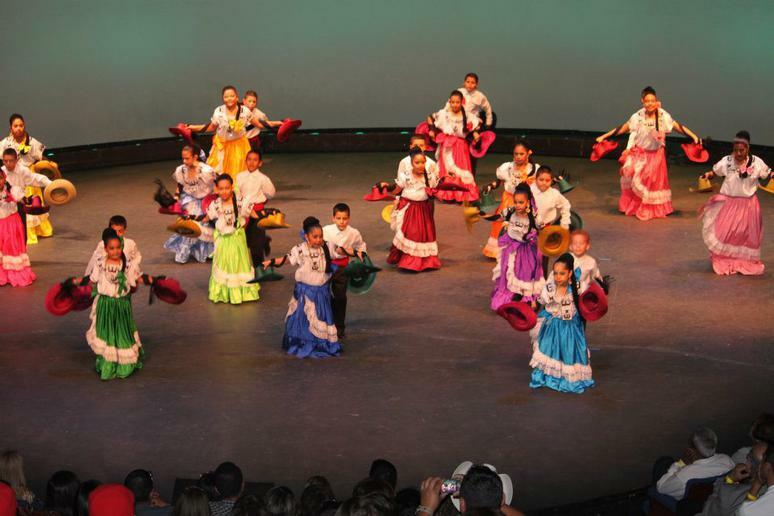 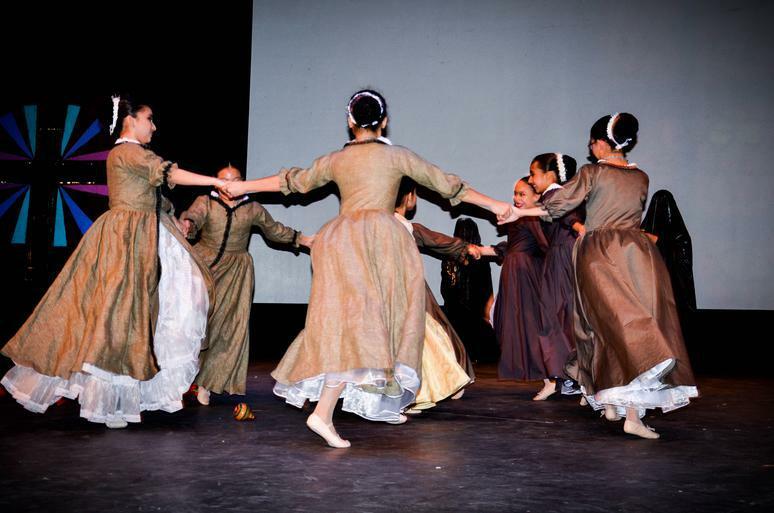 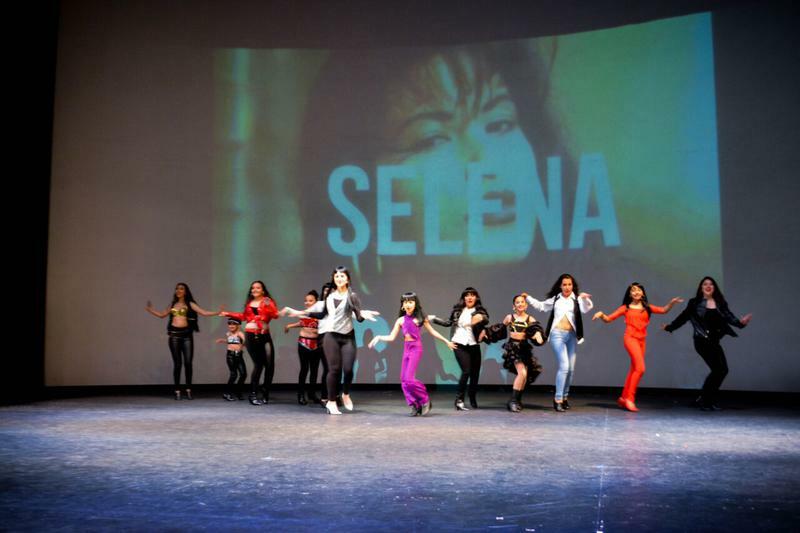 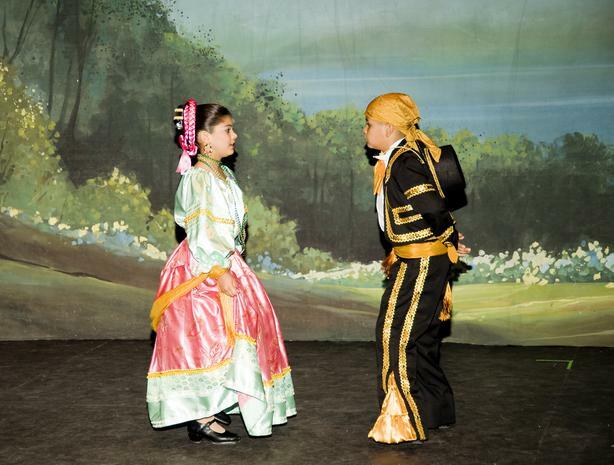 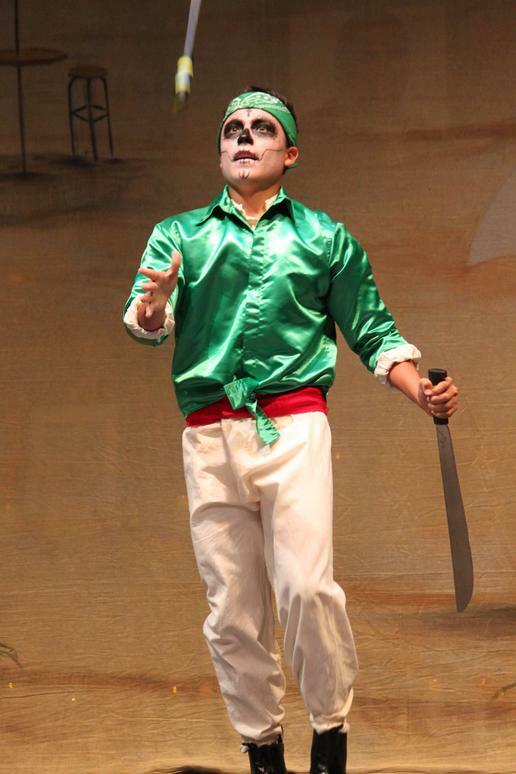 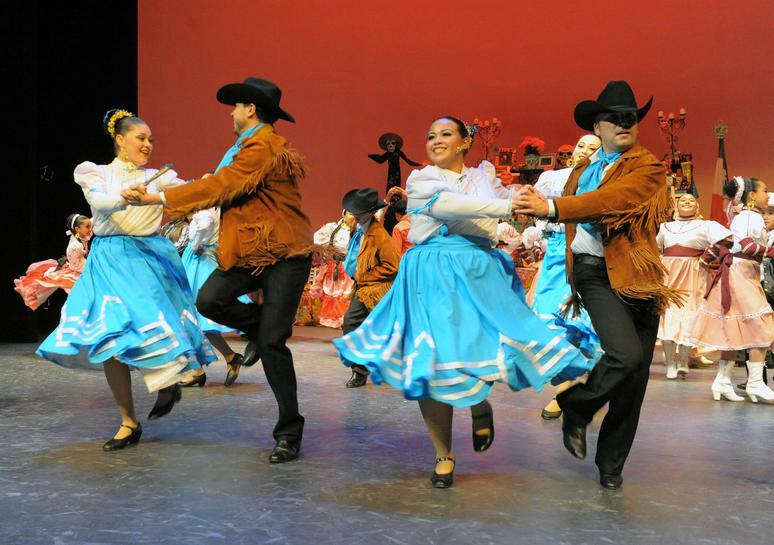 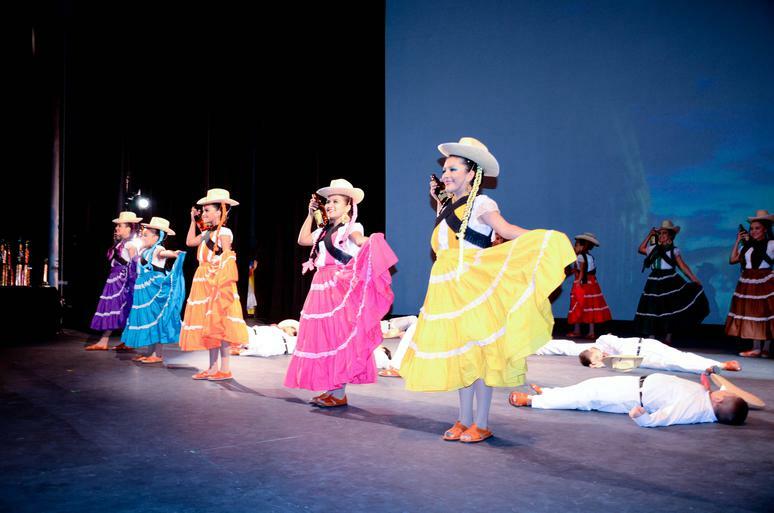 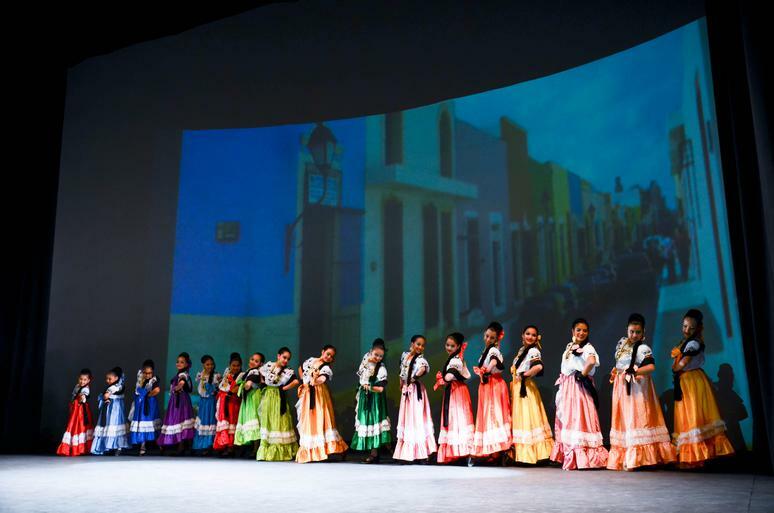 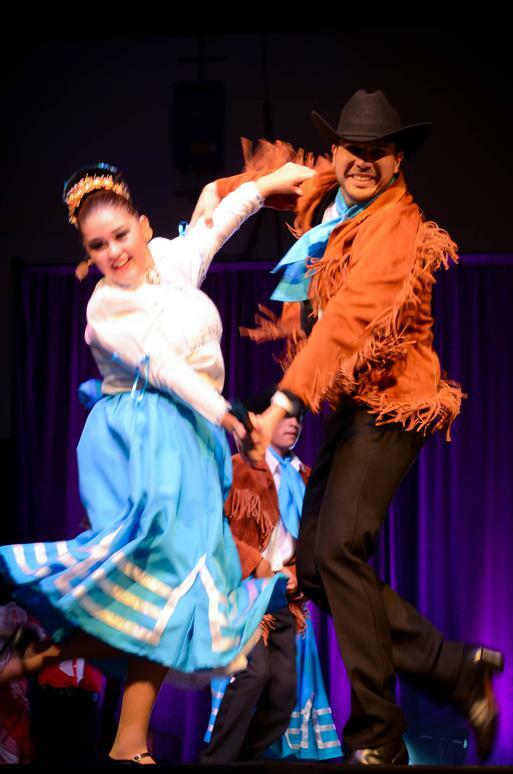 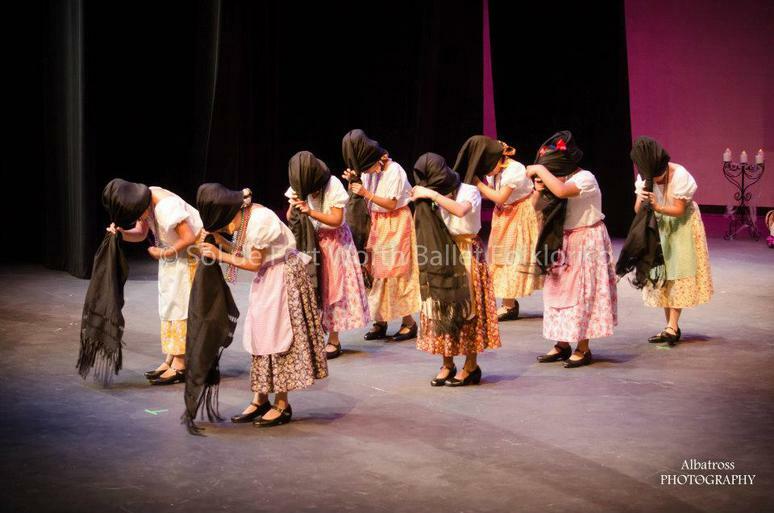 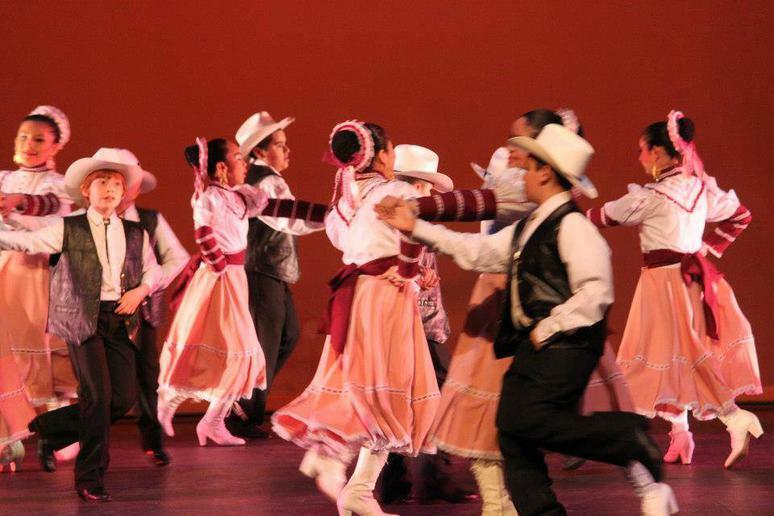 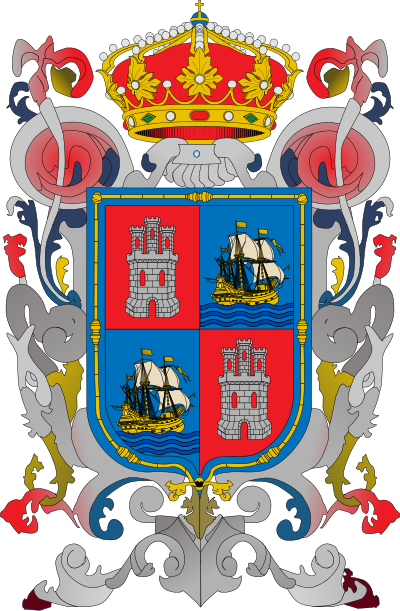 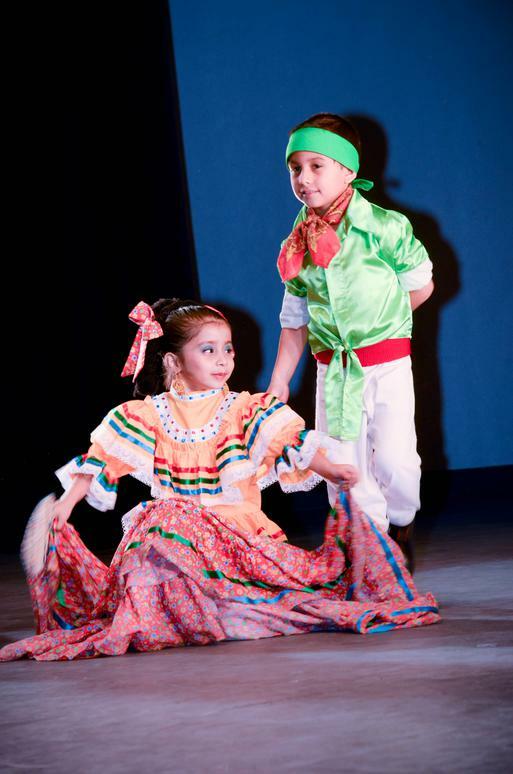 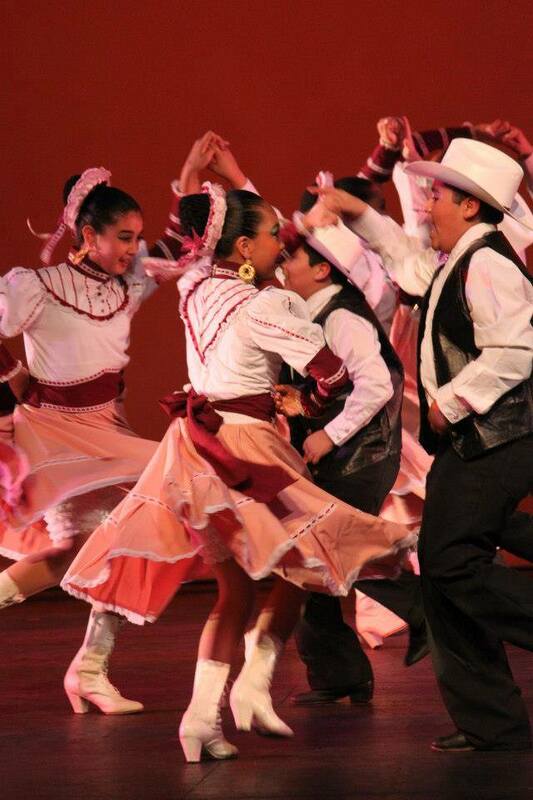 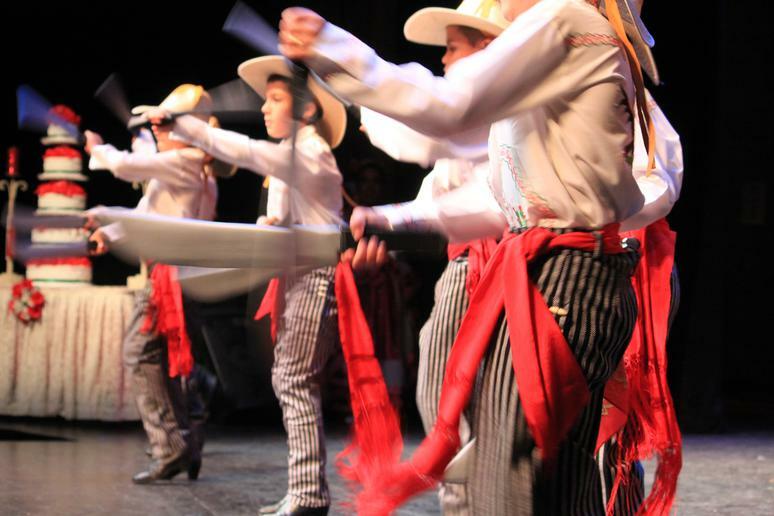 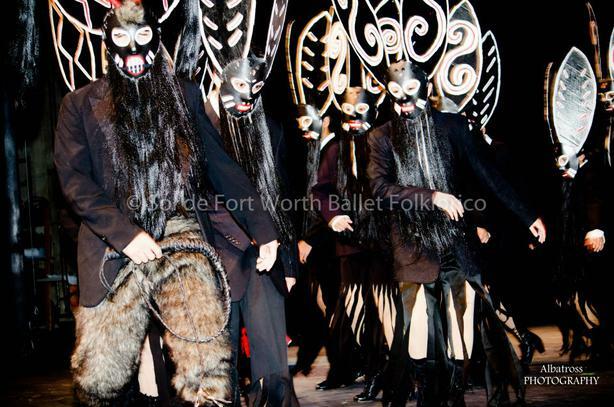 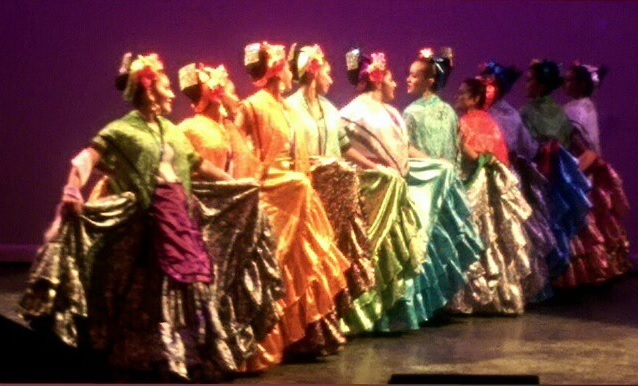 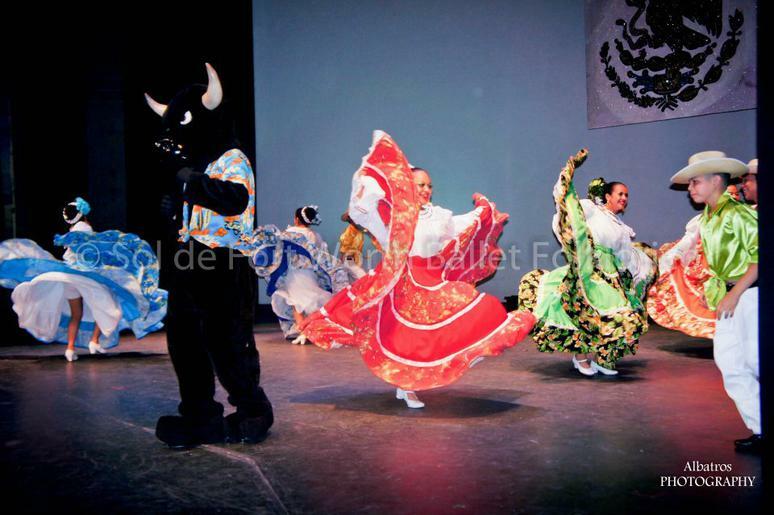 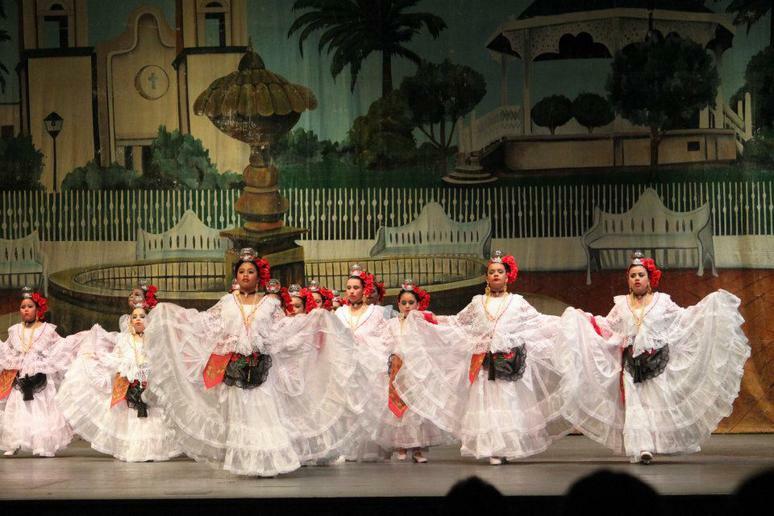 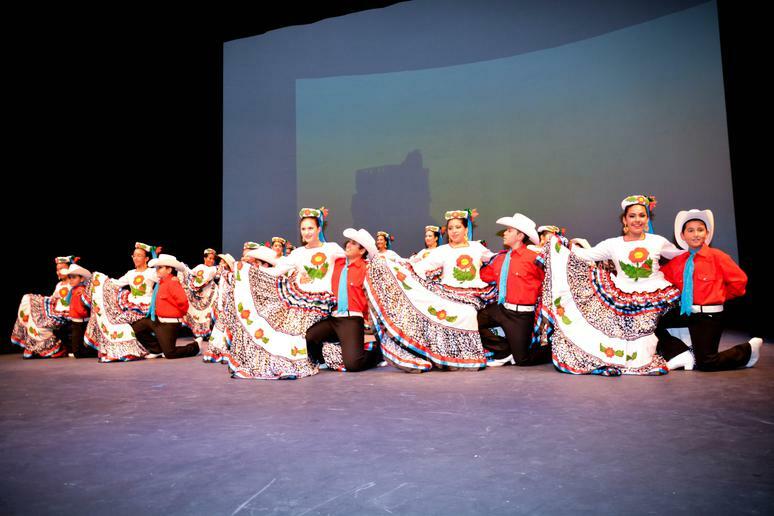 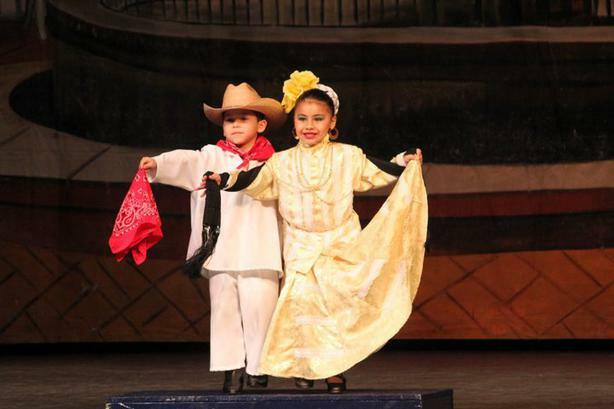 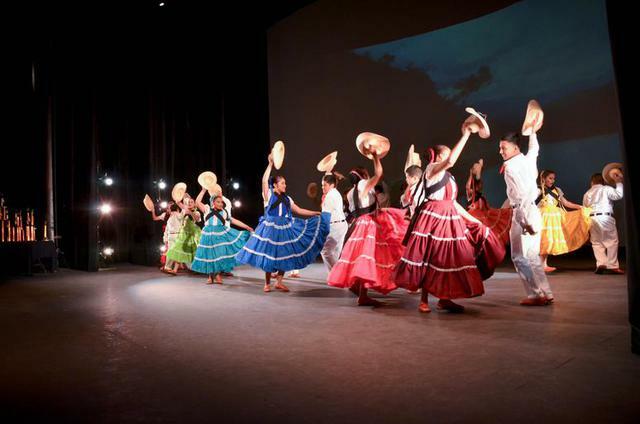 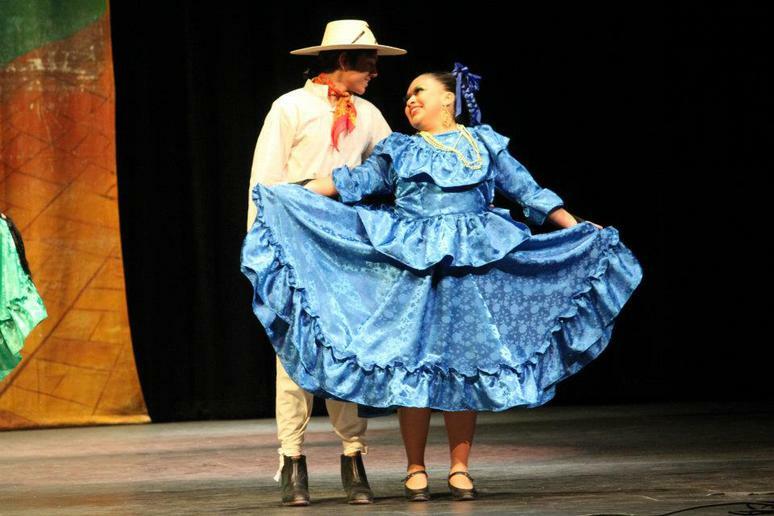 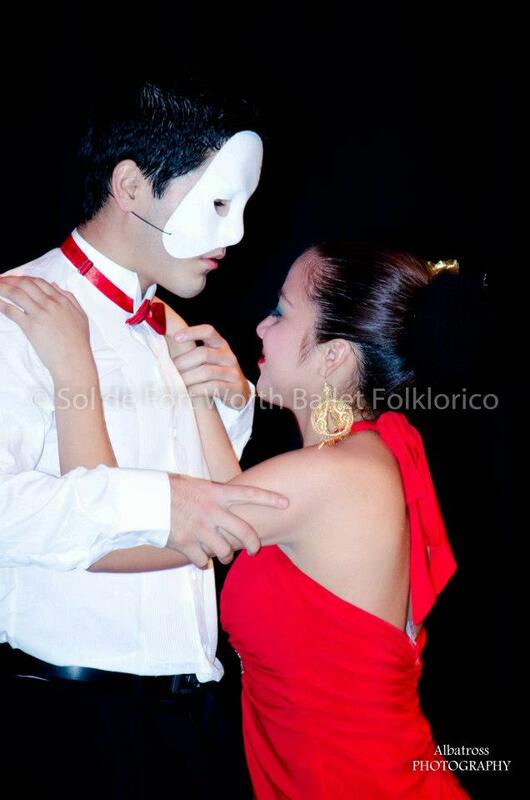 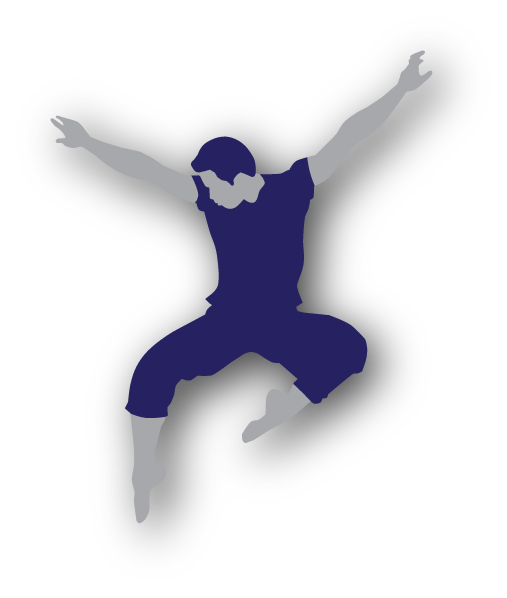 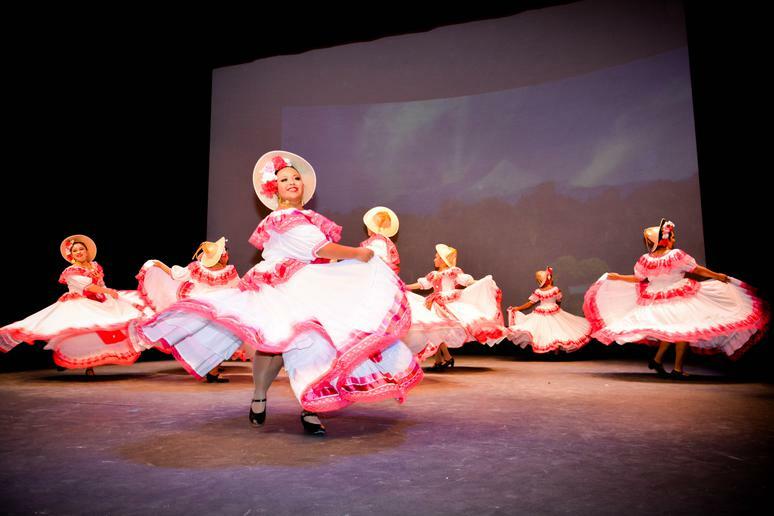 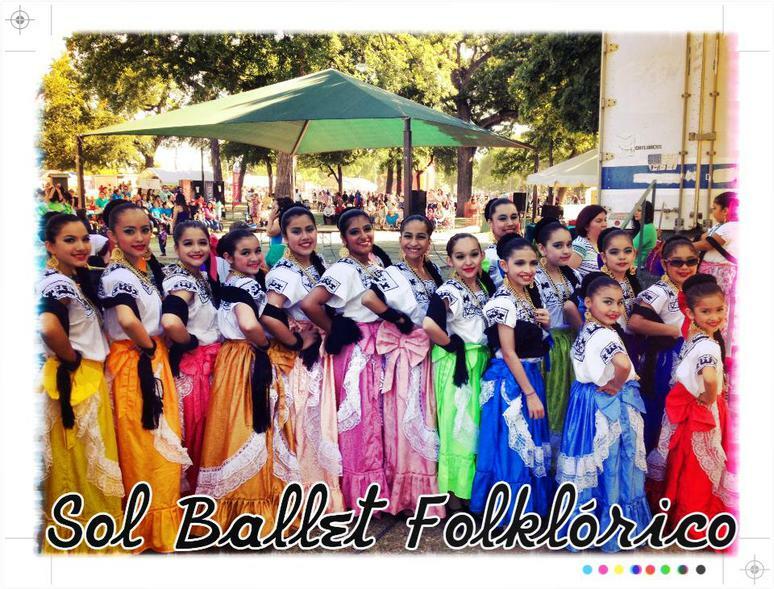 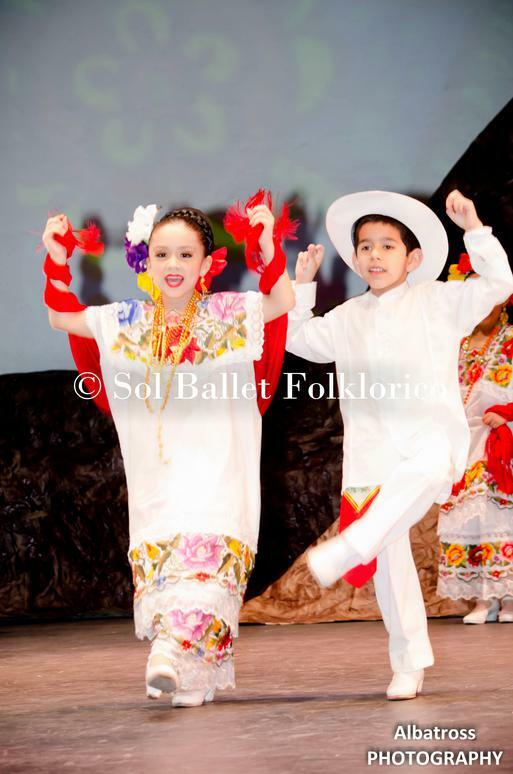 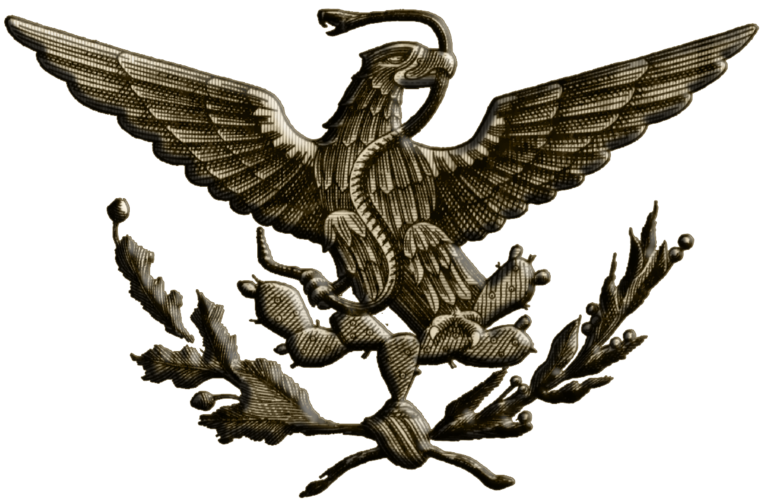 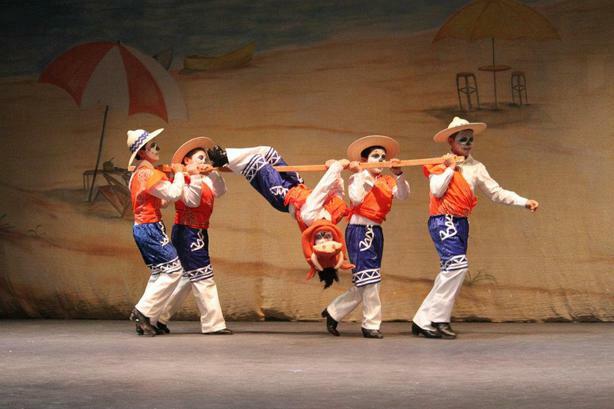 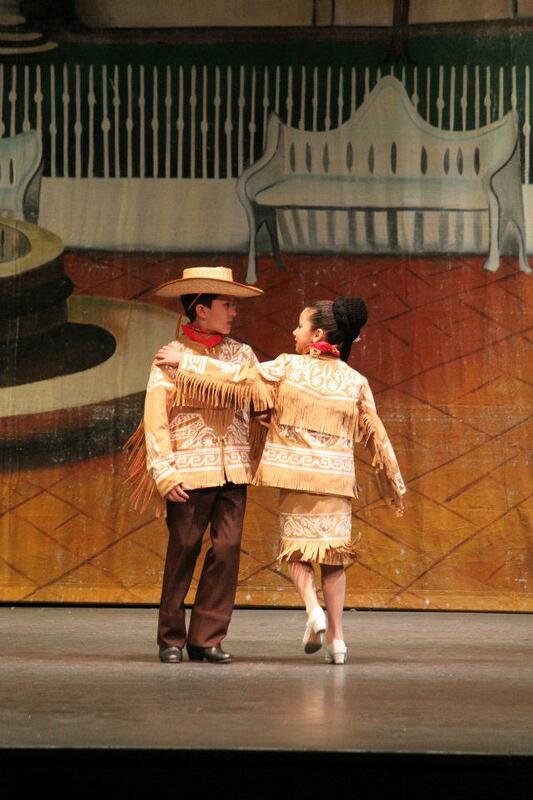 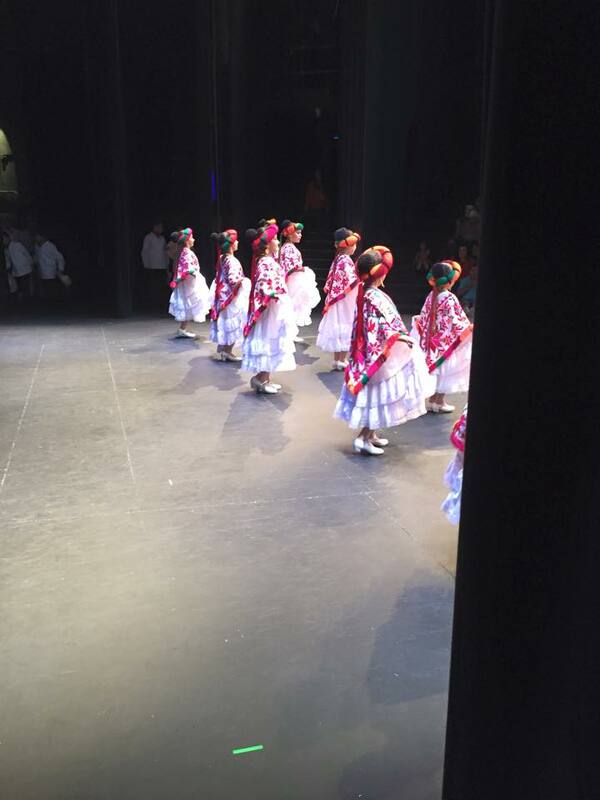 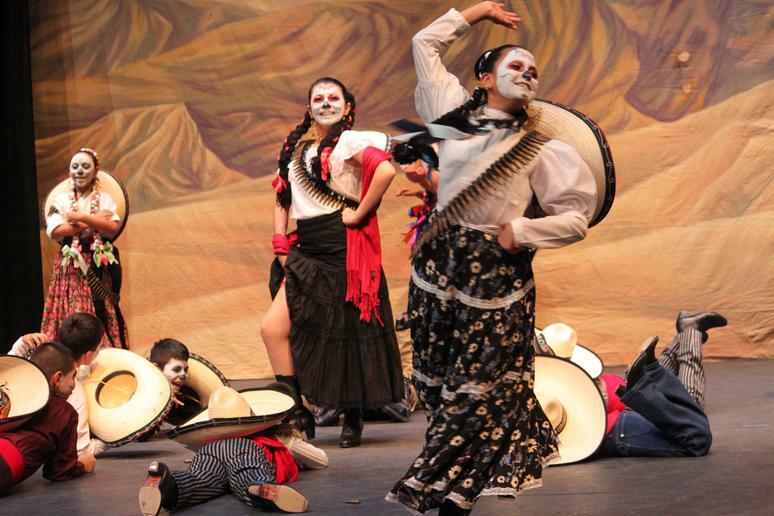 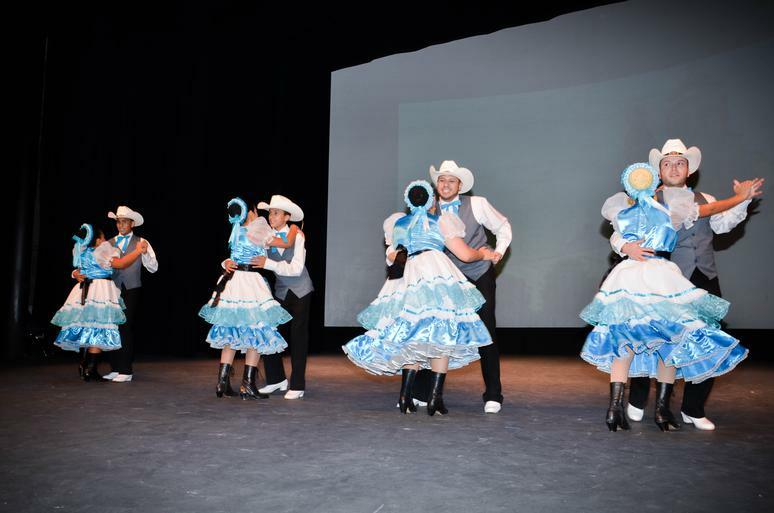 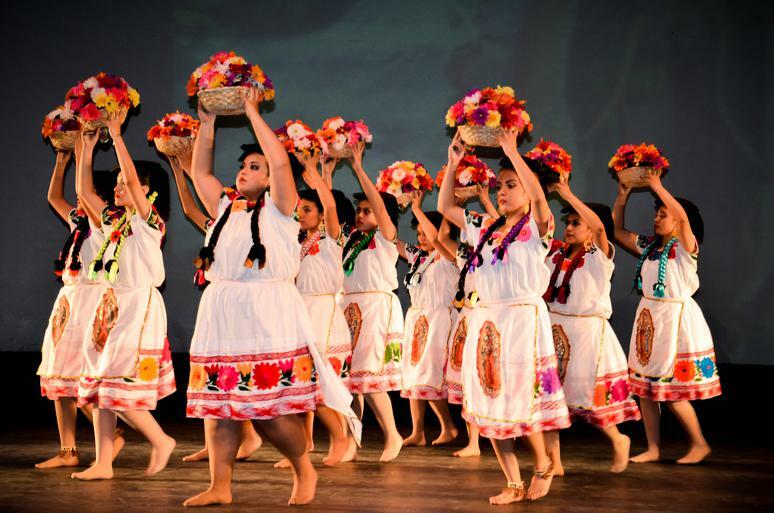 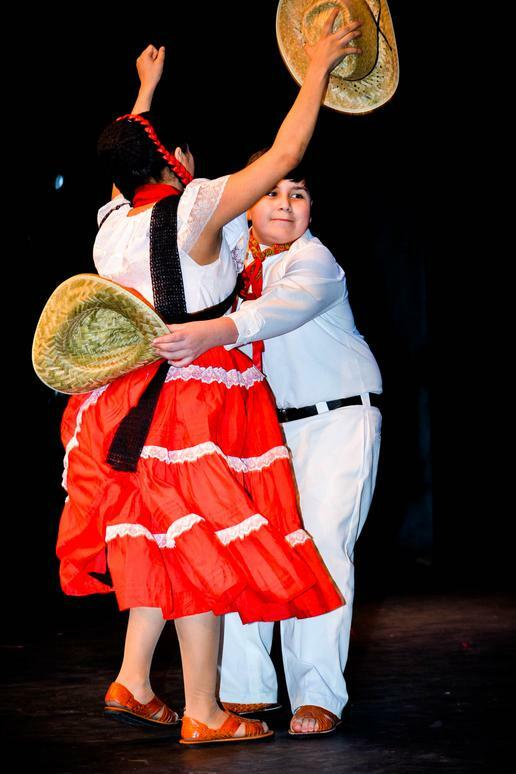 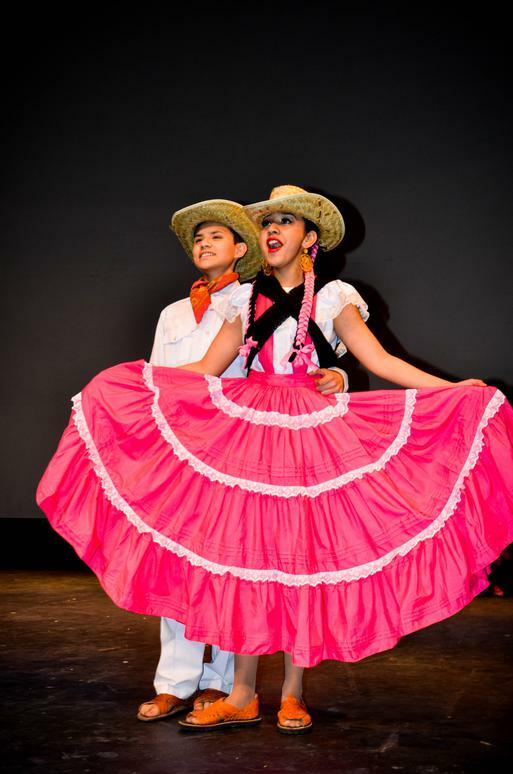 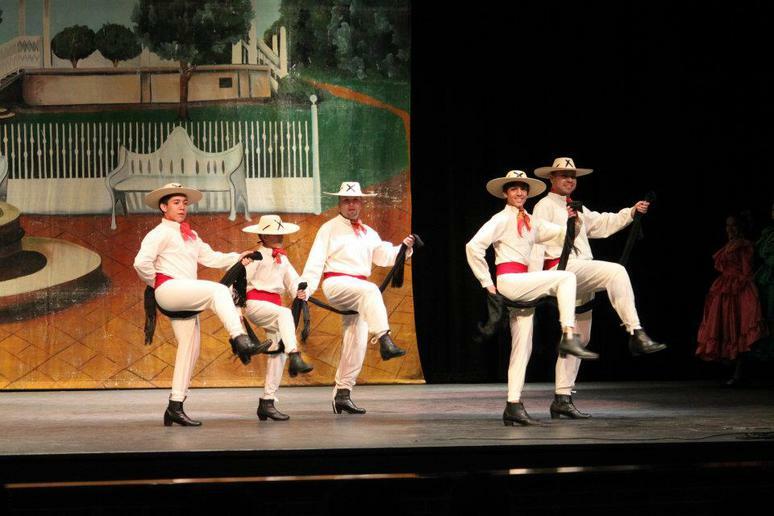 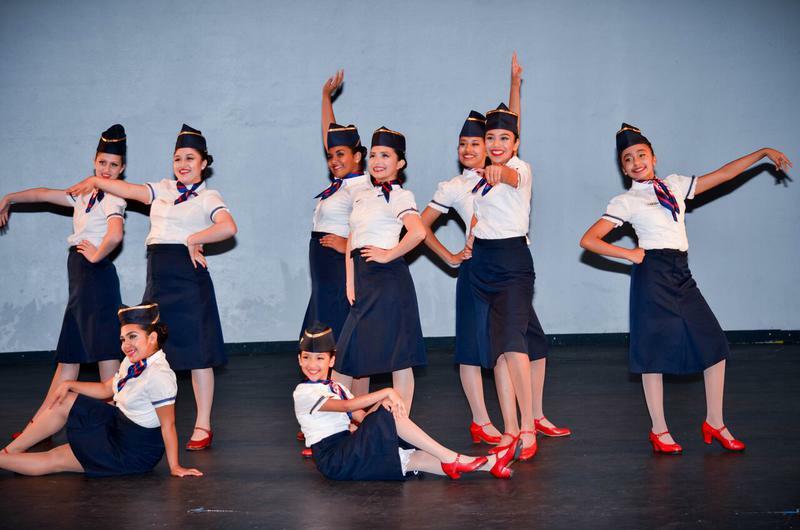 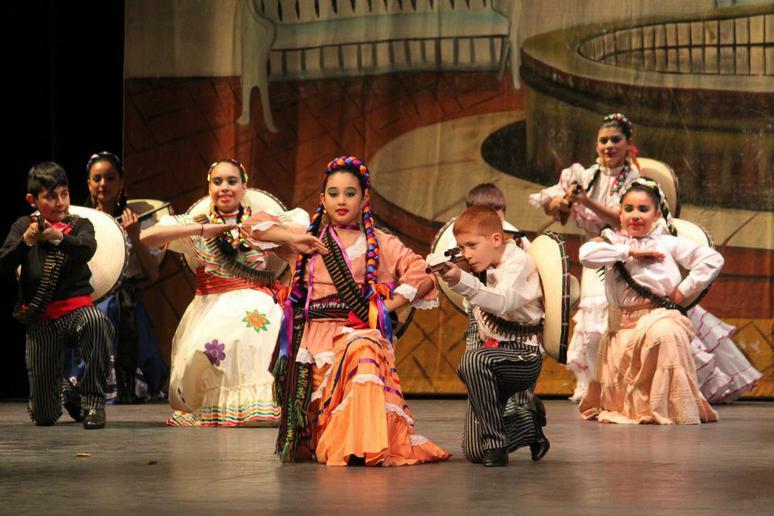 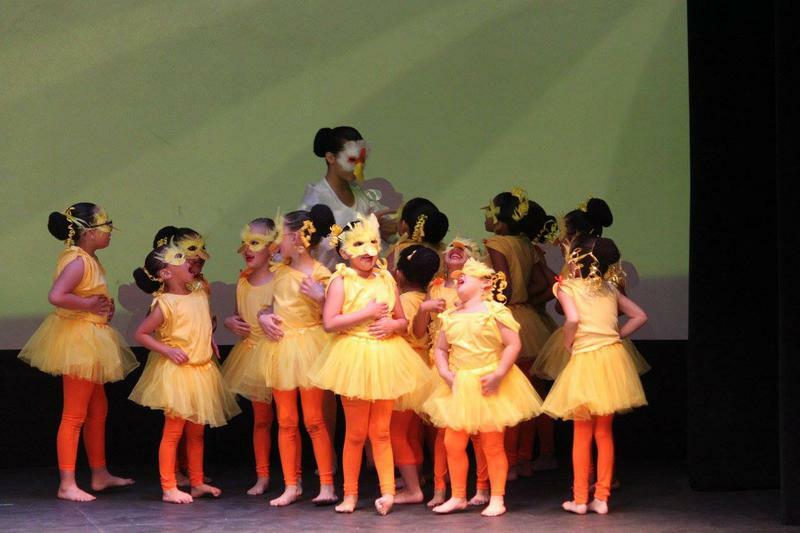 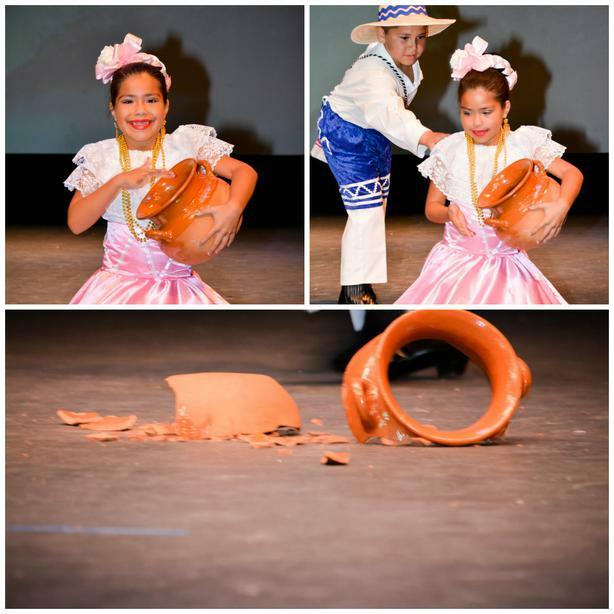 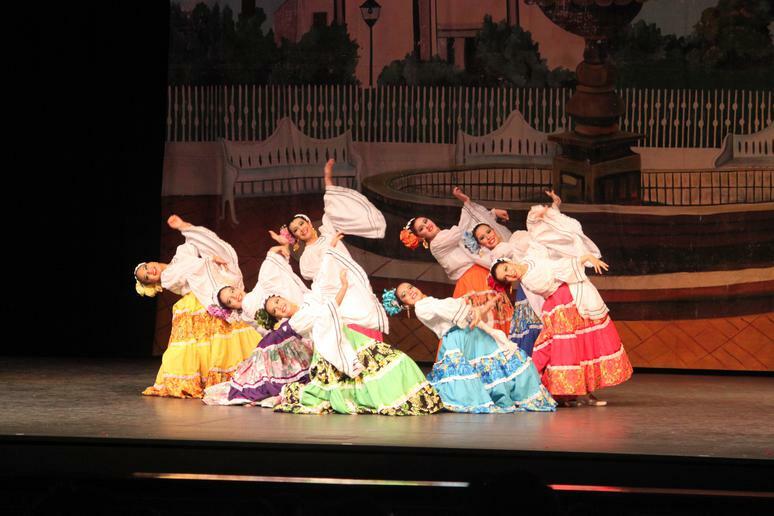 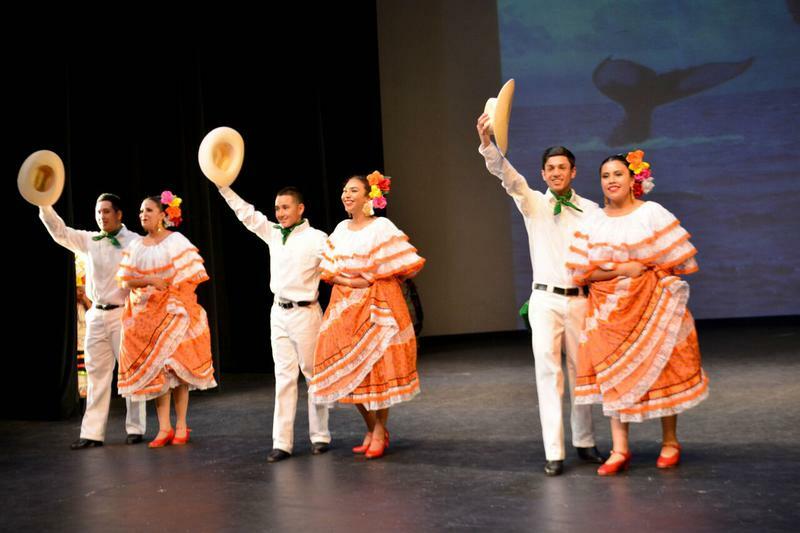 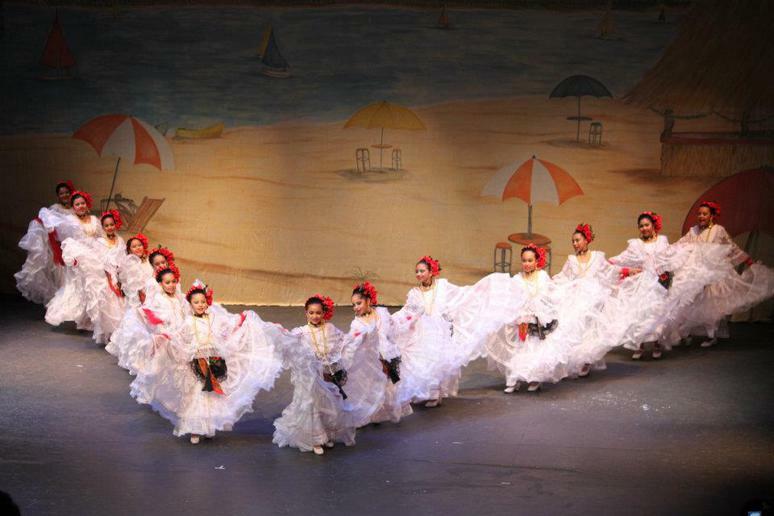 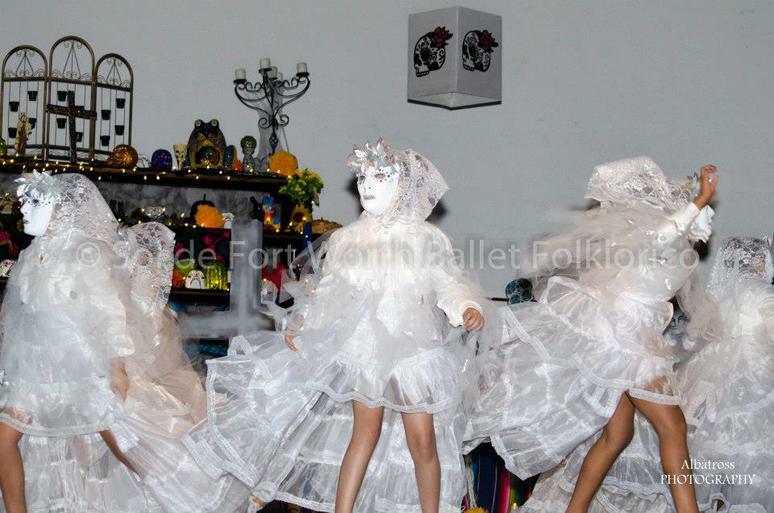 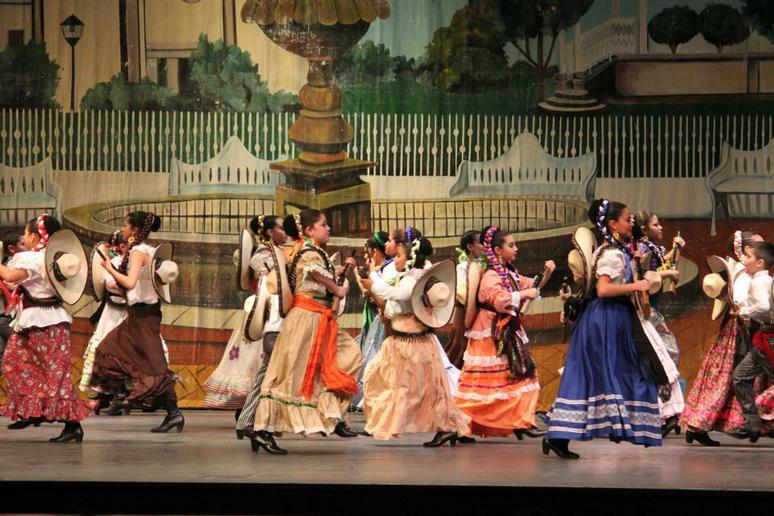 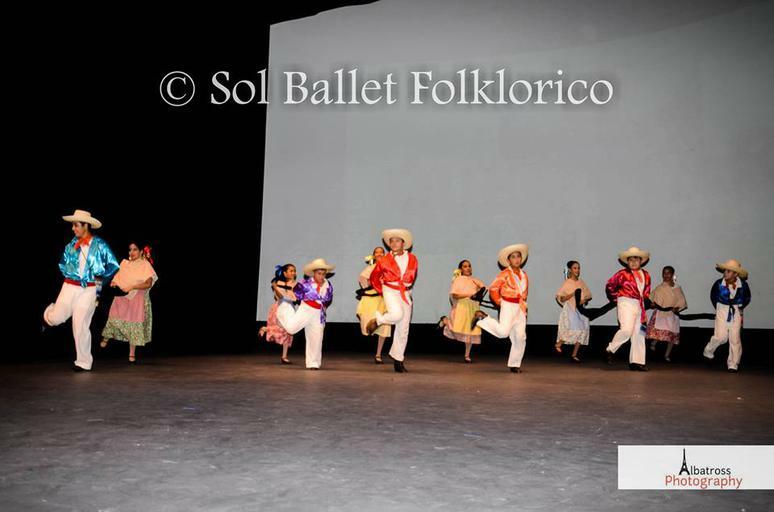 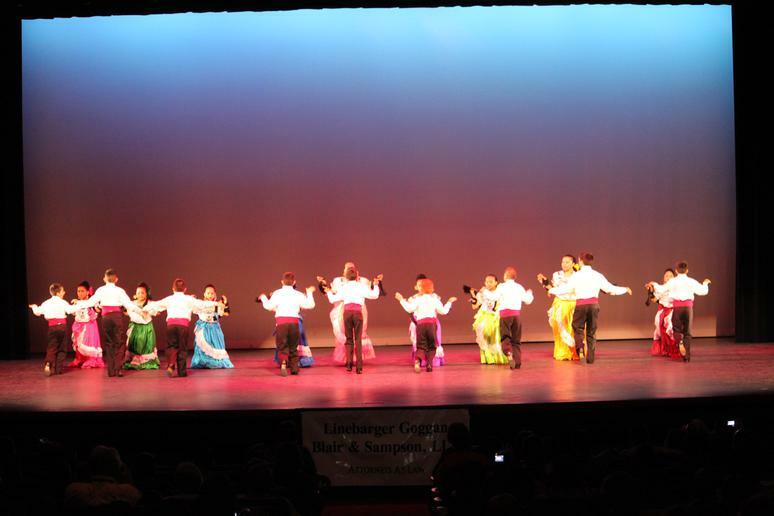 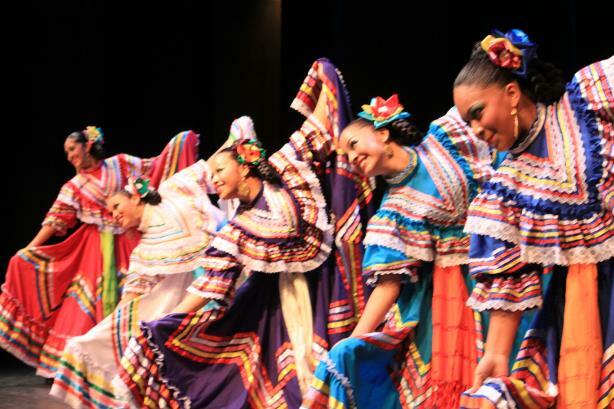 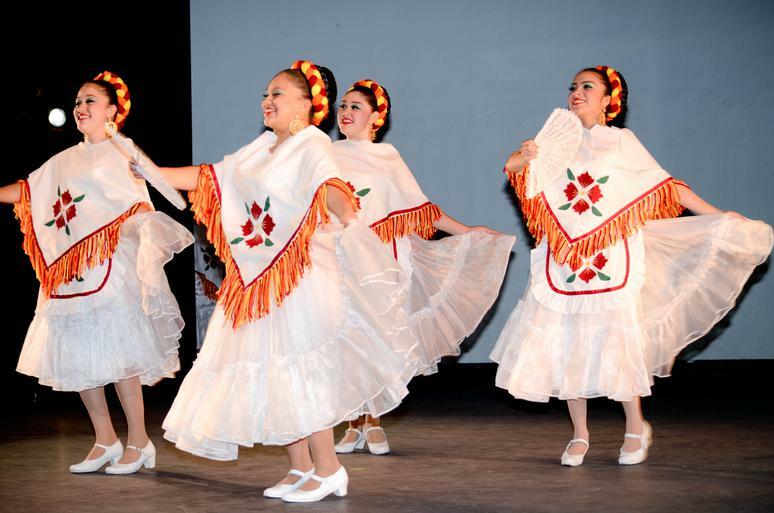 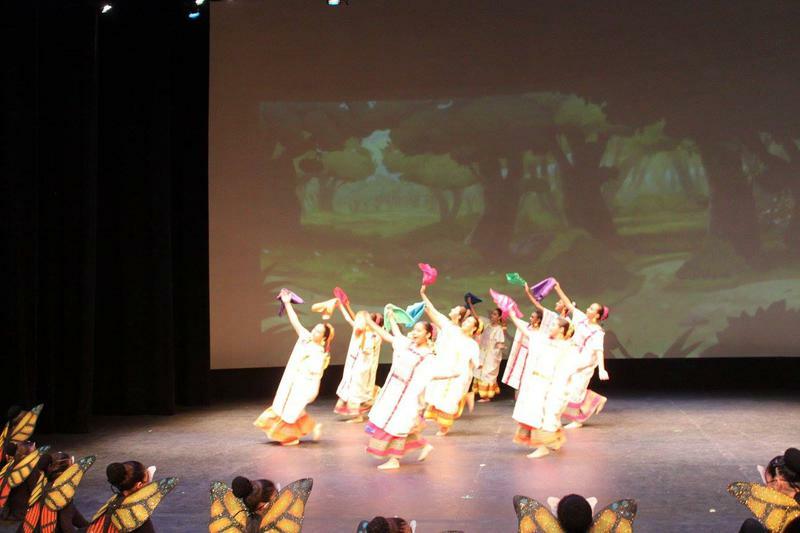 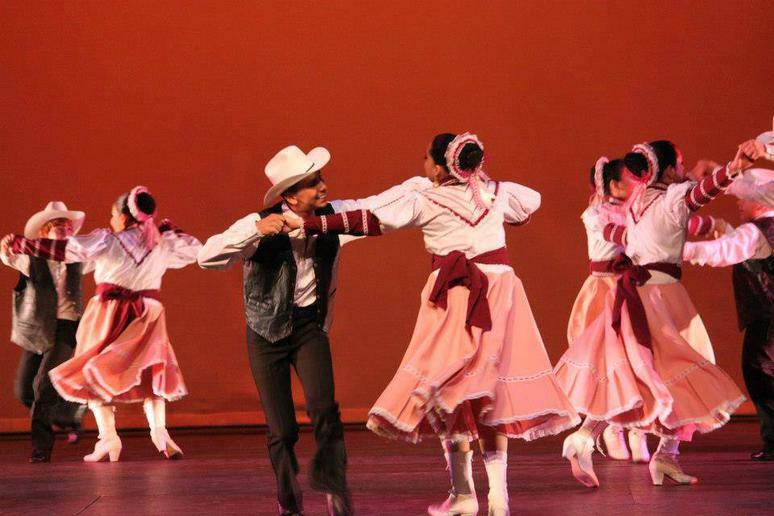 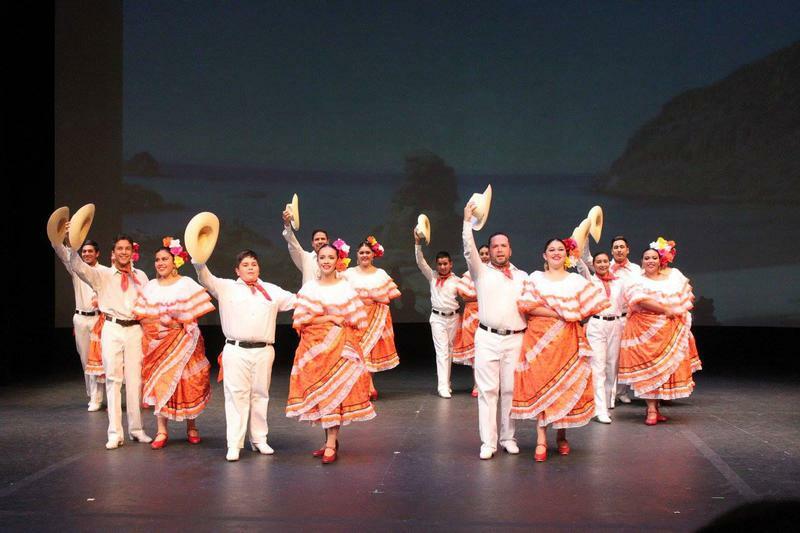 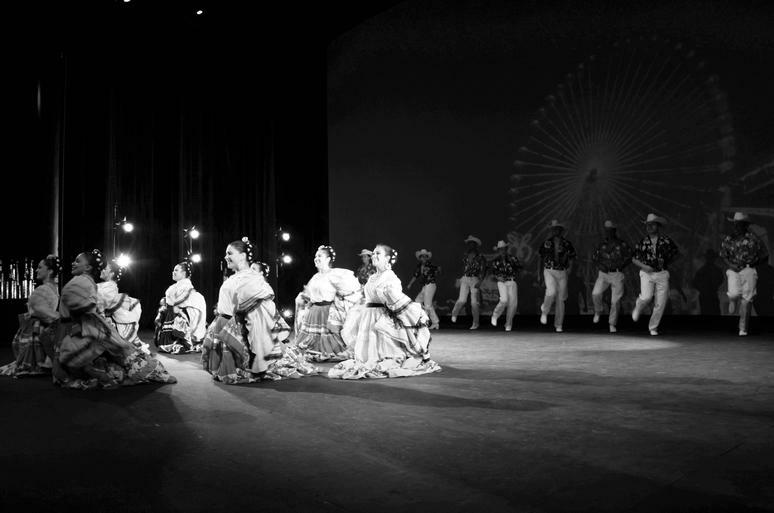 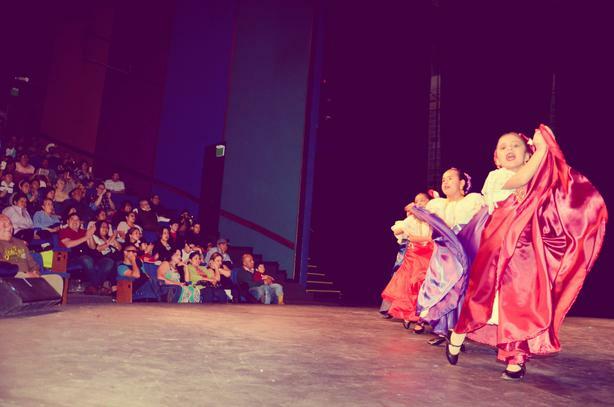 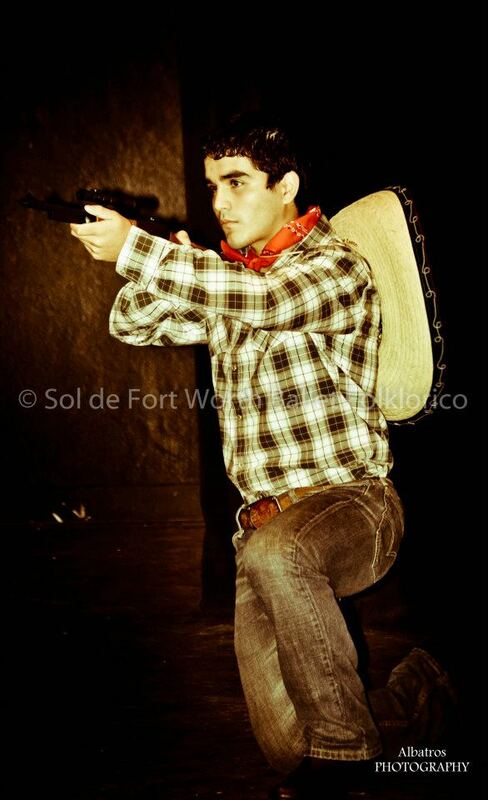 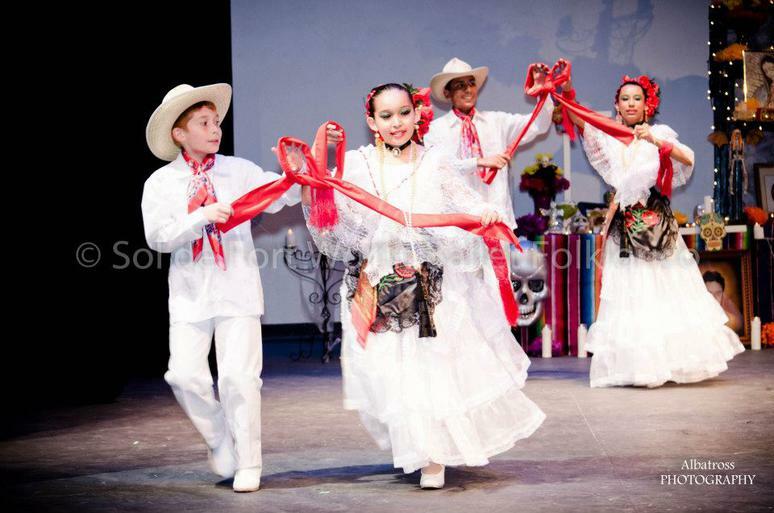 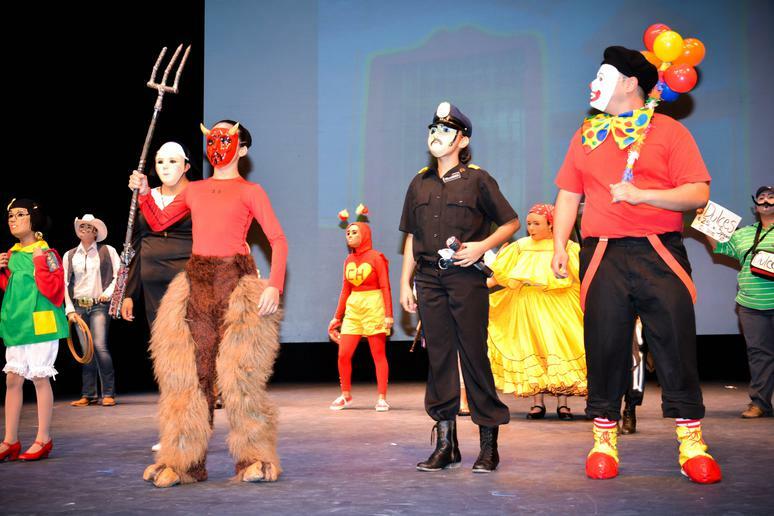 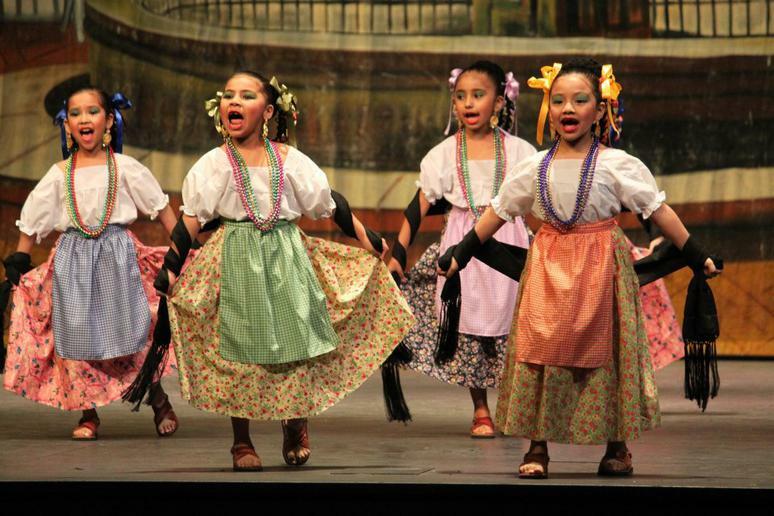 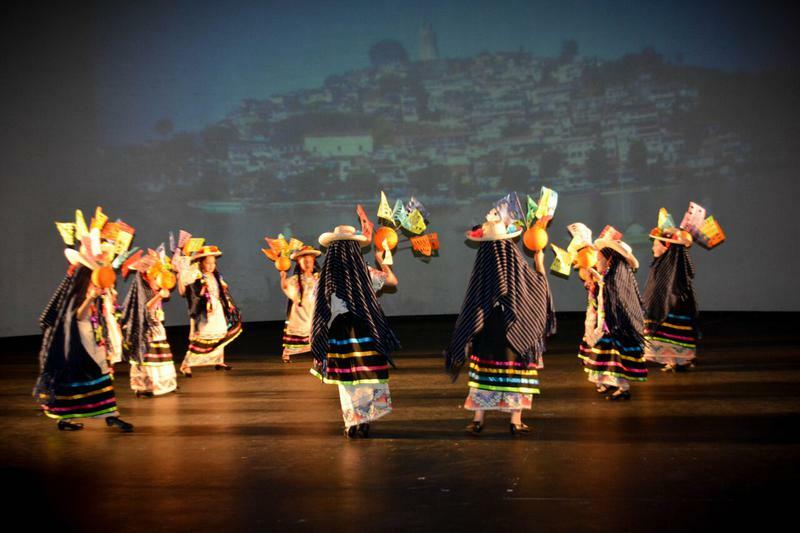 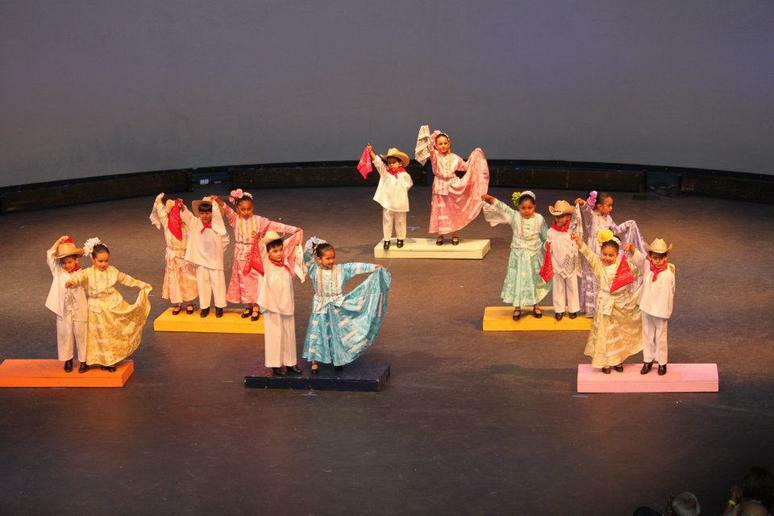 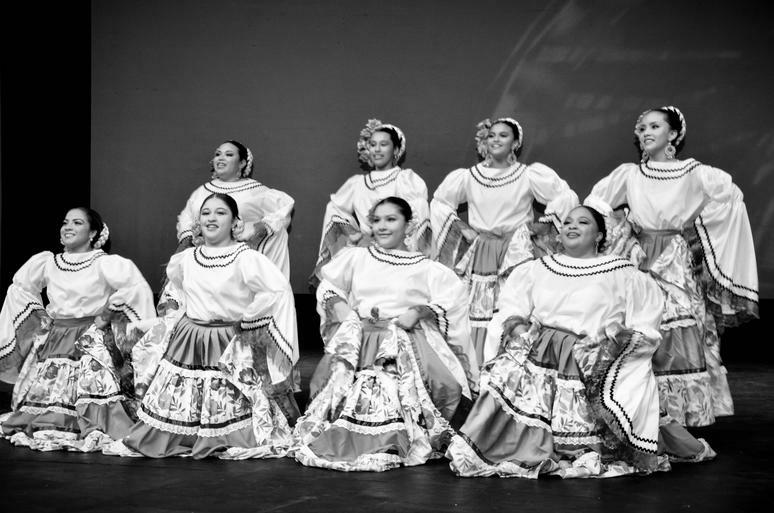 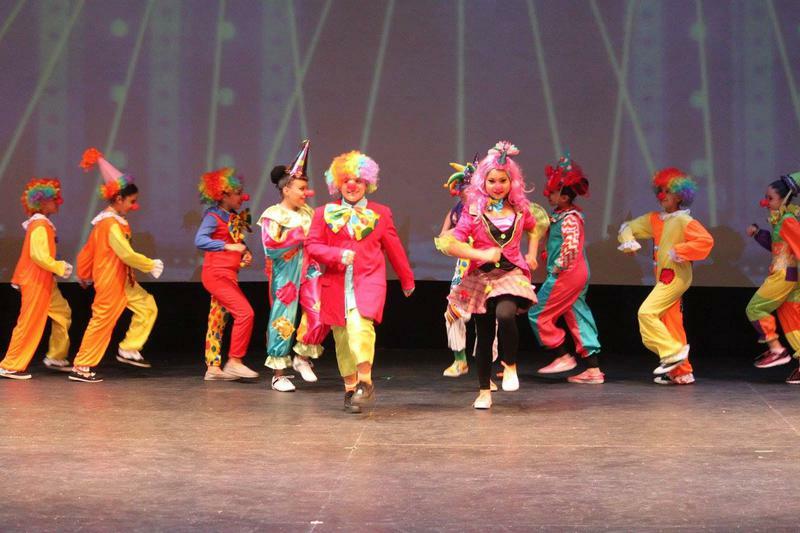 The following is the repertoire SOL Ballet Folklorico has presented over the years.